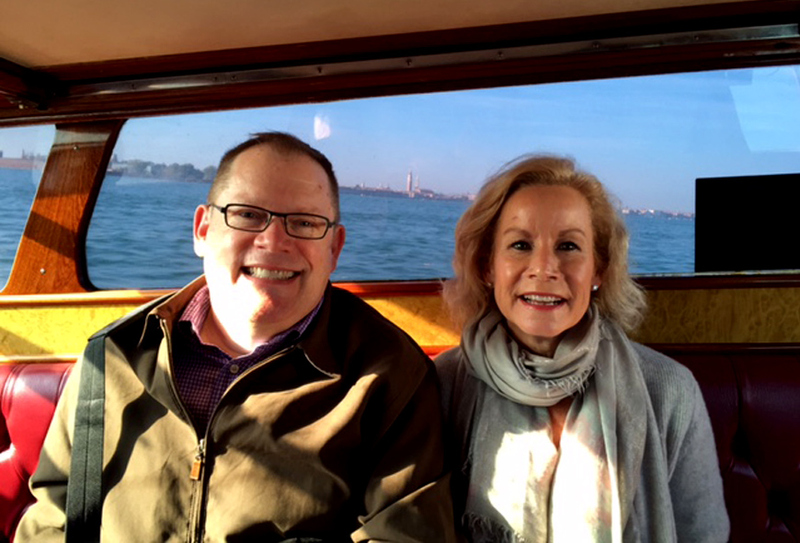 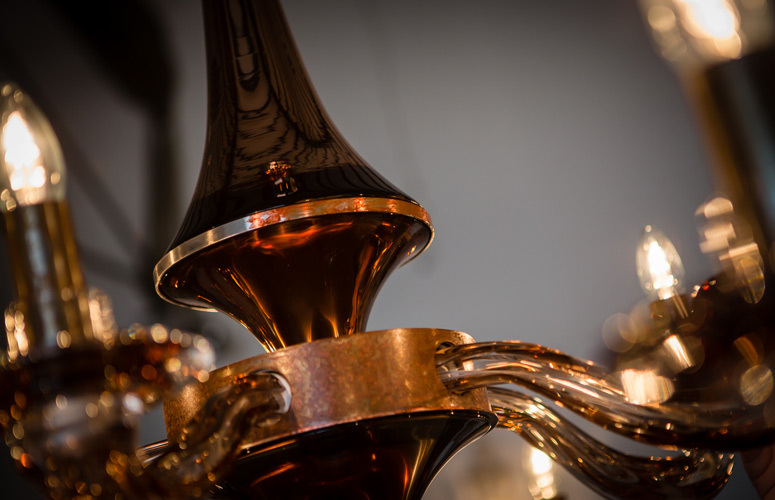 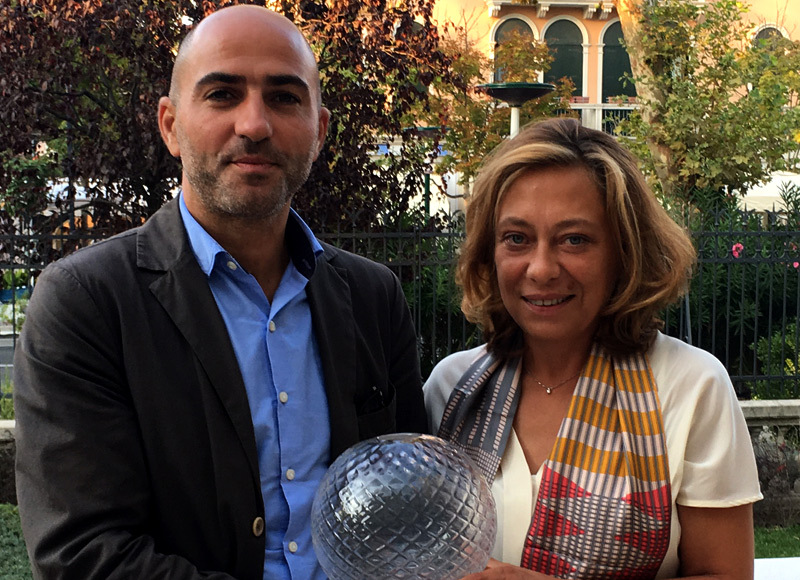 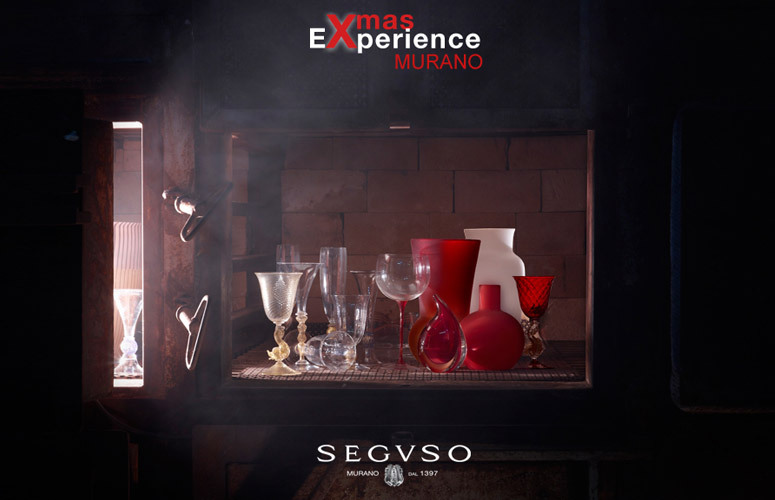 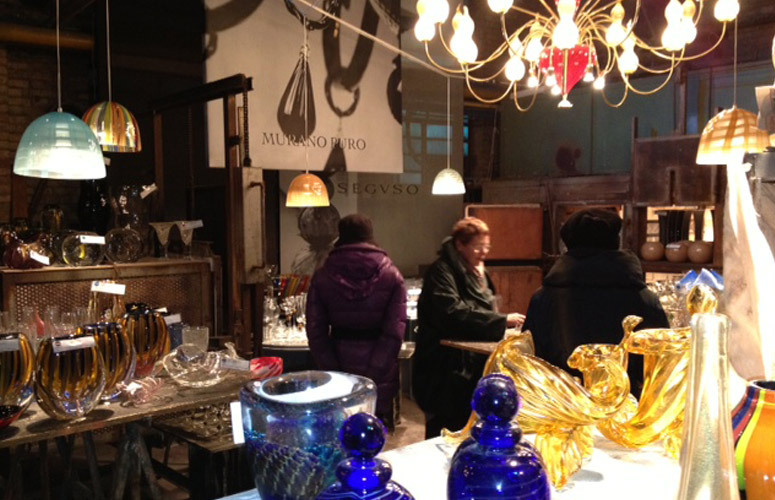 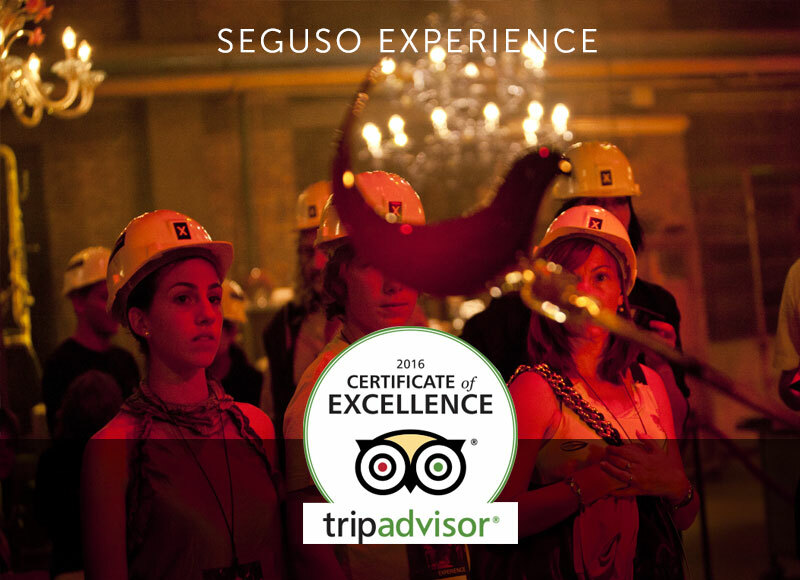 The Seguso Experience, rated the best tour in Murano, has now been selected for the 2016 Certificate of Excellence by TripAdvisor. 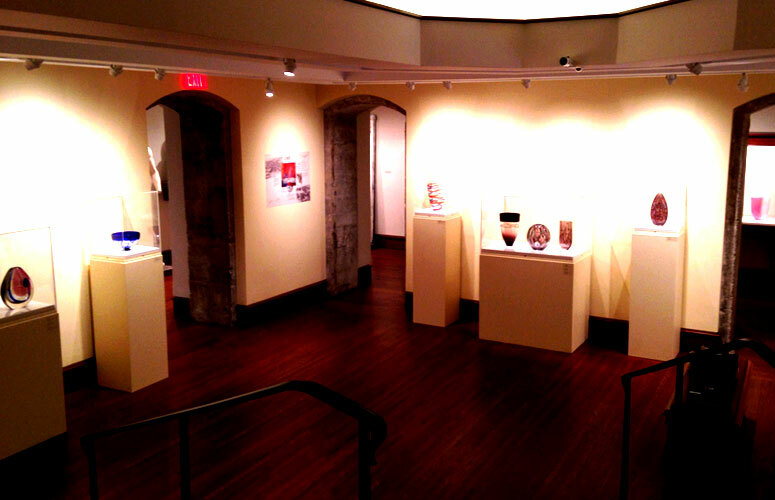 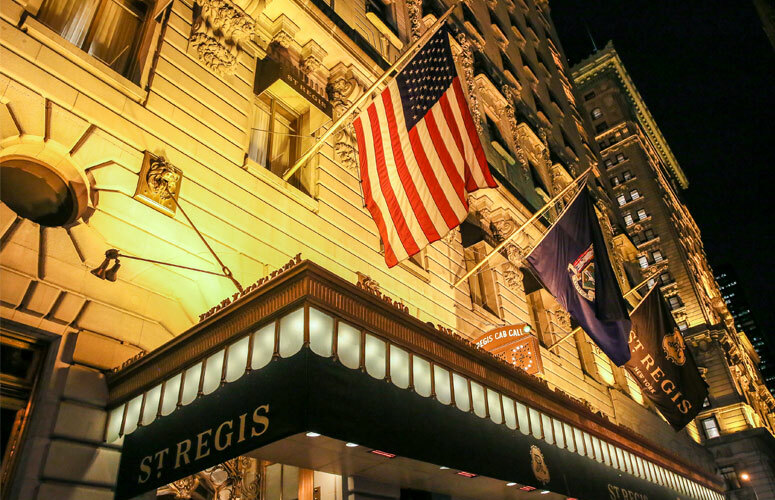 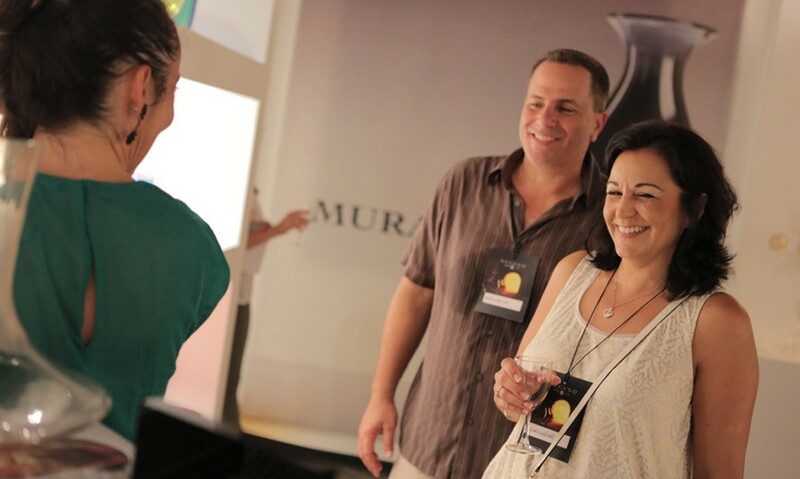 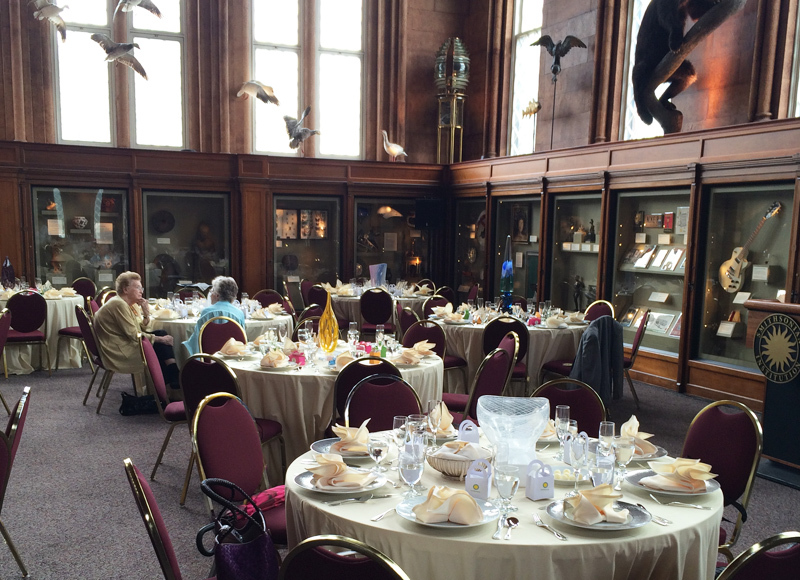 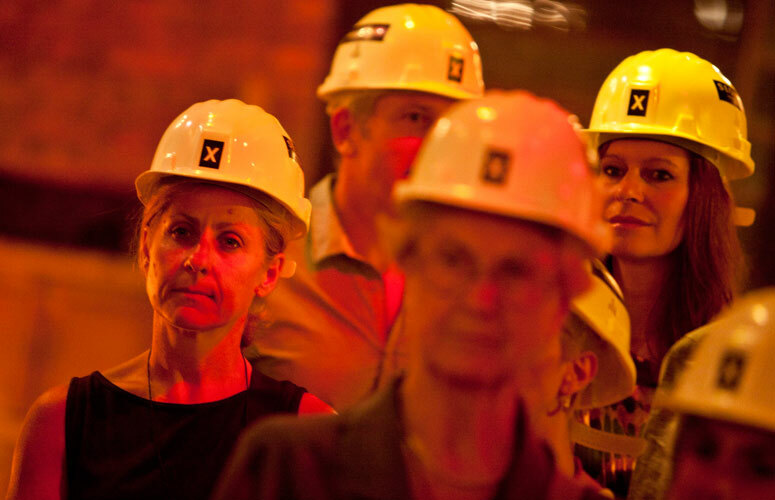 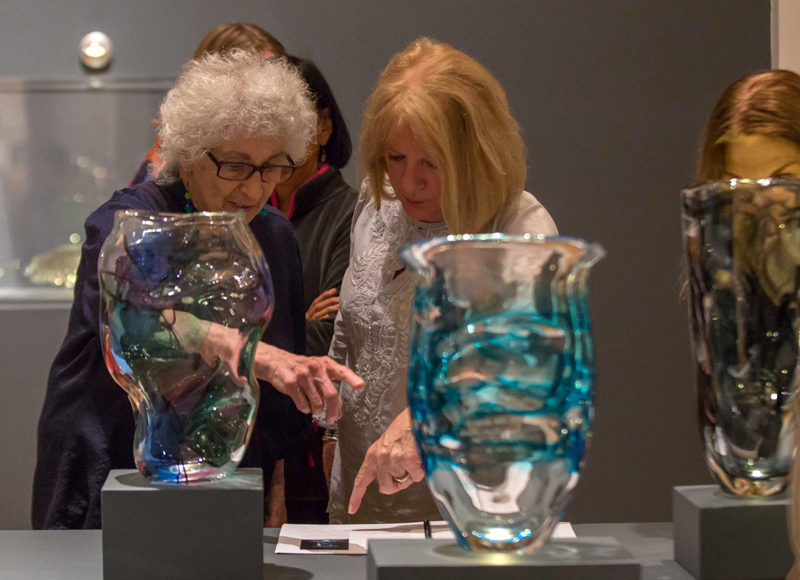 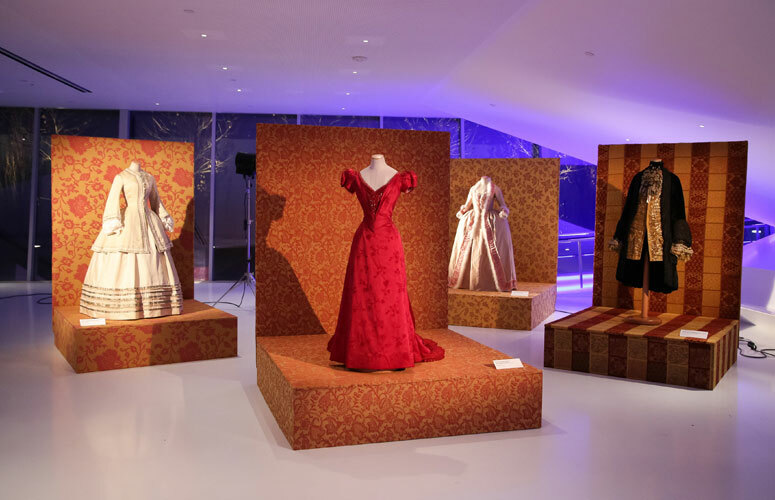 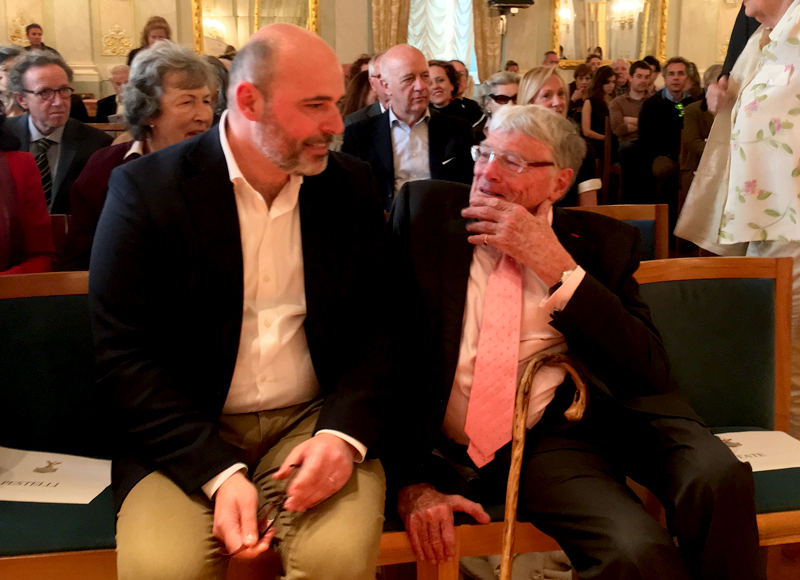 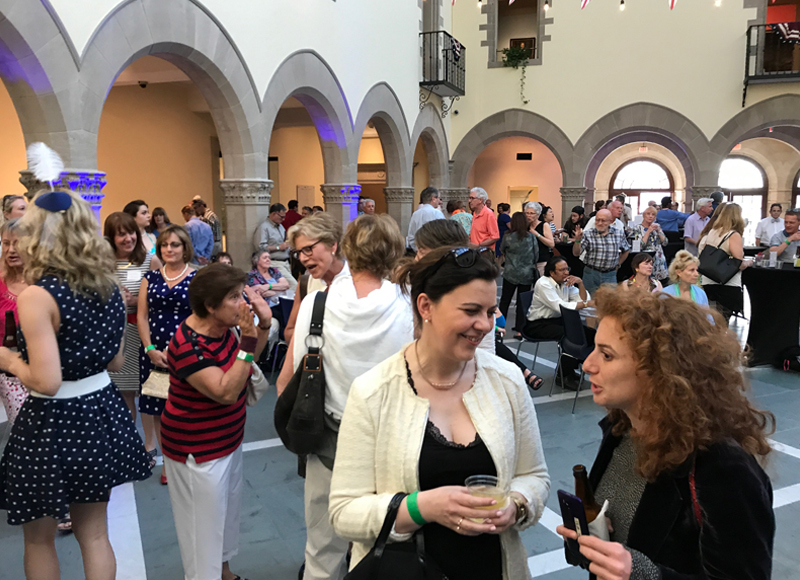 We are honored to inspire visitors from around the world with our family history. 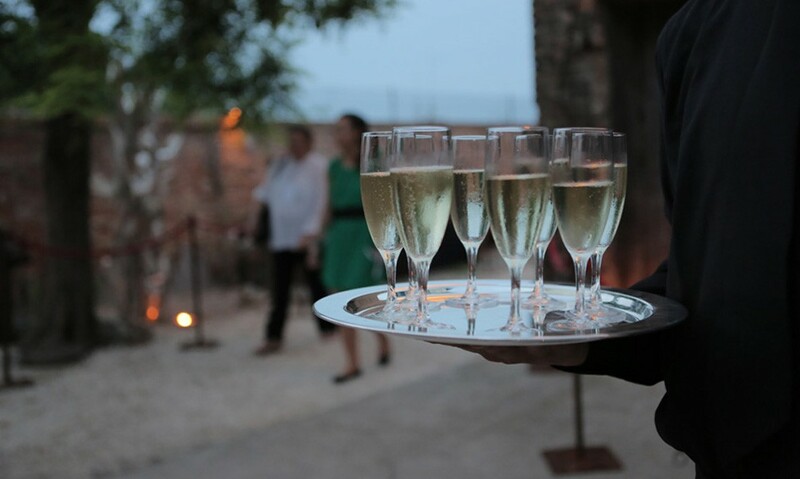 The Certificate of Excellence accounts for the quality, quantity and recency of reviews submitted by travelers on TripAdvisor over a 12-month period…. 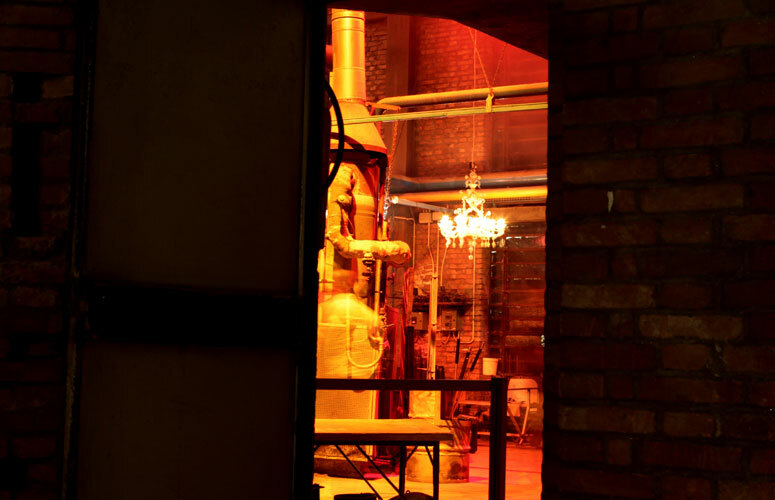 Until someone keeps it alive, it’s alive. 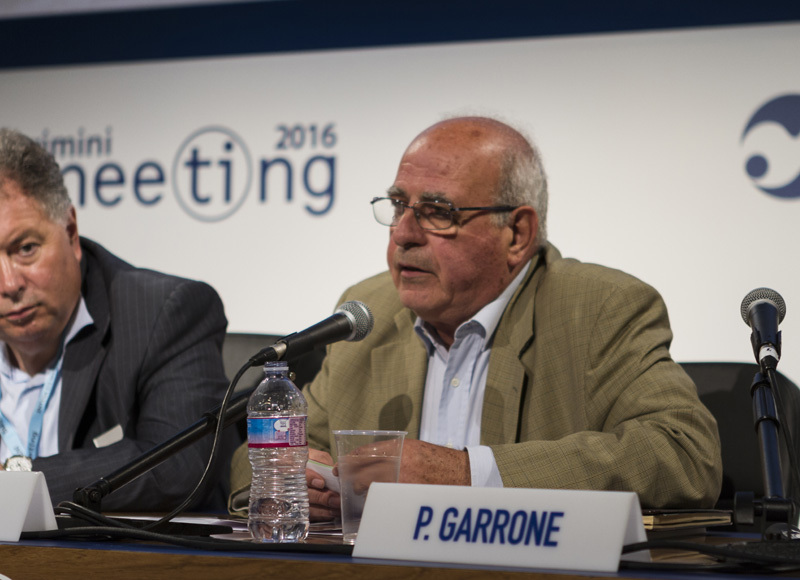 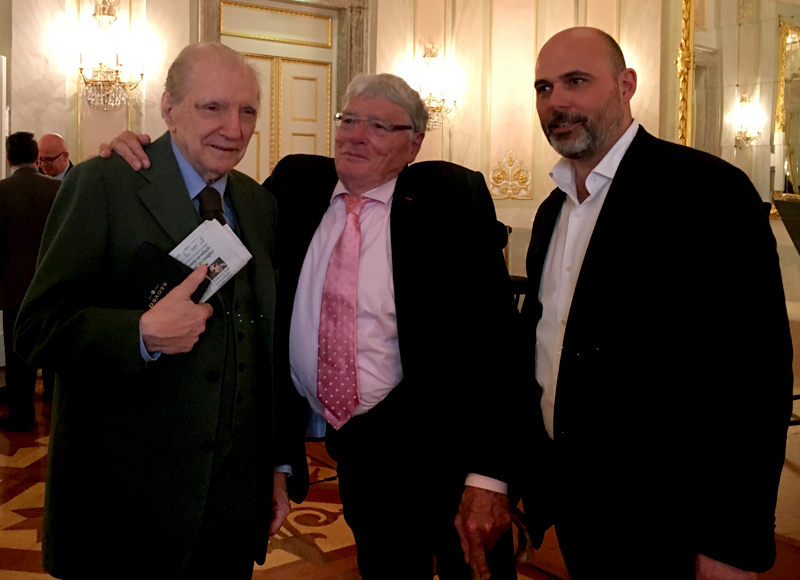 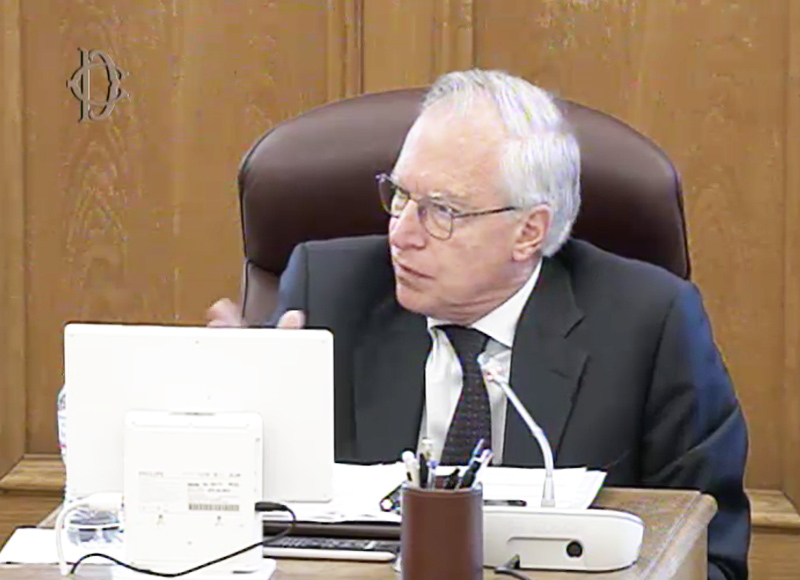 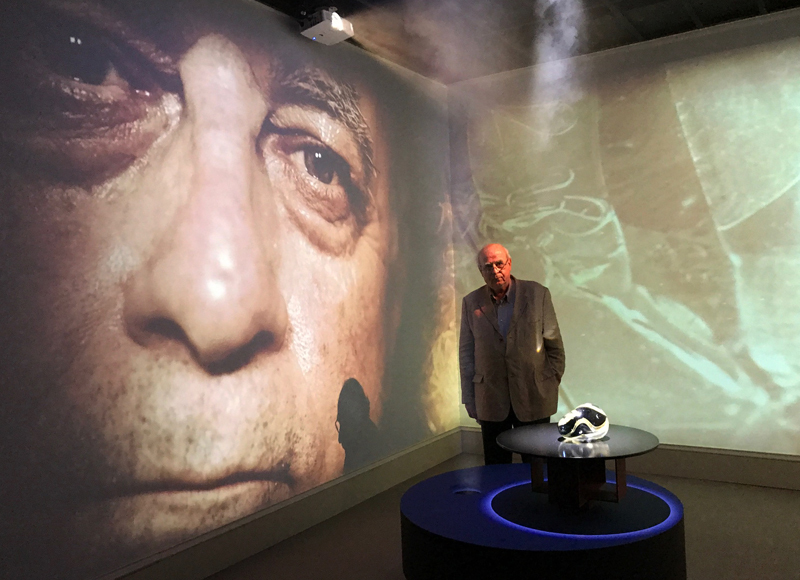 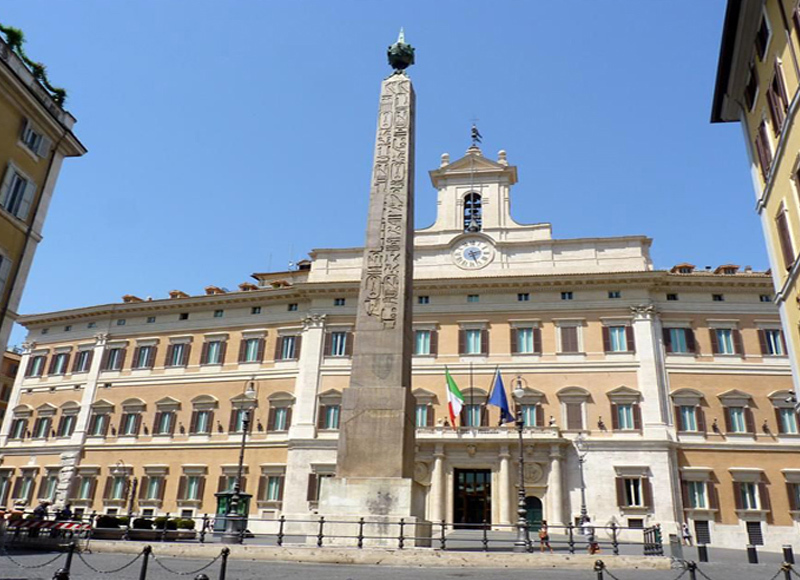 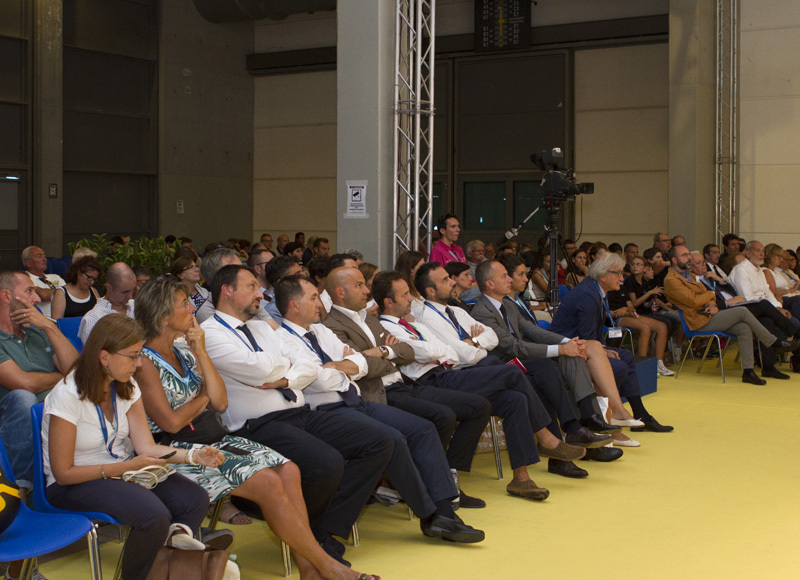 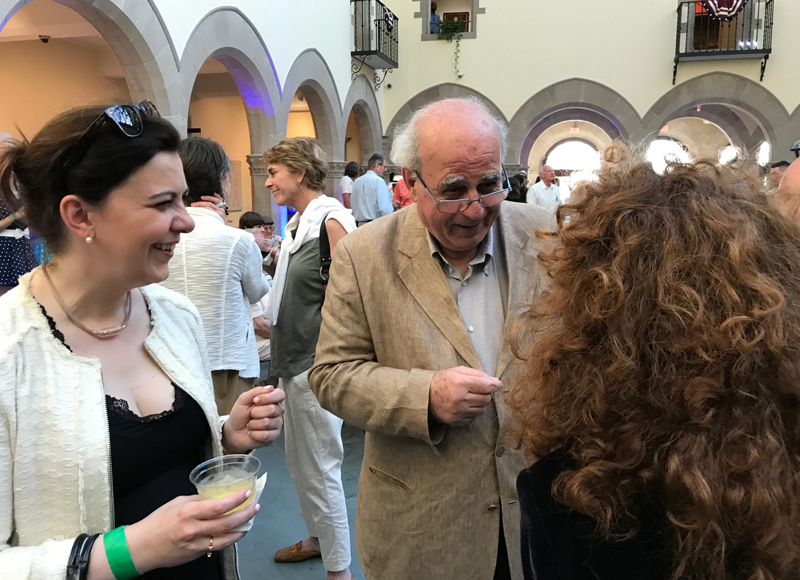 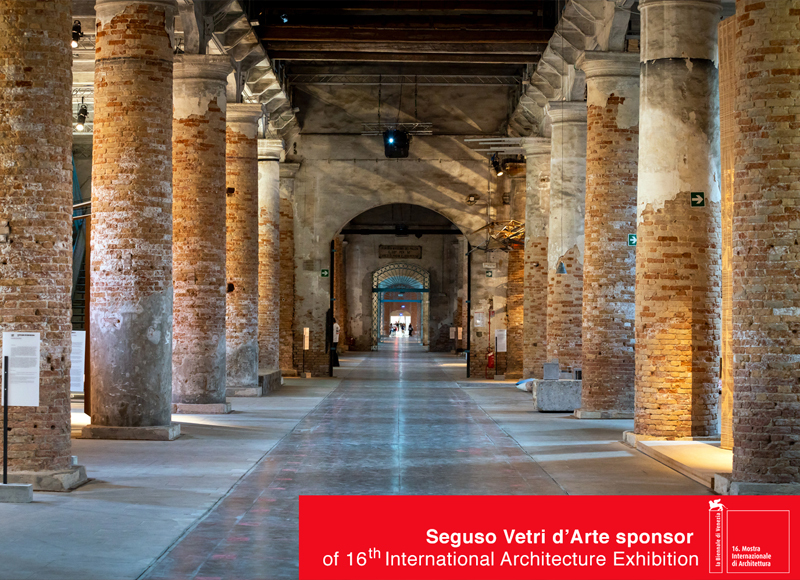 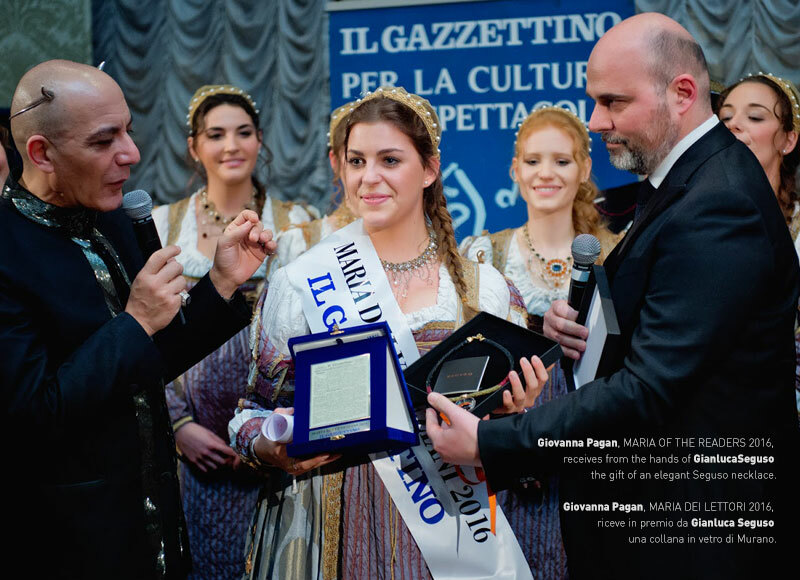 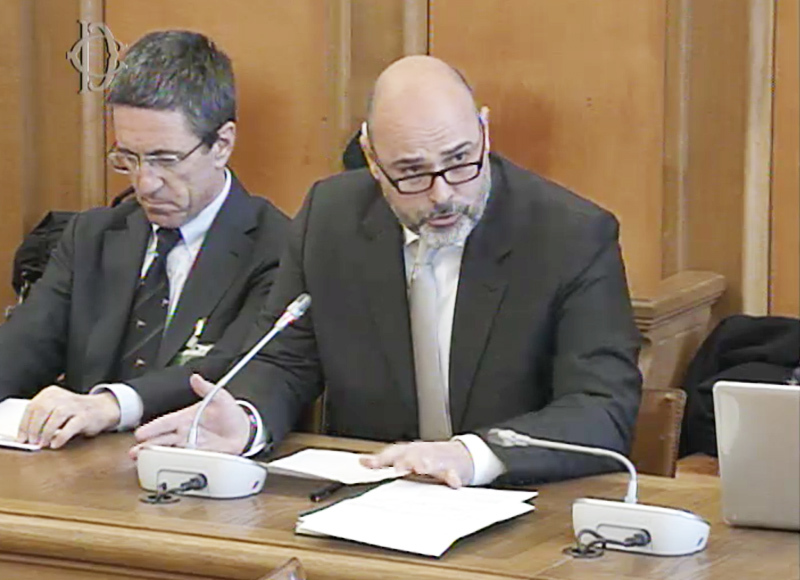 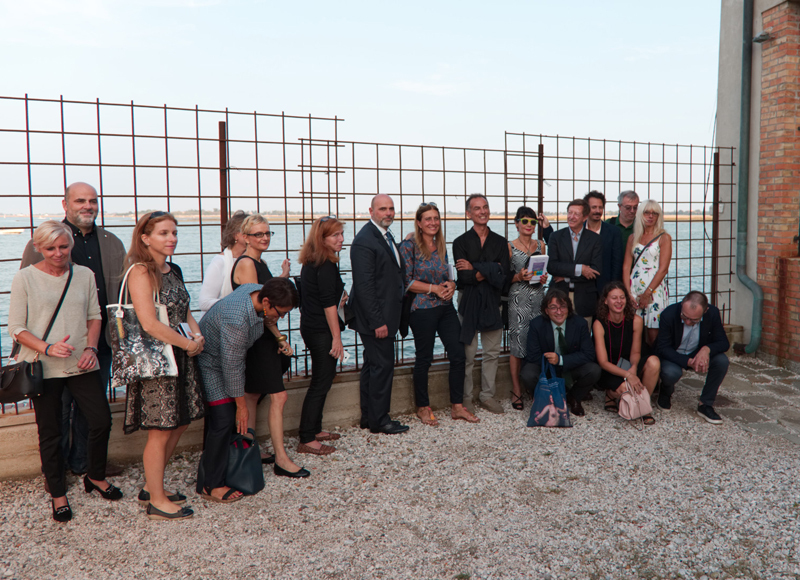 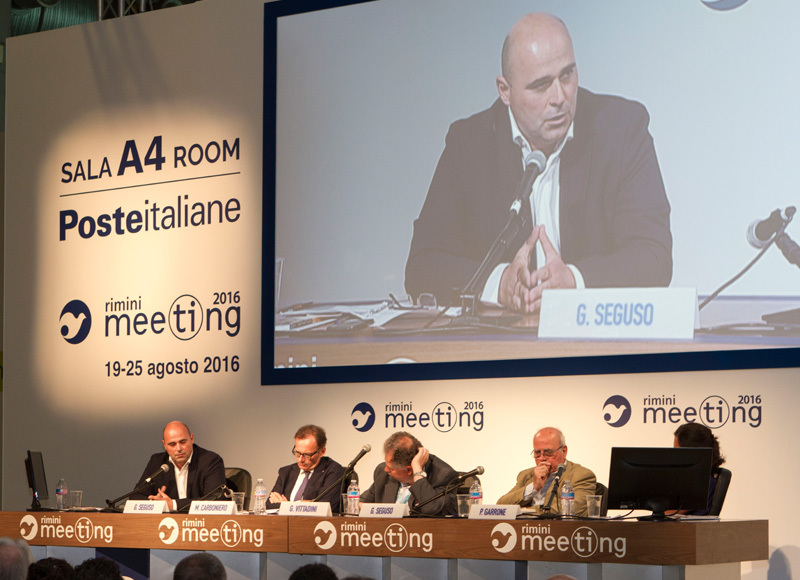 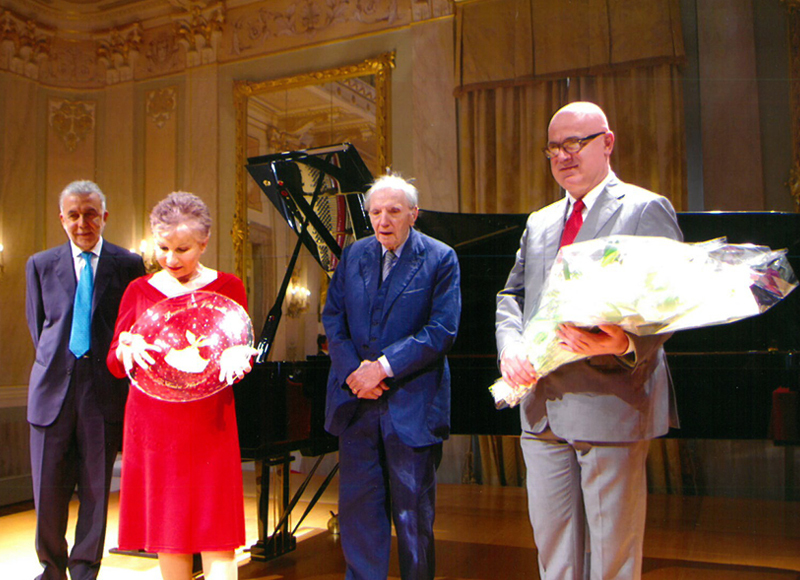 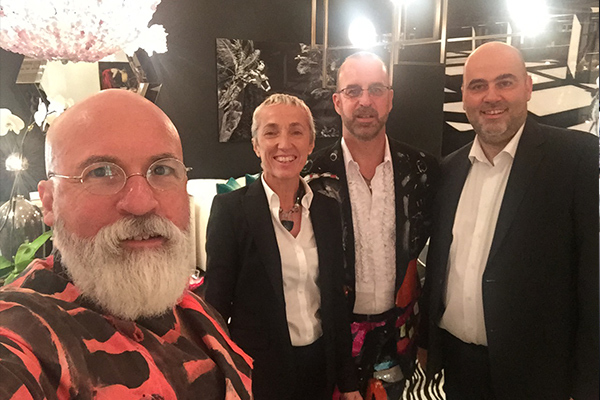 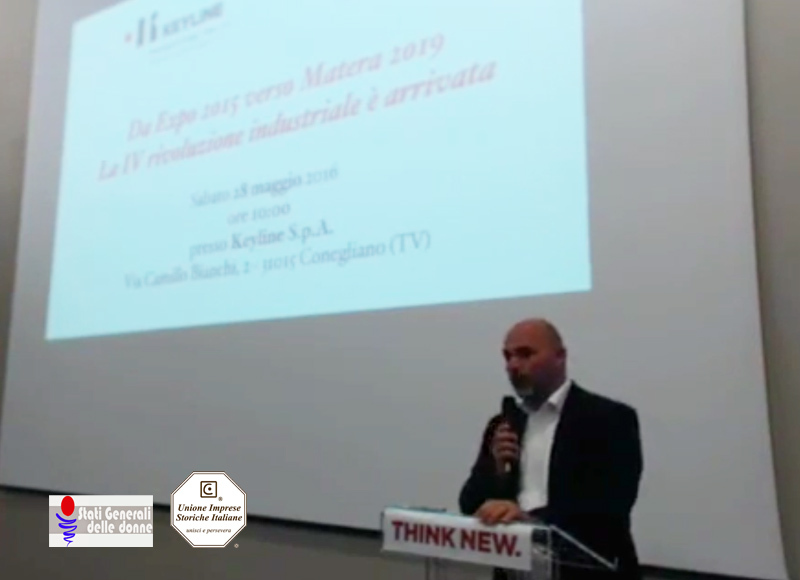 Gianluca Seguso brings cultural and emotional contamination at the summit “Stati Generali delle Donne”, invited by Maria Cristina Gribaudi, CEO Keylite and vicepresident of Unione Imprese Storiche Italiane (Union of Historical Italian Companies). 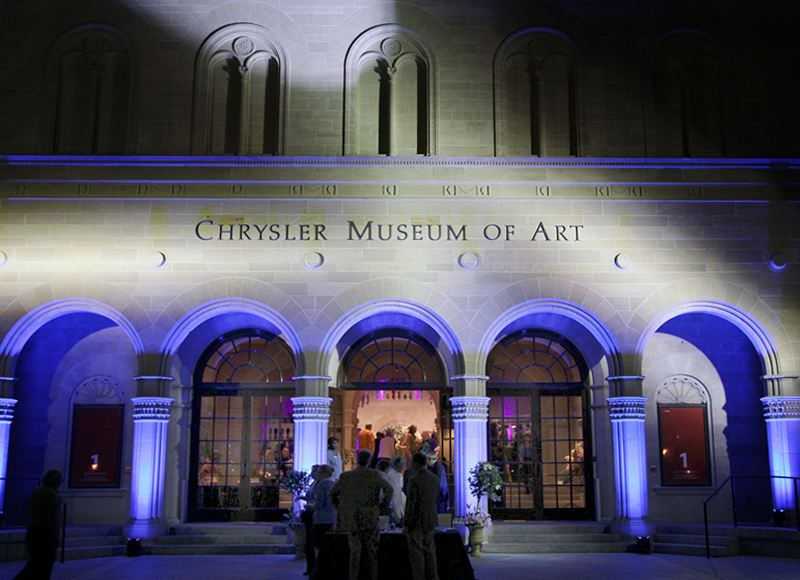 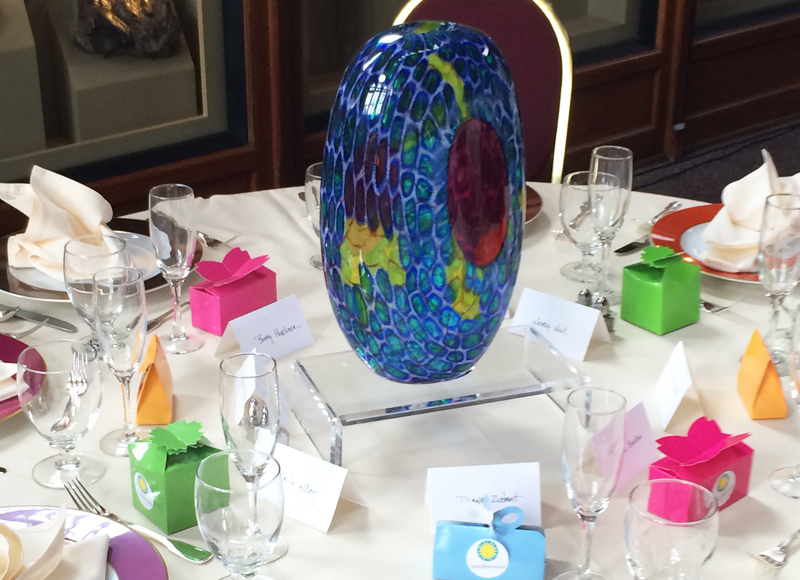 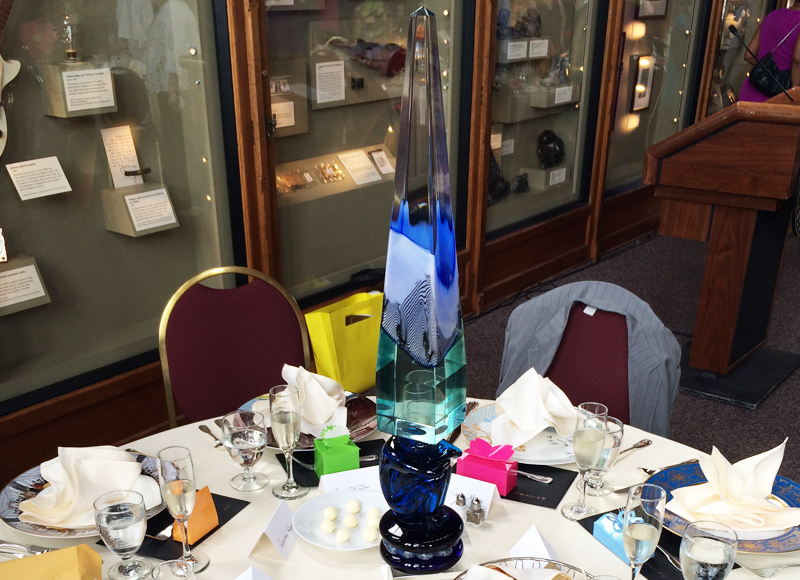 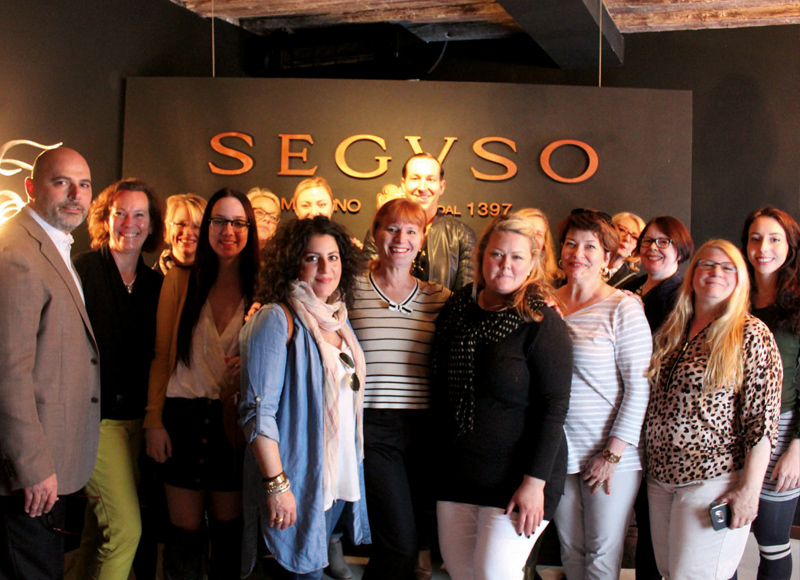 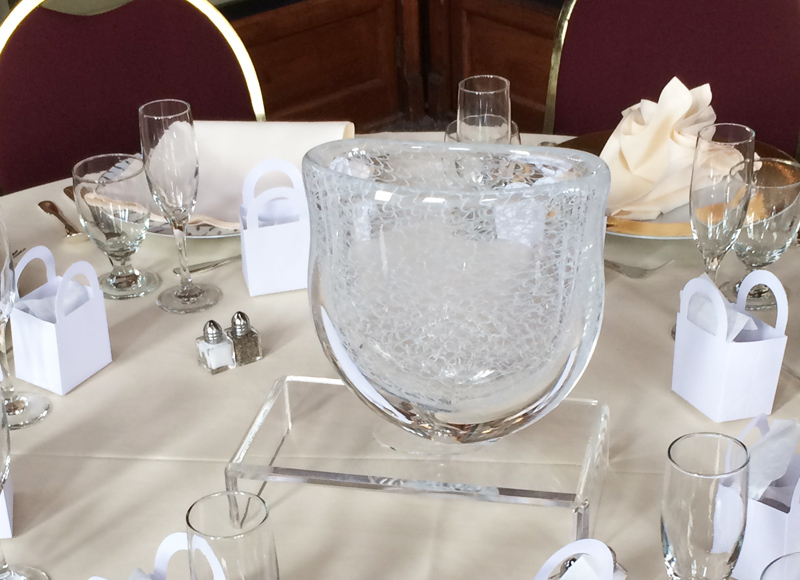 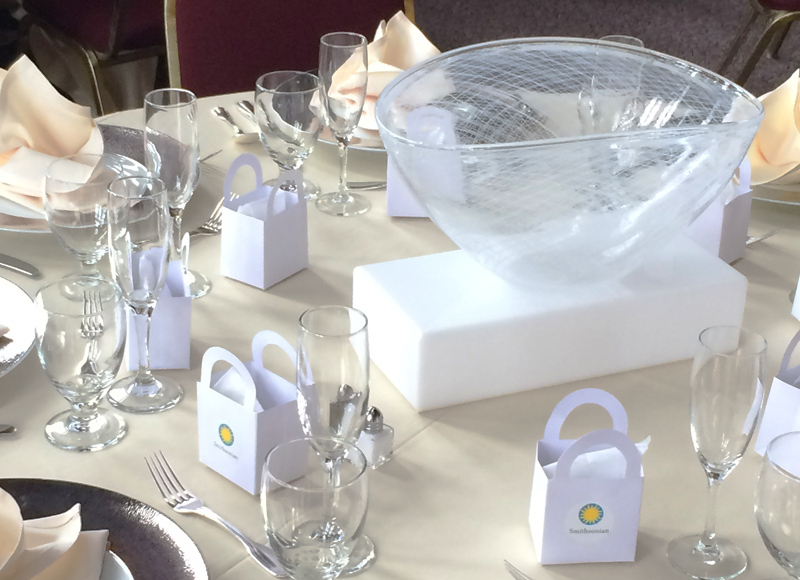 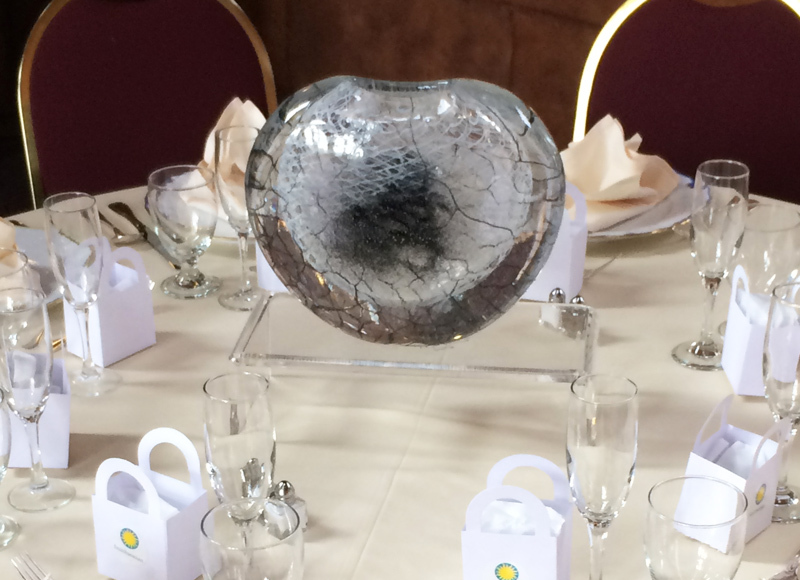 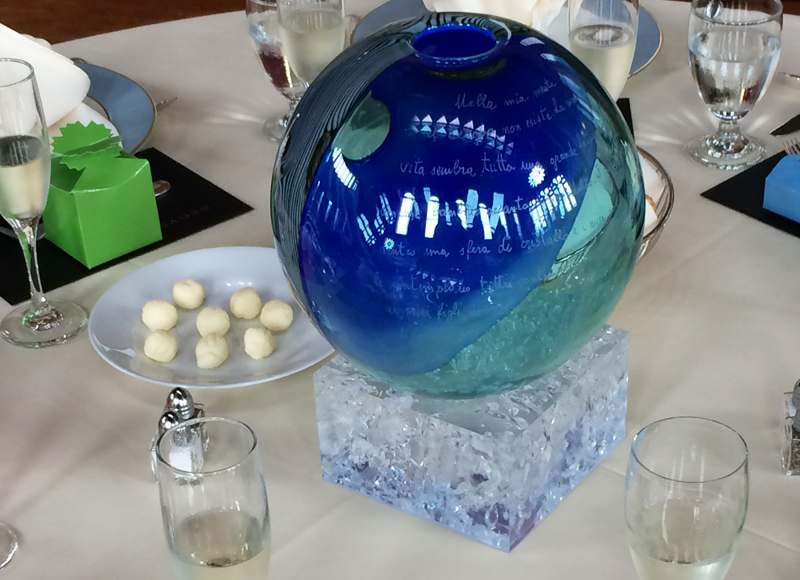 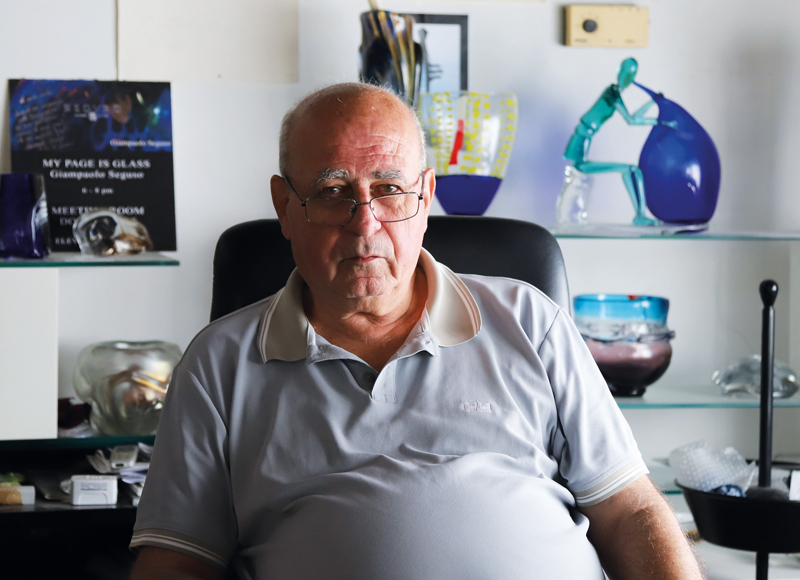 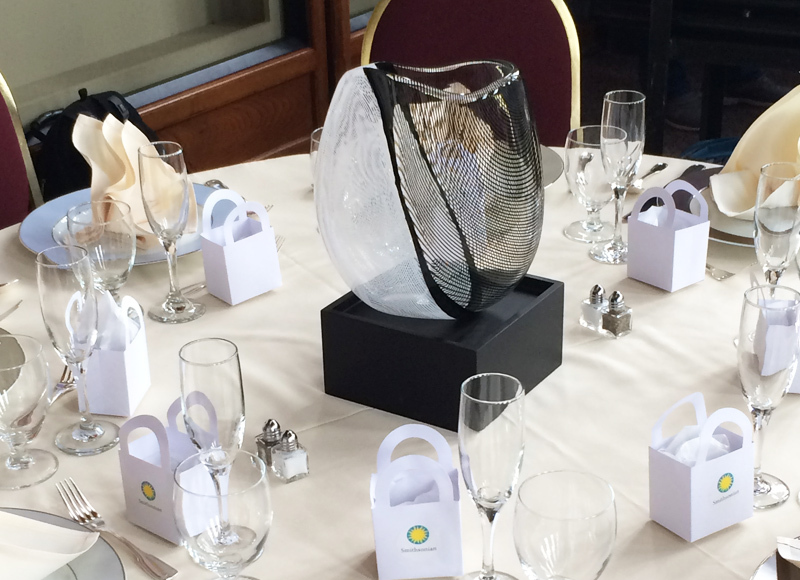 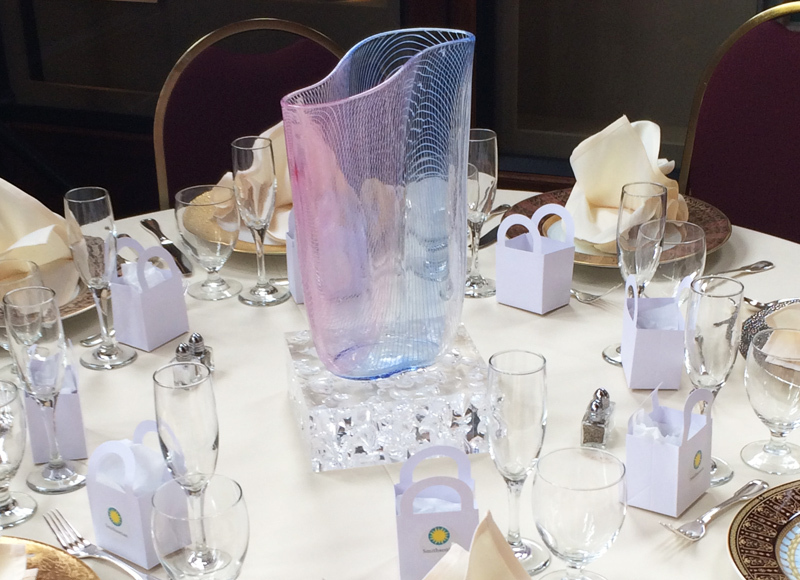 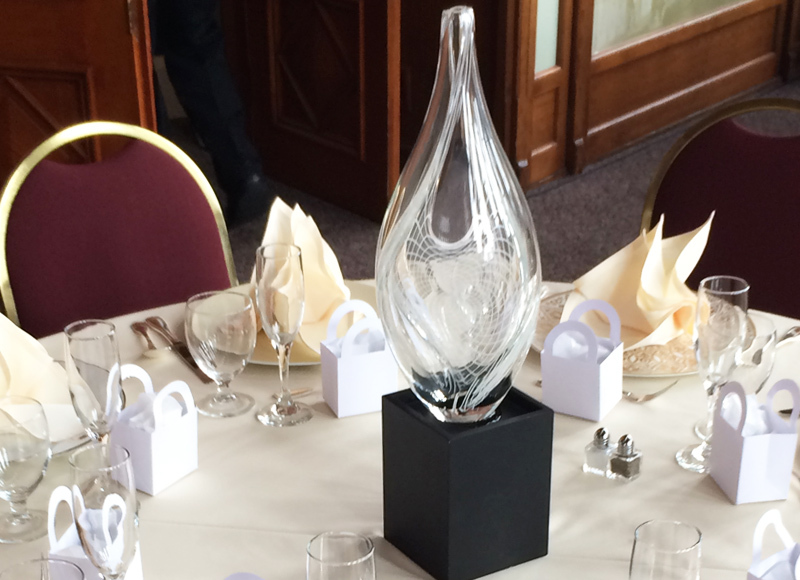 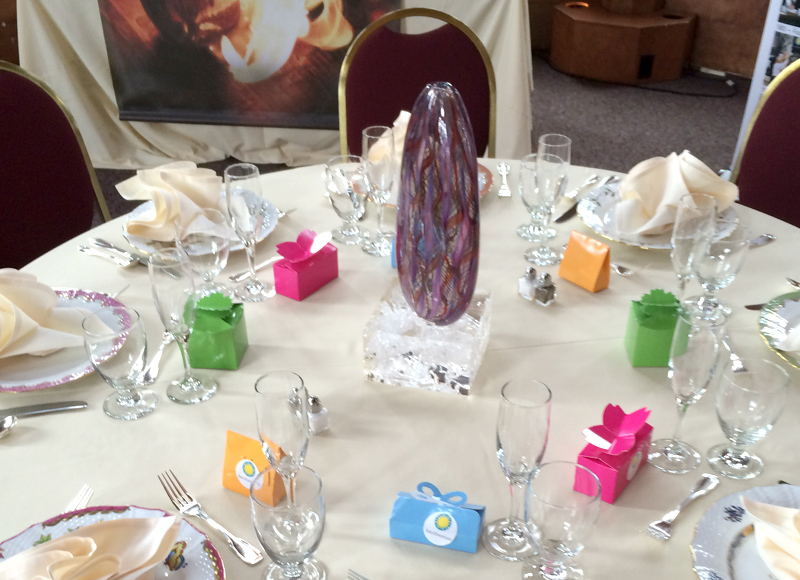 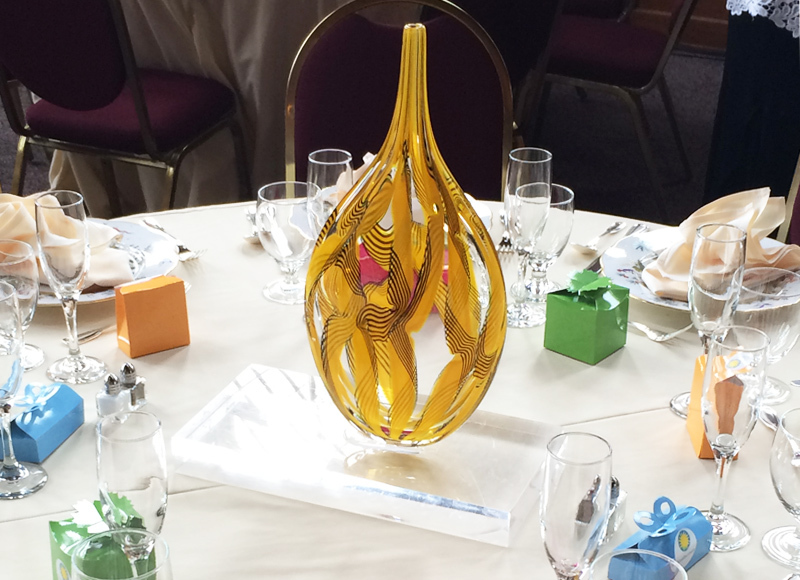 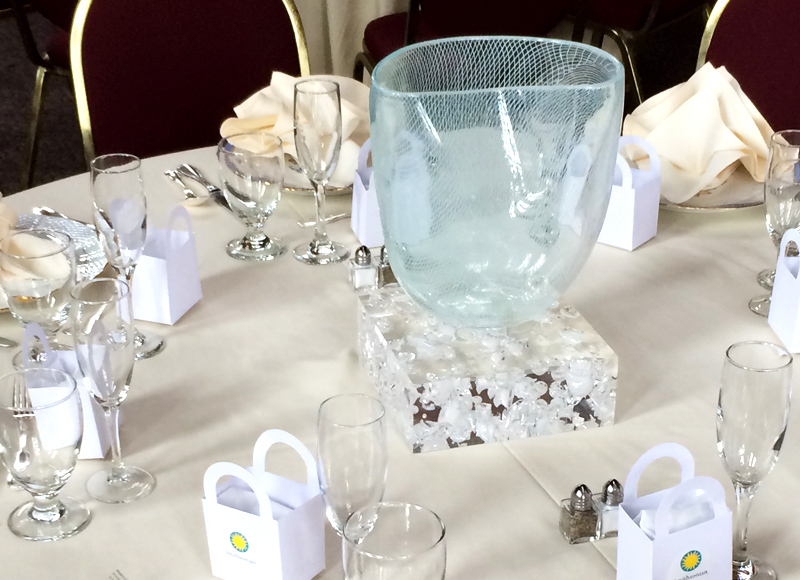 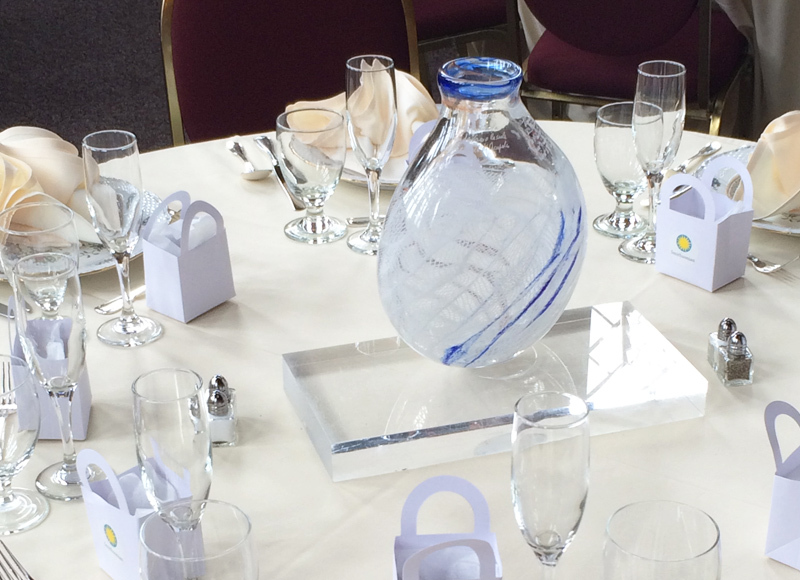 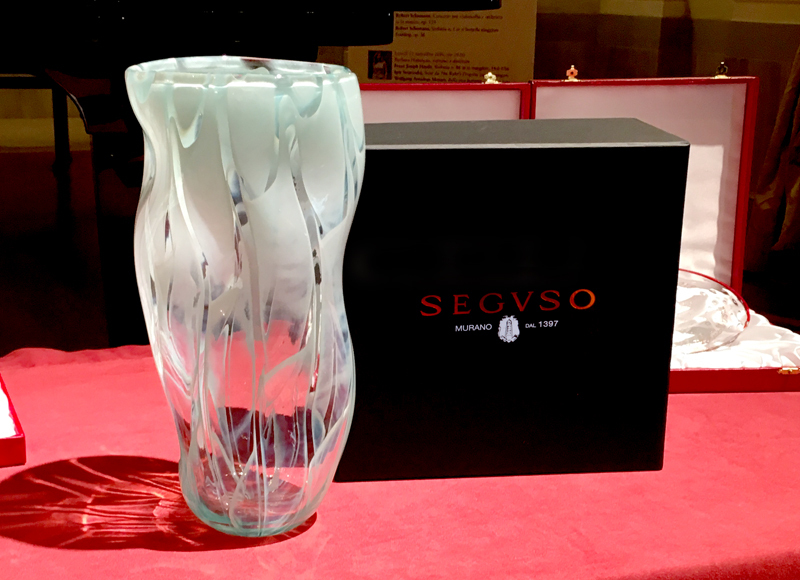 SEGUSO SUPPORTS the Cystic Fibrosis Foundation’s vital research. 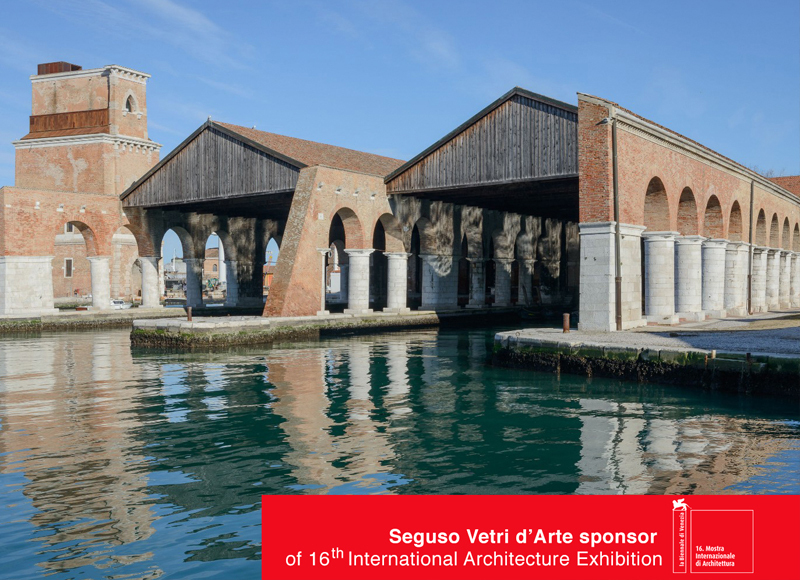 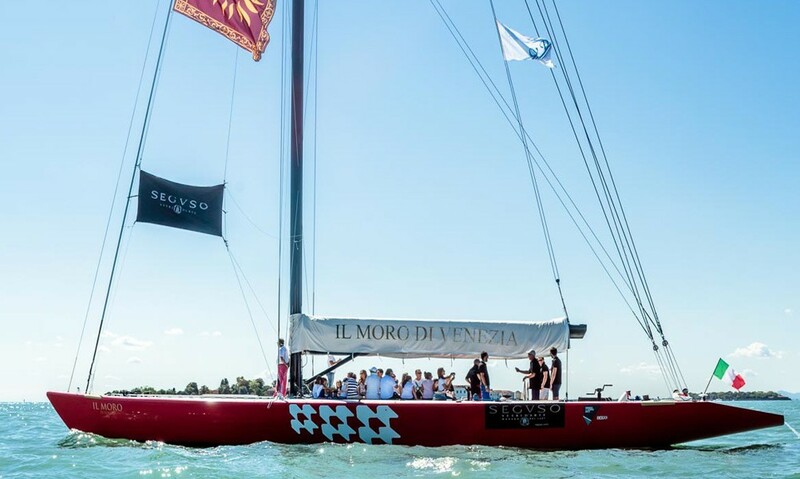 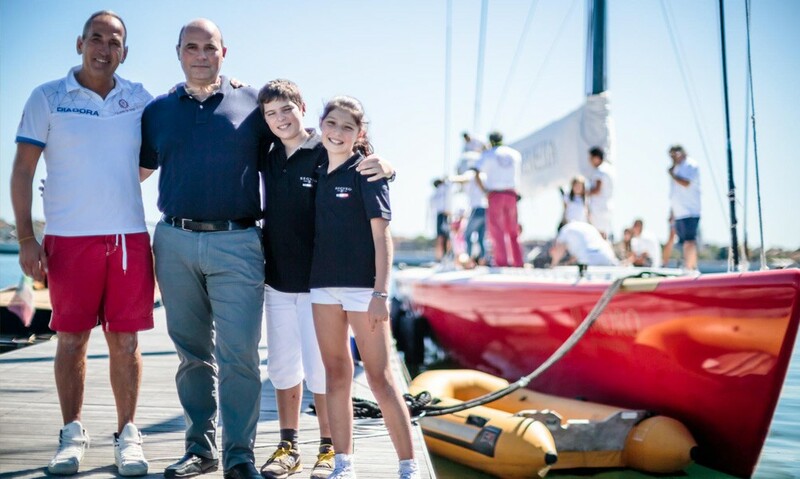 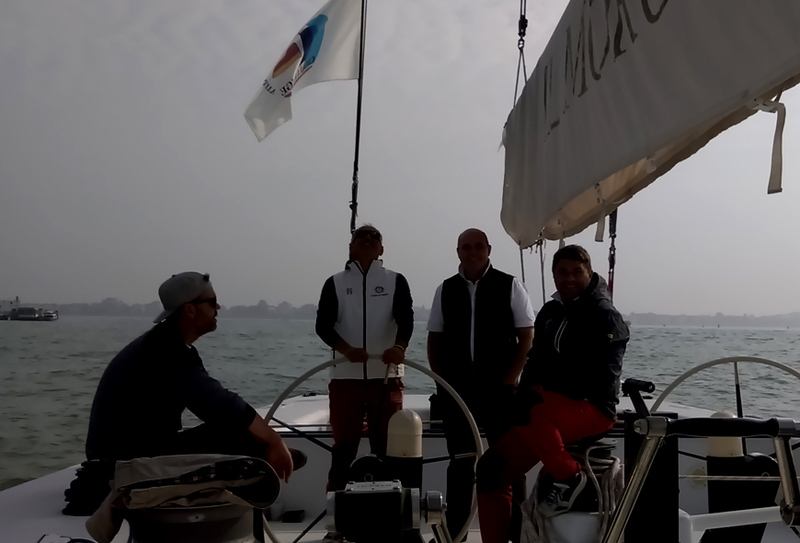 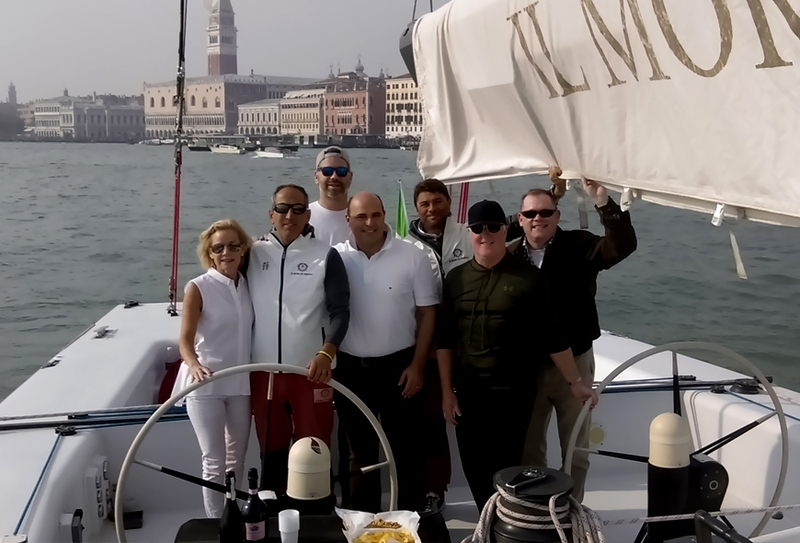 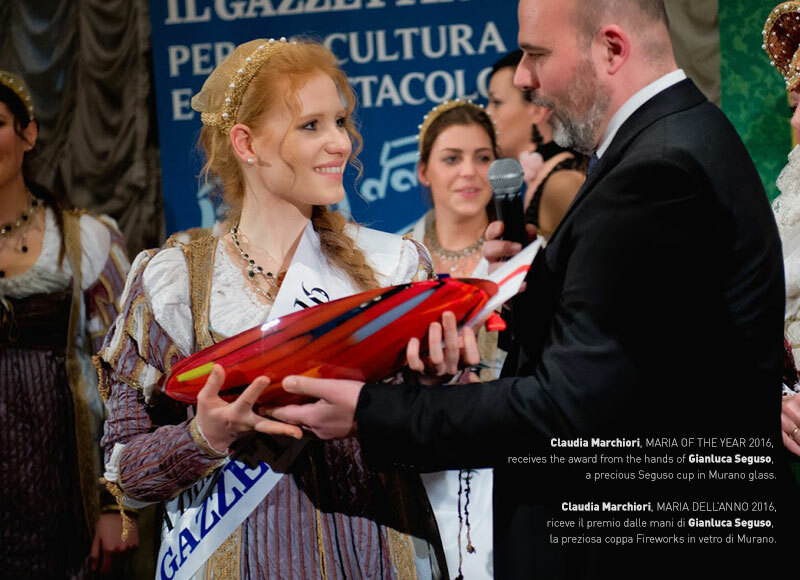 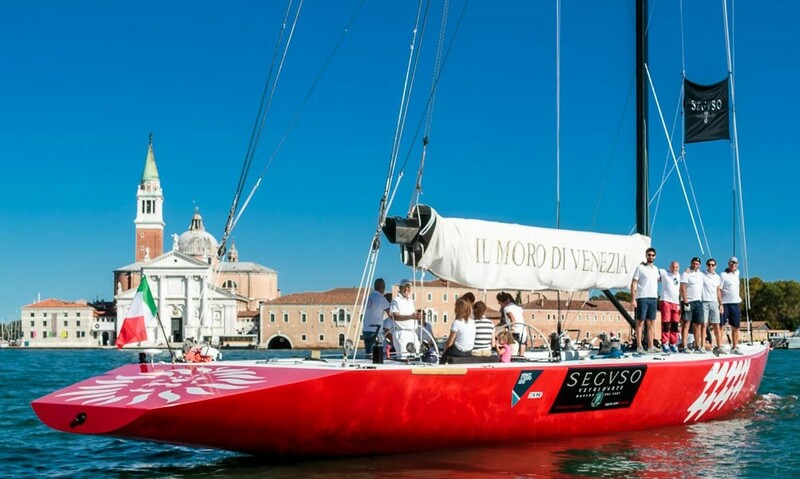 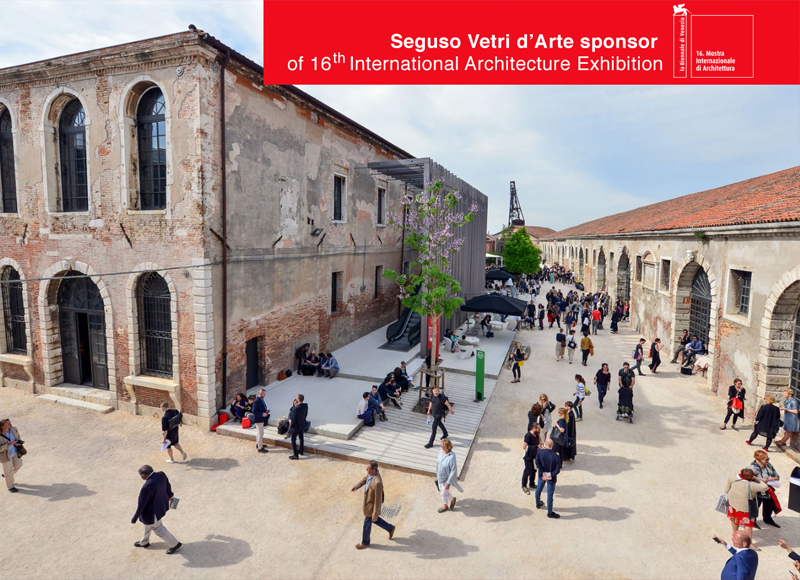 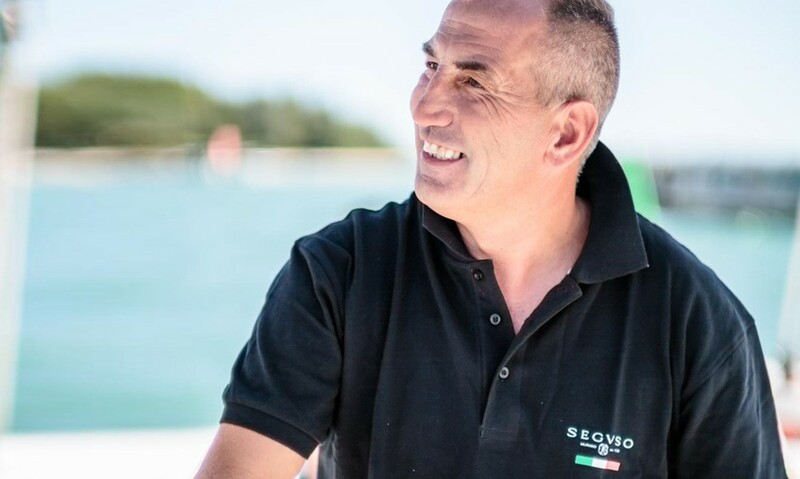 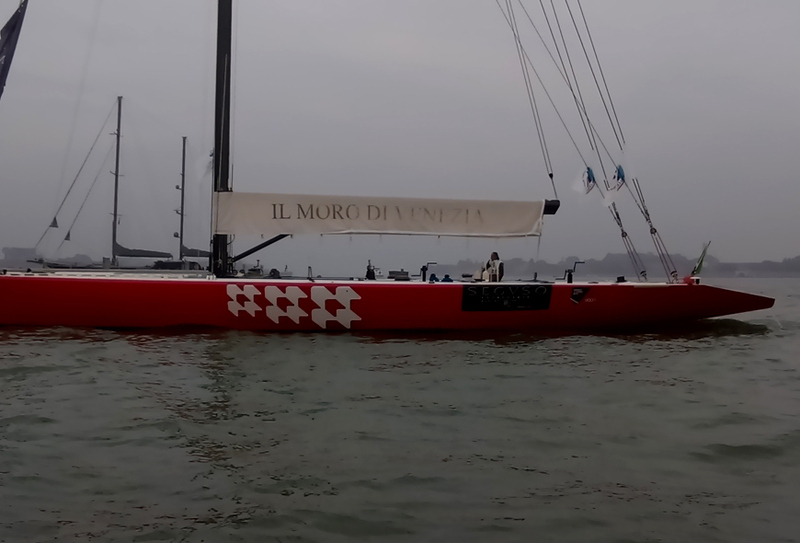 This weekend Seguso was one of the protagonists of a traditional event in the city of Venice by taking part in the Regata Storica di Venezia 2015. 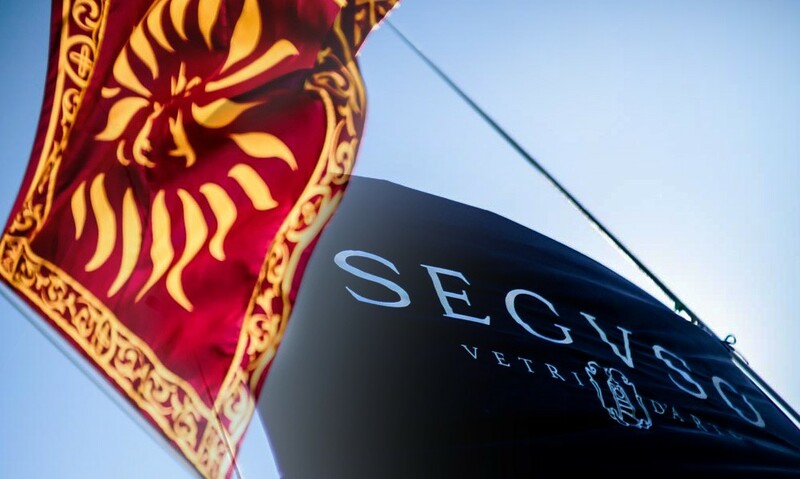 Seguso’s flag waved along the canals on board of “Il Moro di Venezia”. 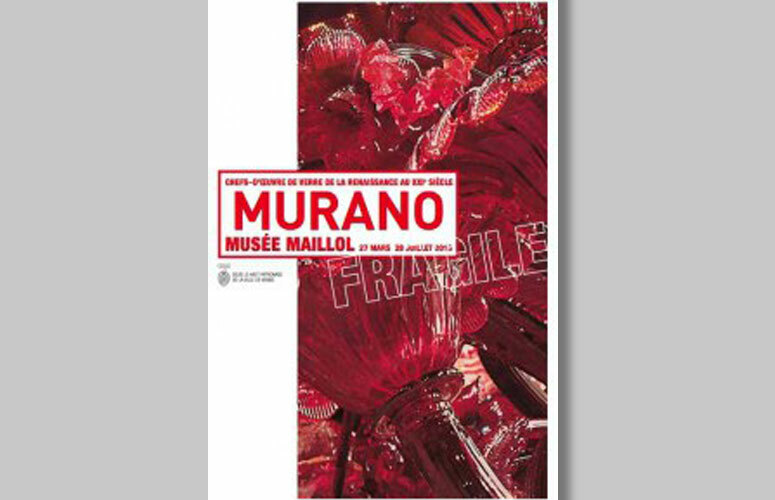 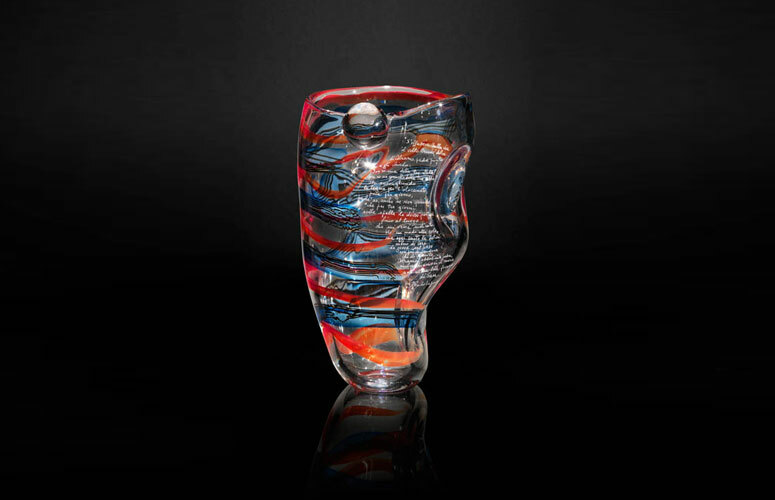 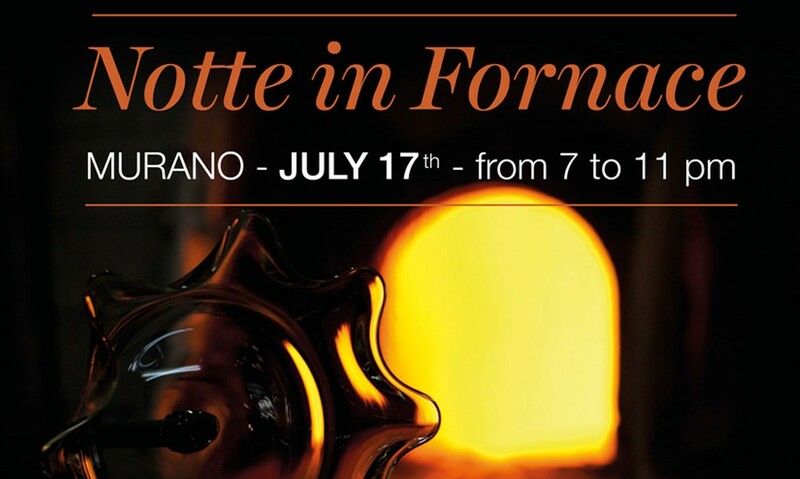 Seguso opens the doors to its furnace for an exclusive evening under the stars of Murano on Friday, July 17, 2015 from 7 – 11 pm. 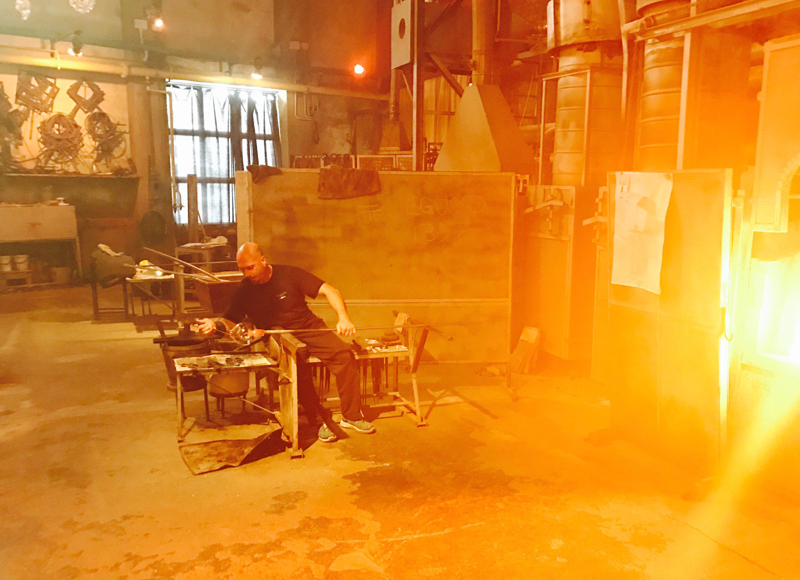 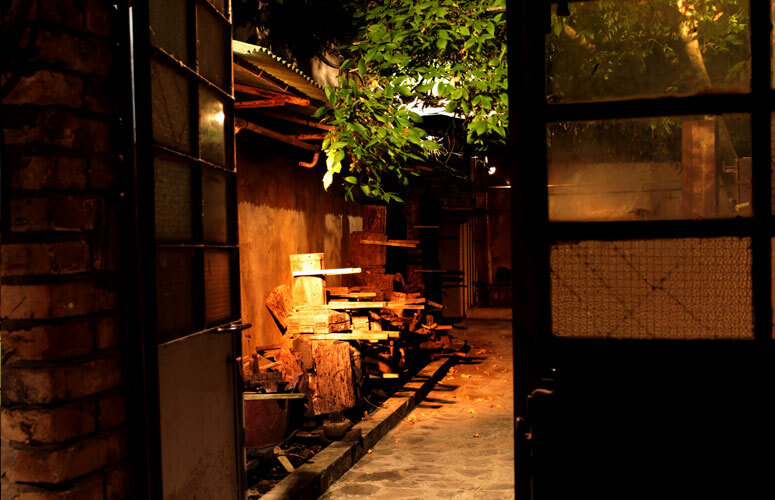 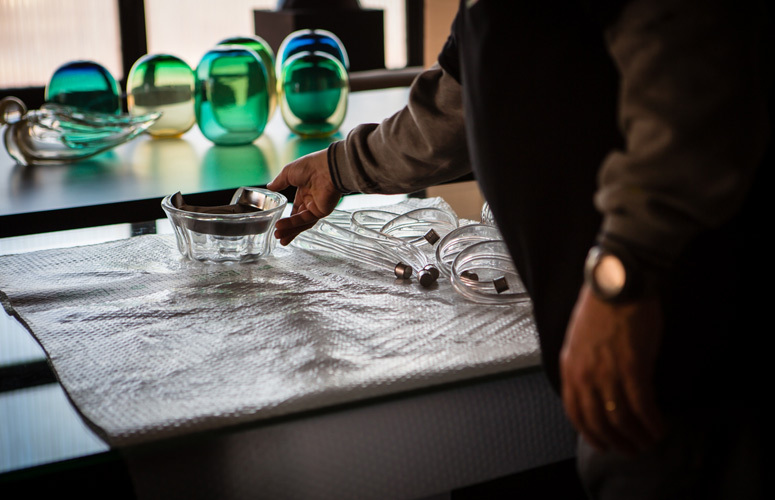 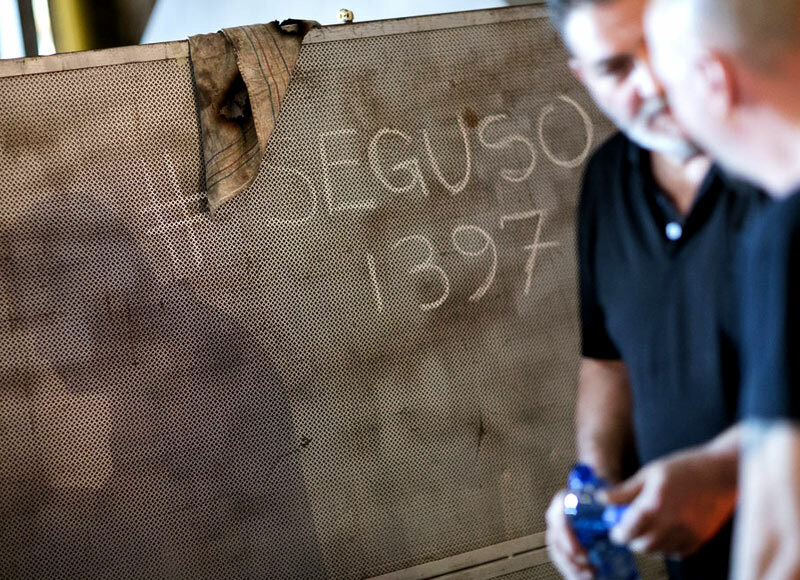 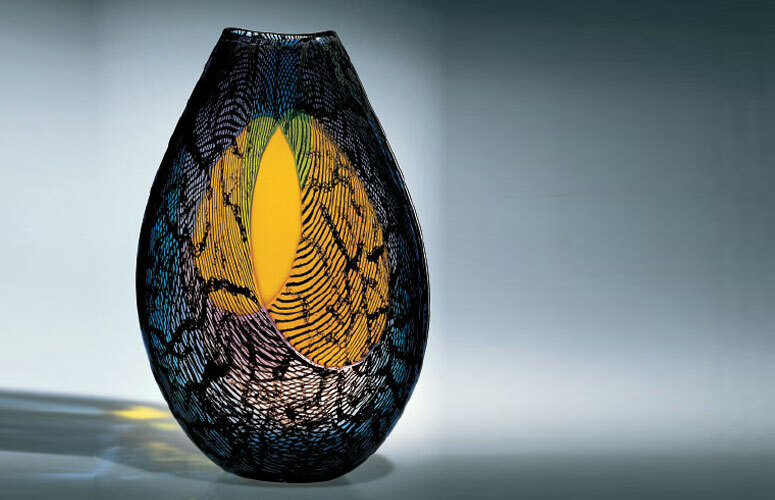 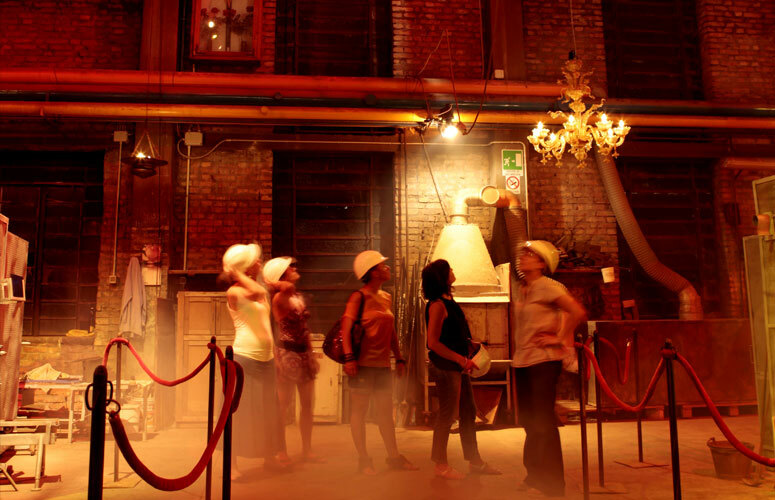 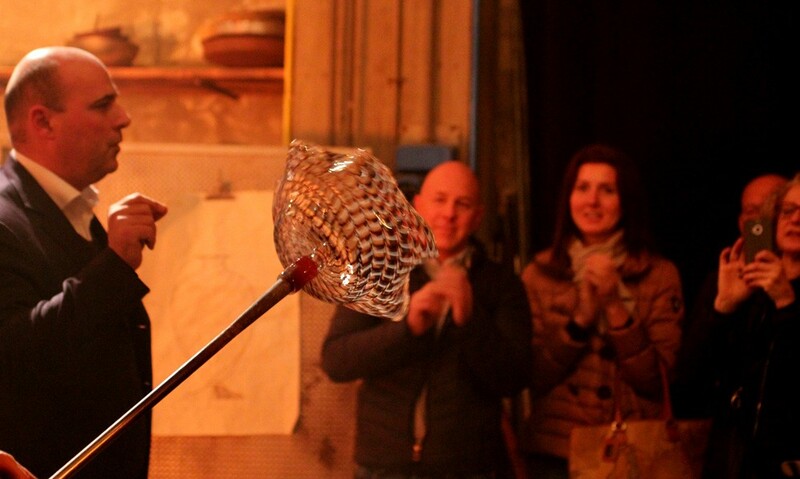 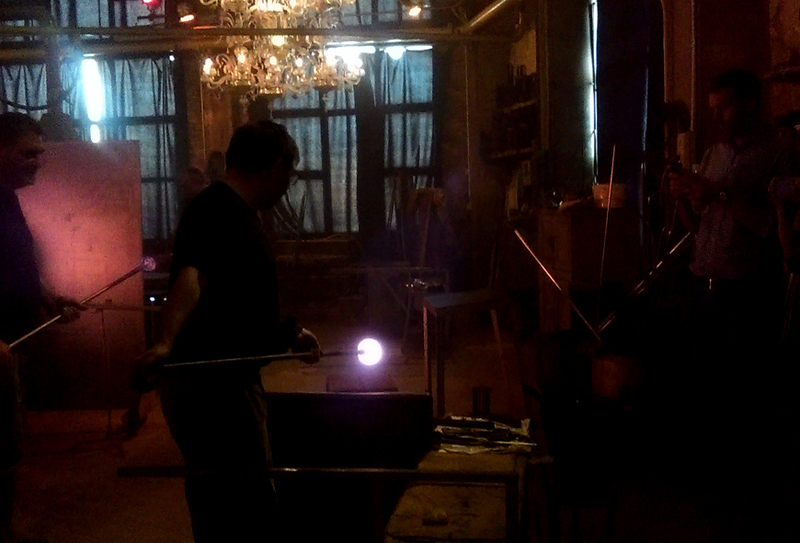 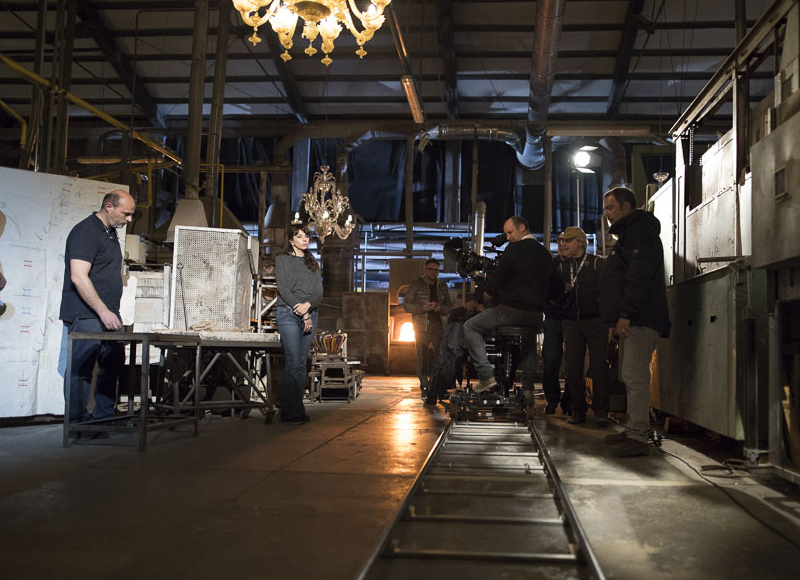 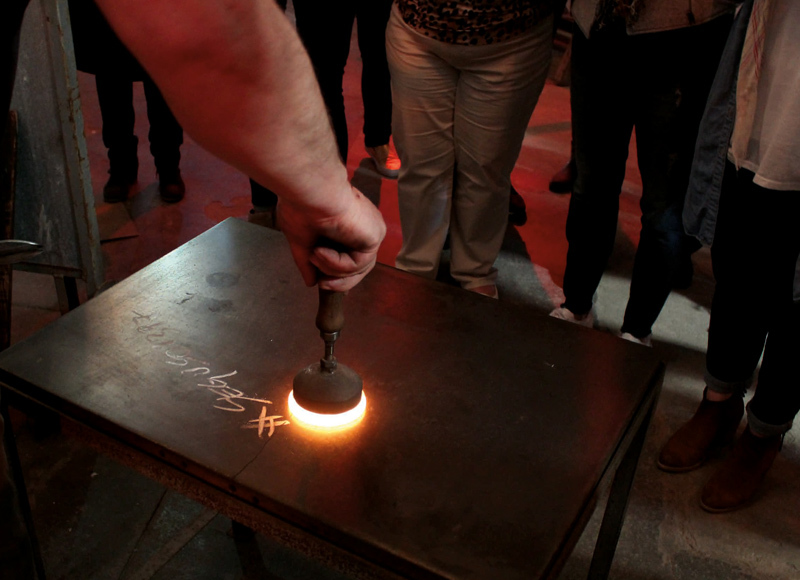 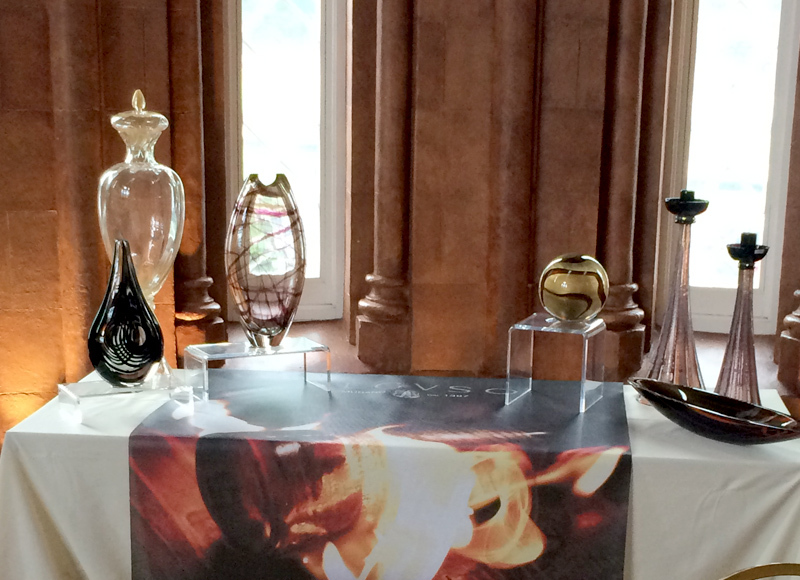 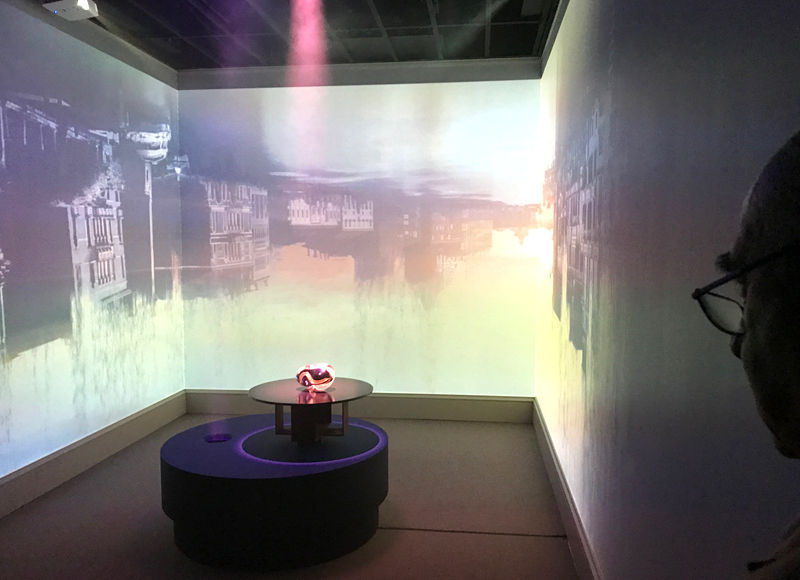 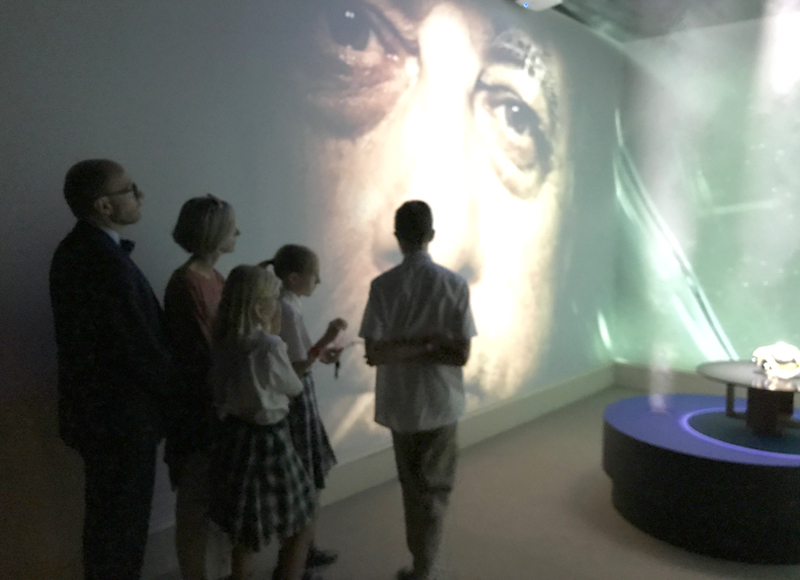 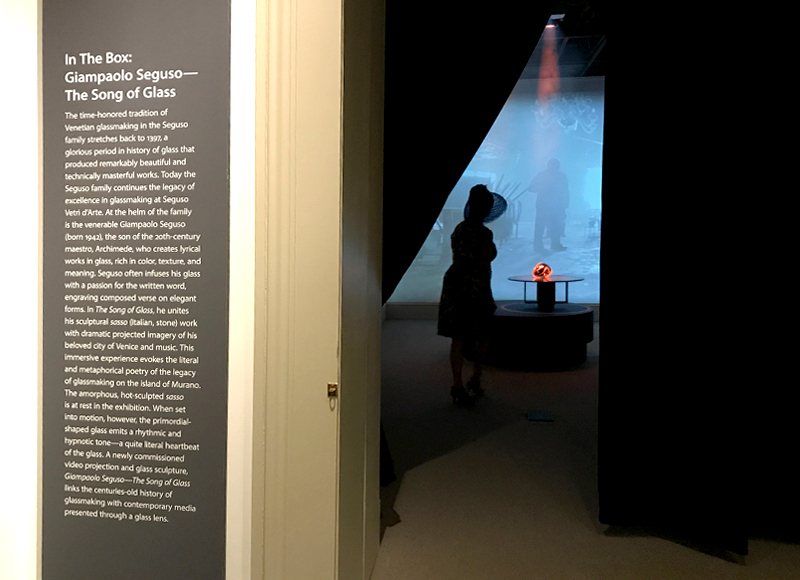 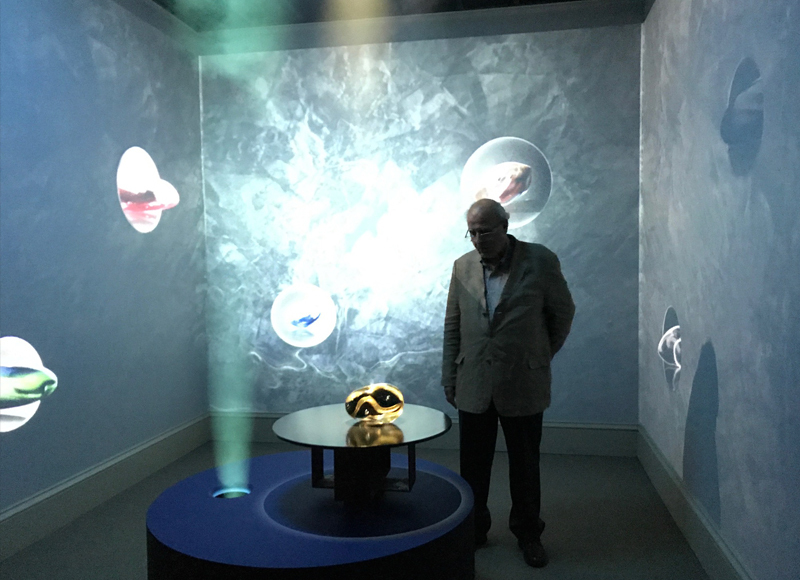 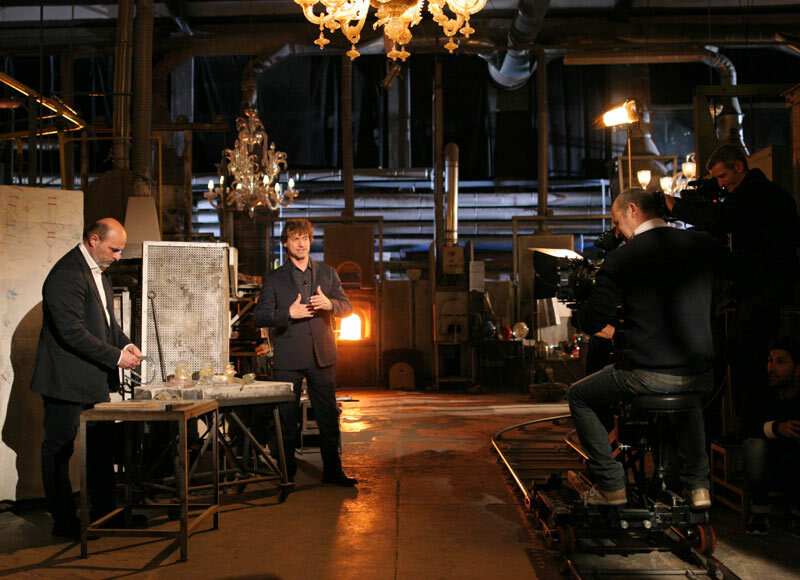 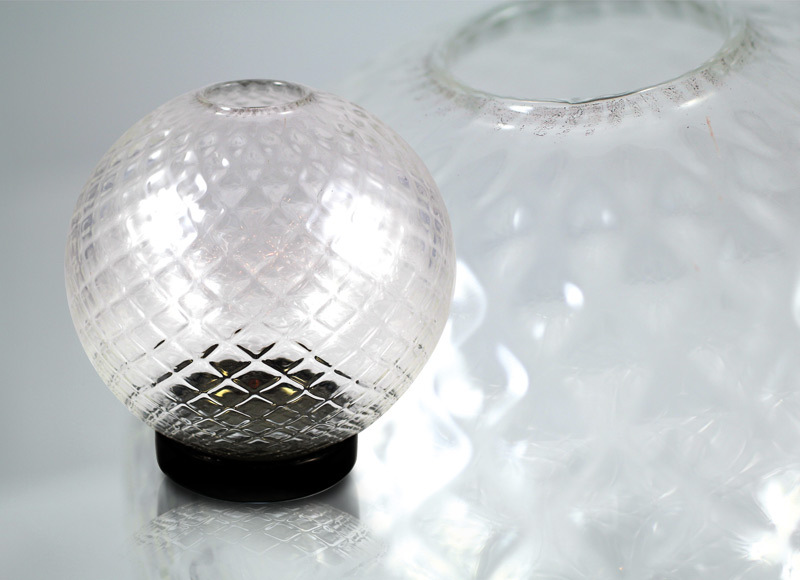 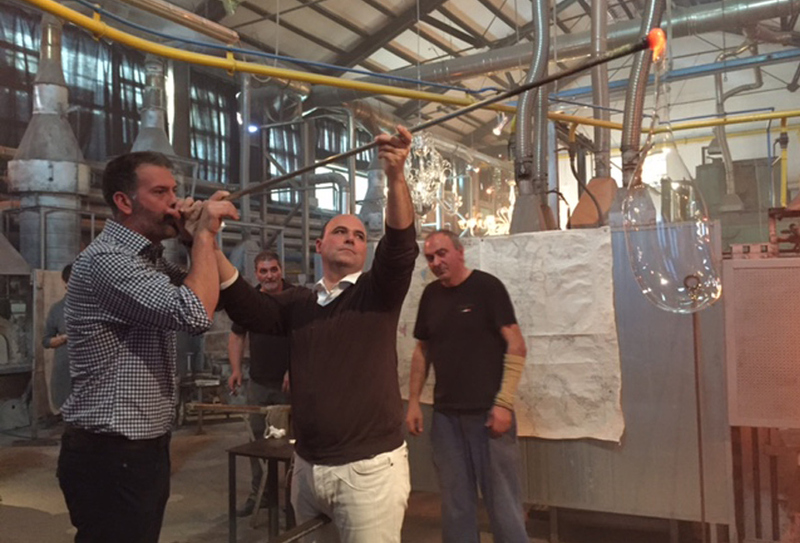 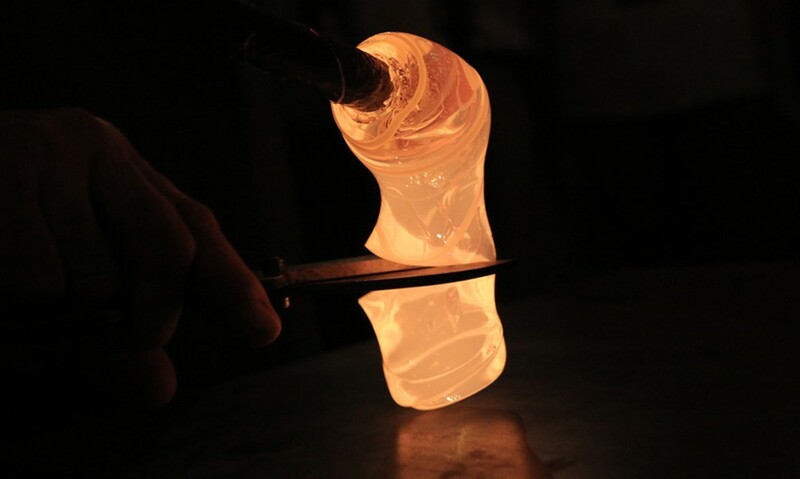 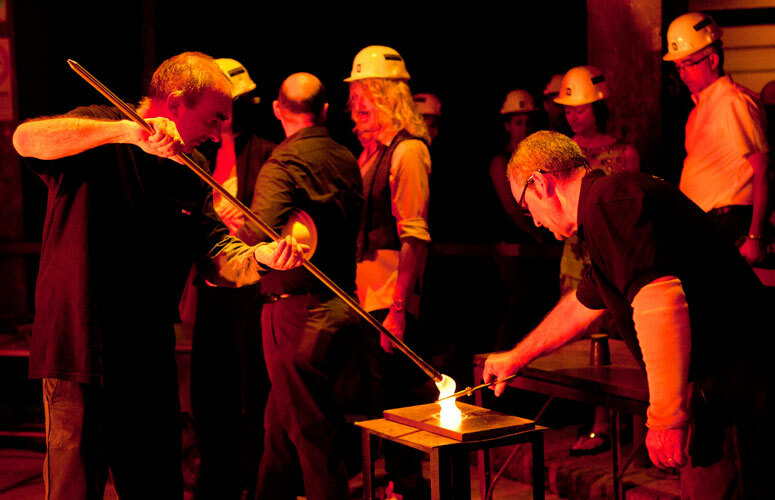 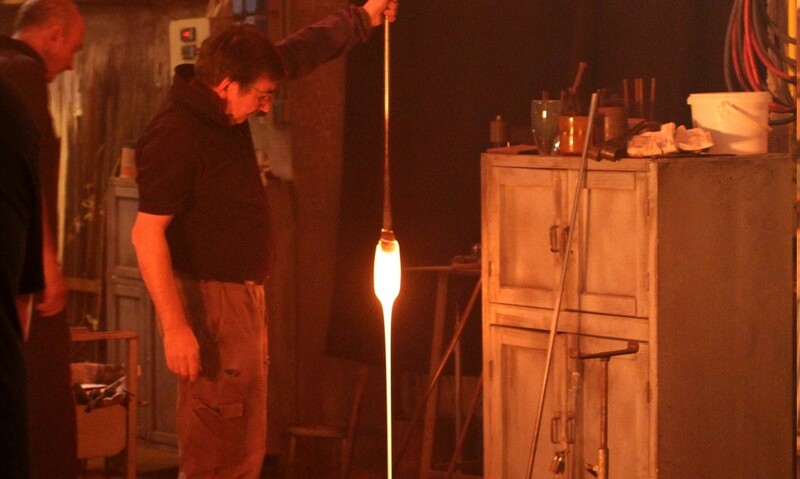 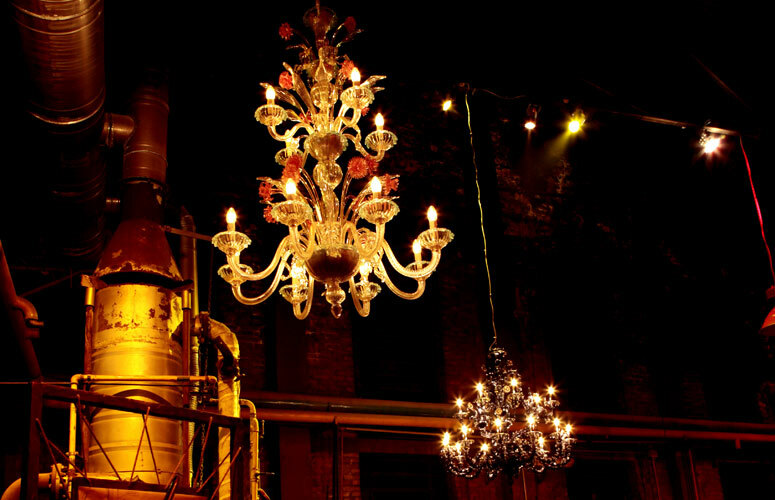 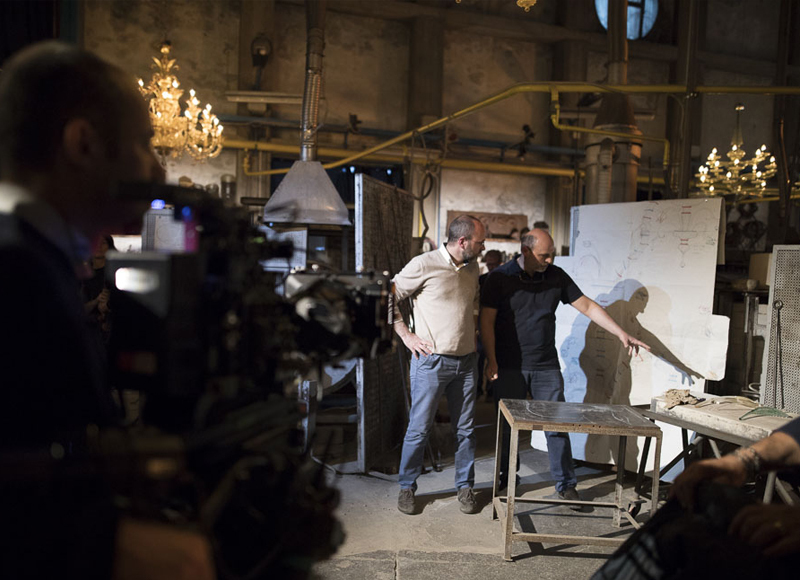 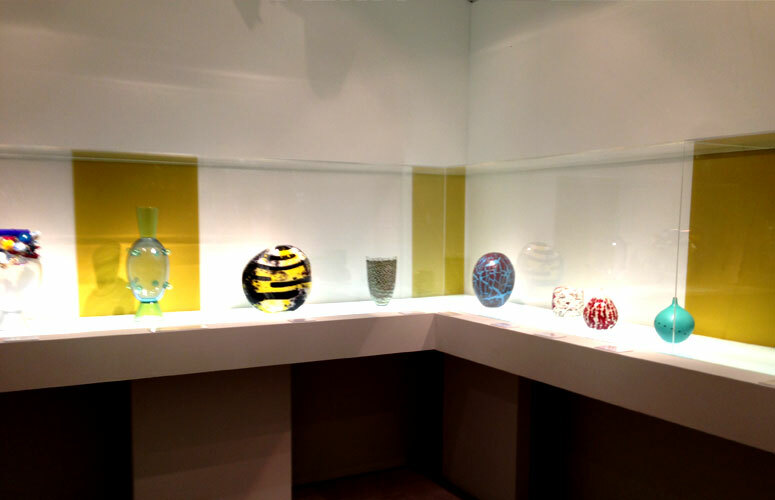 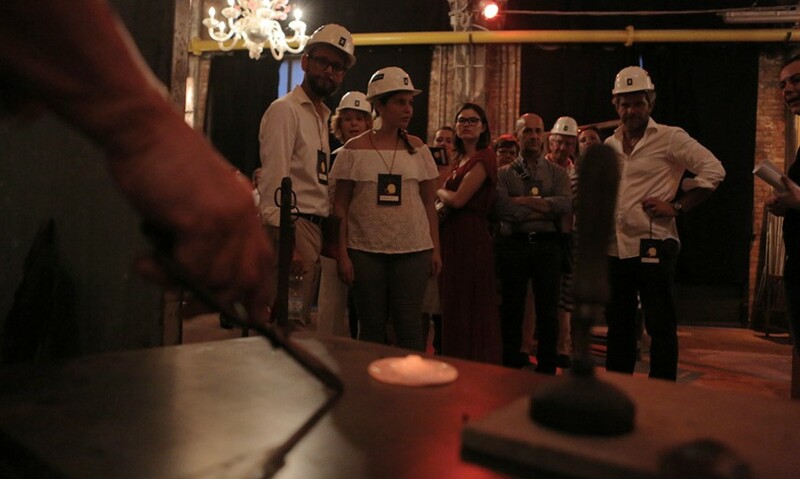 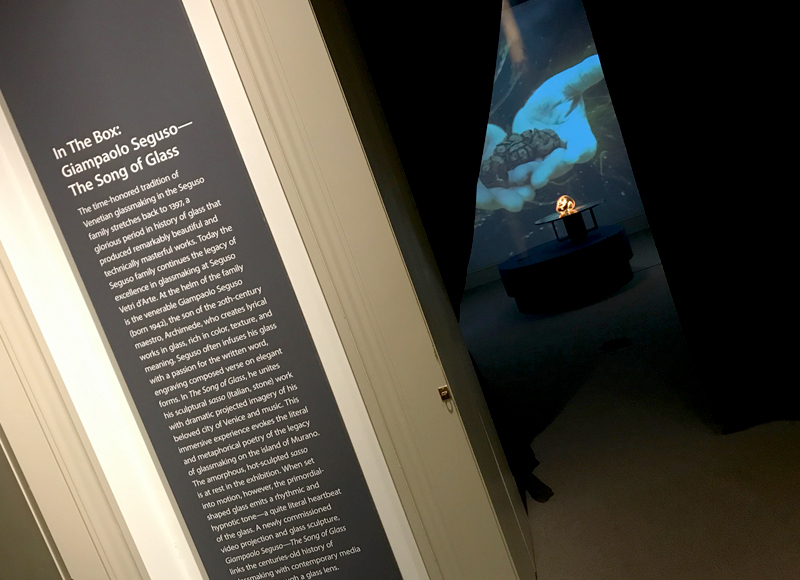 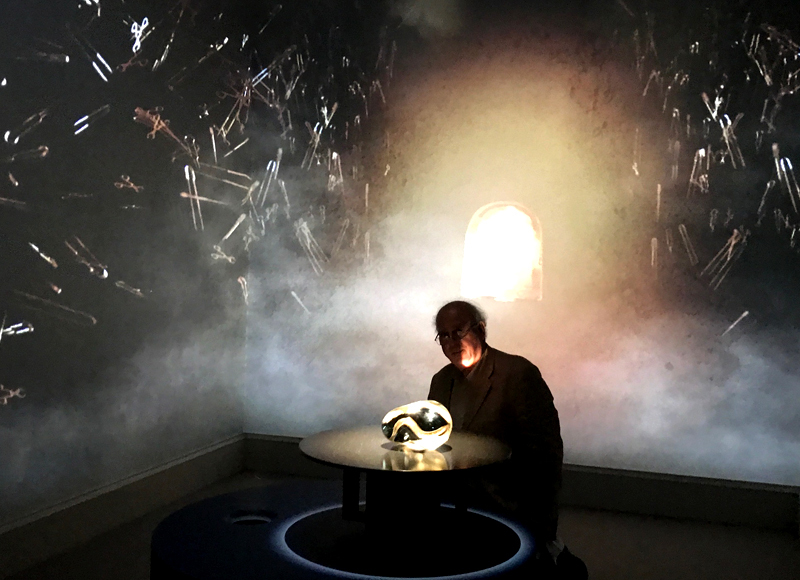 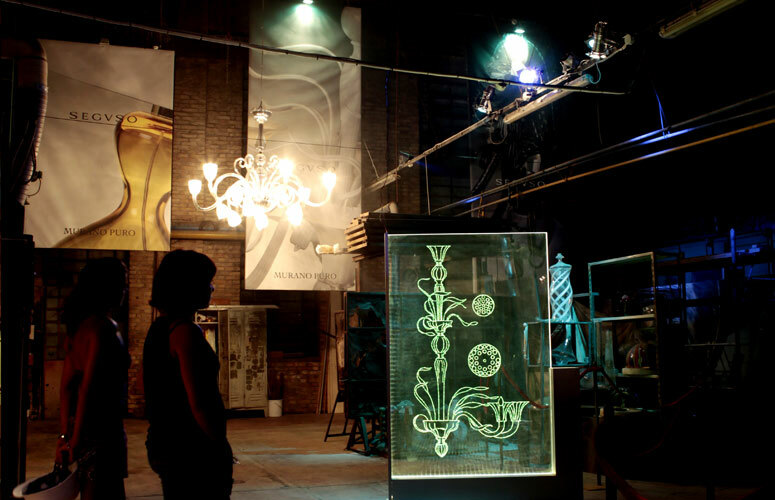 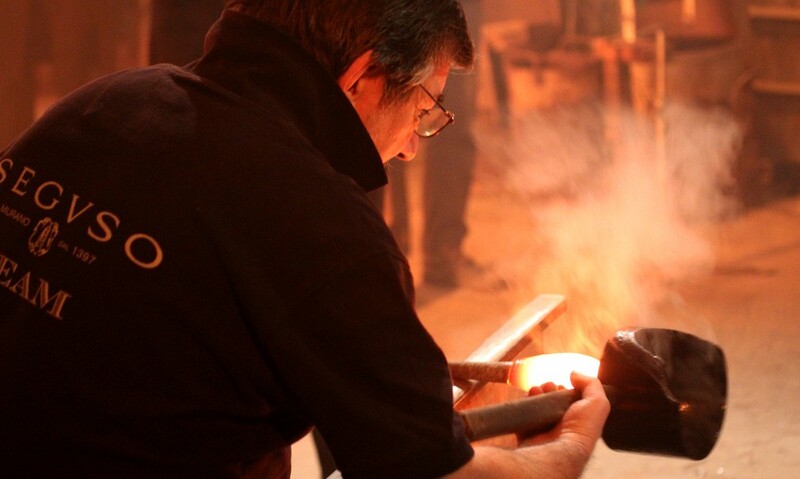 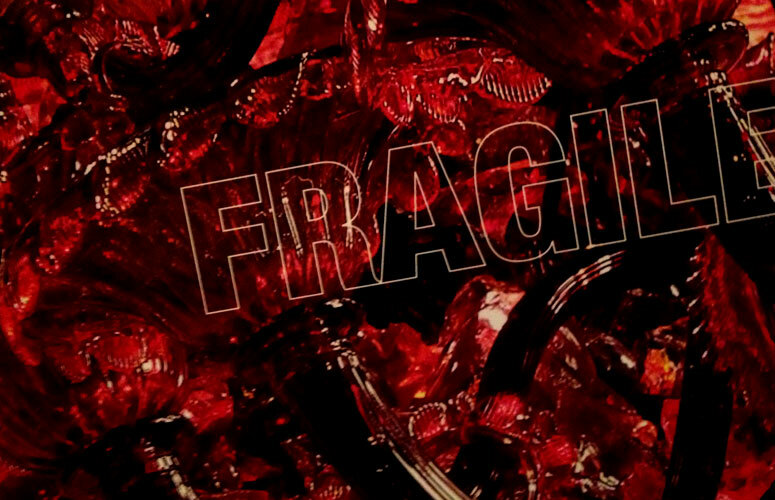 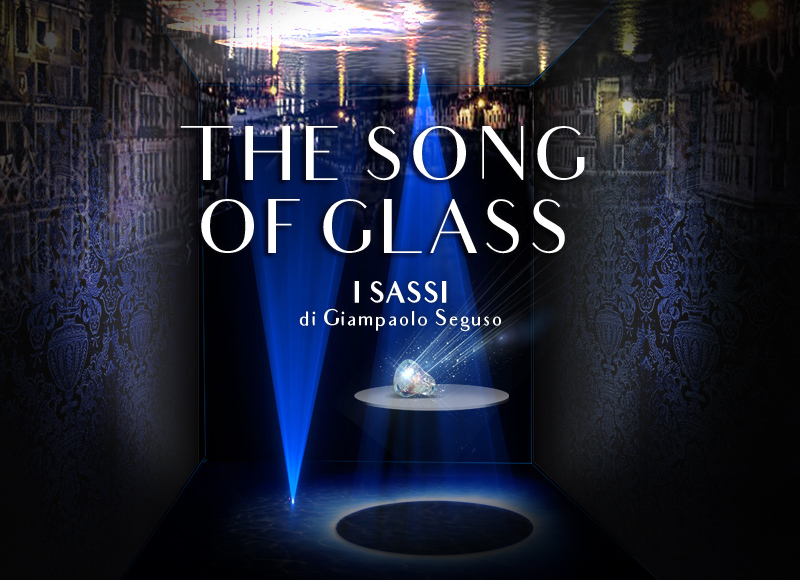 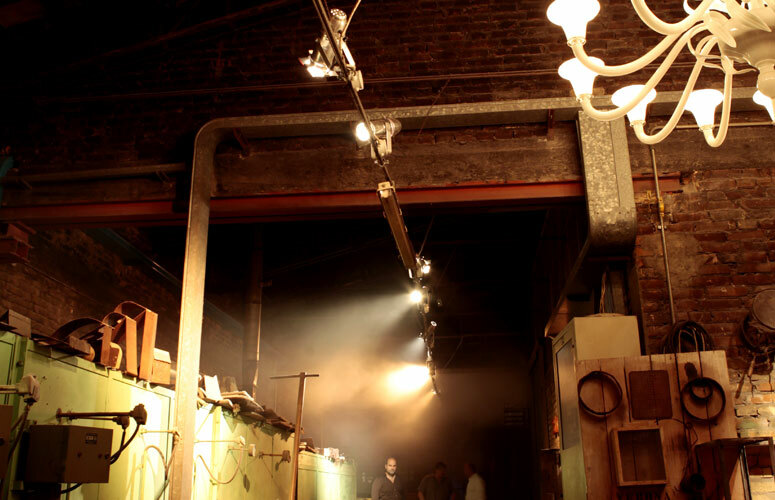 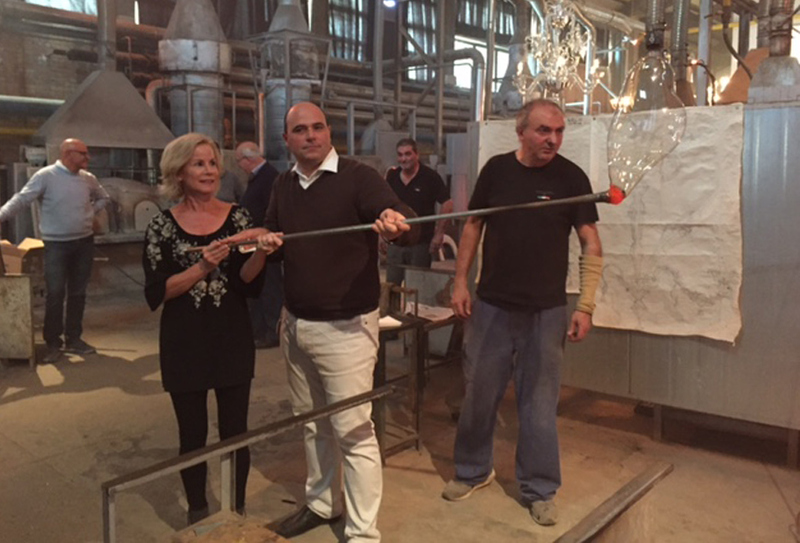 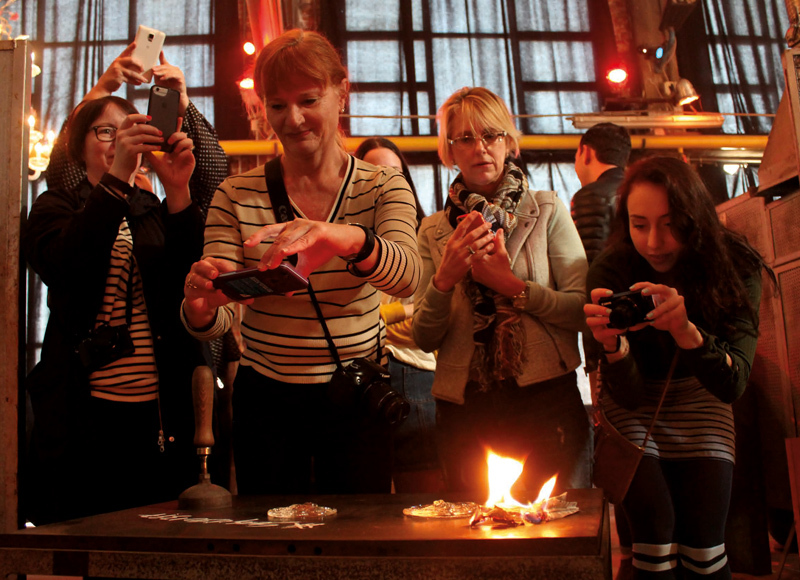 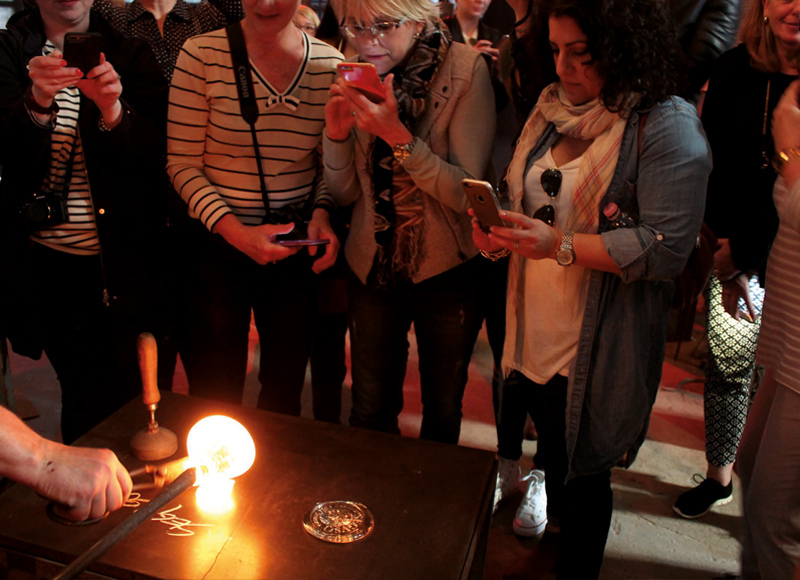 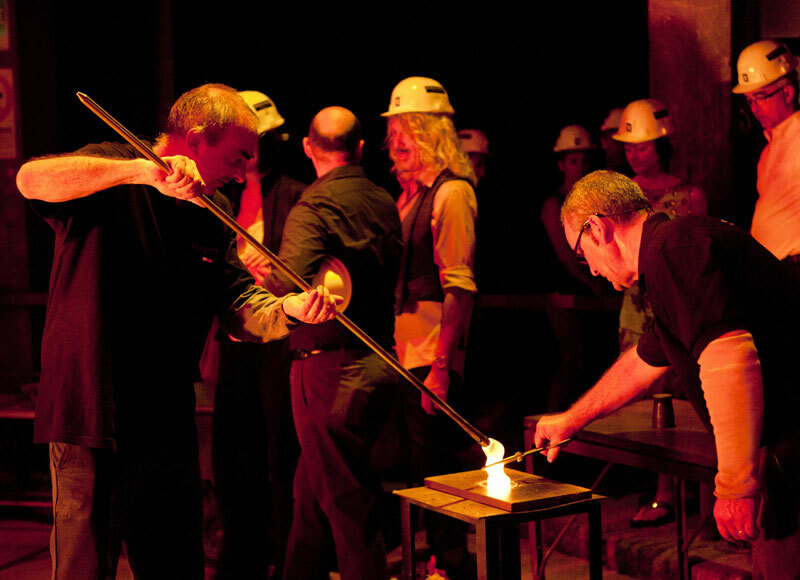 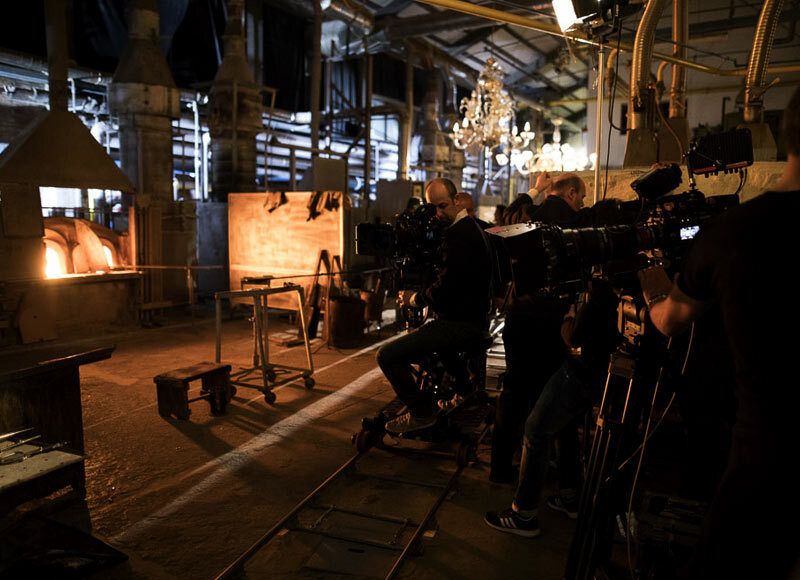 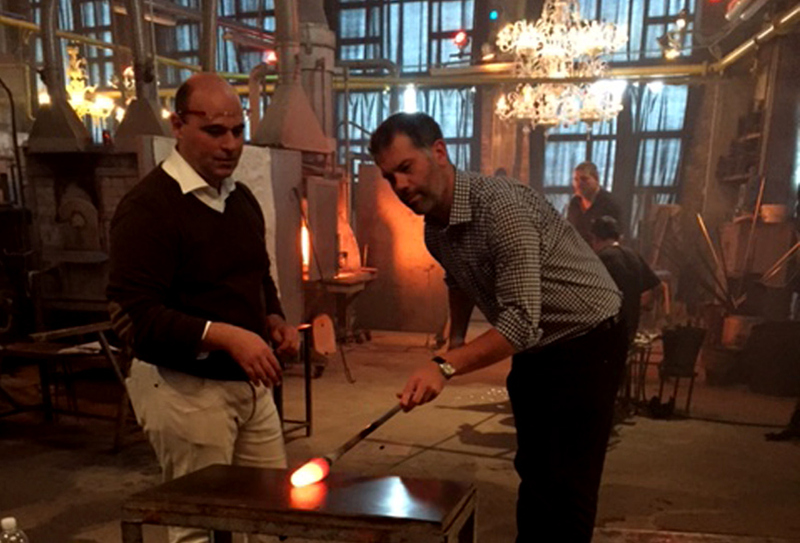 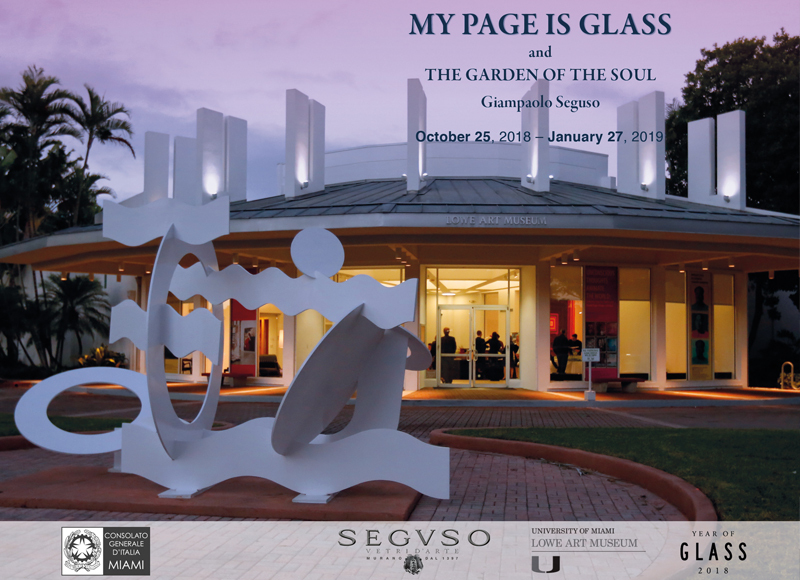 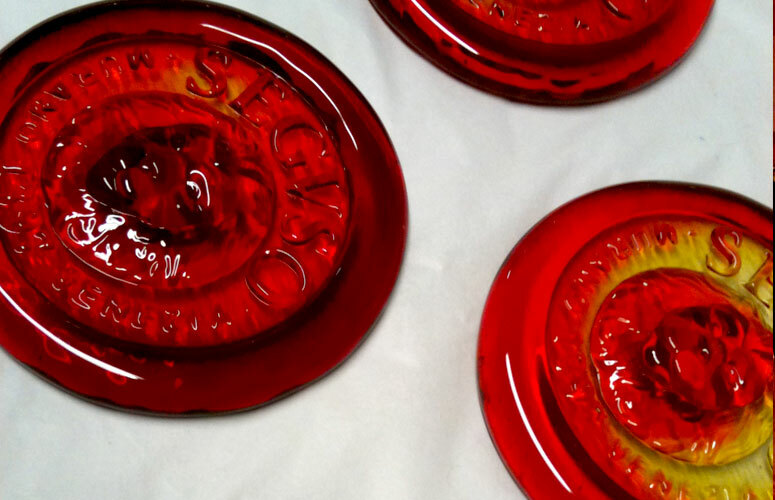 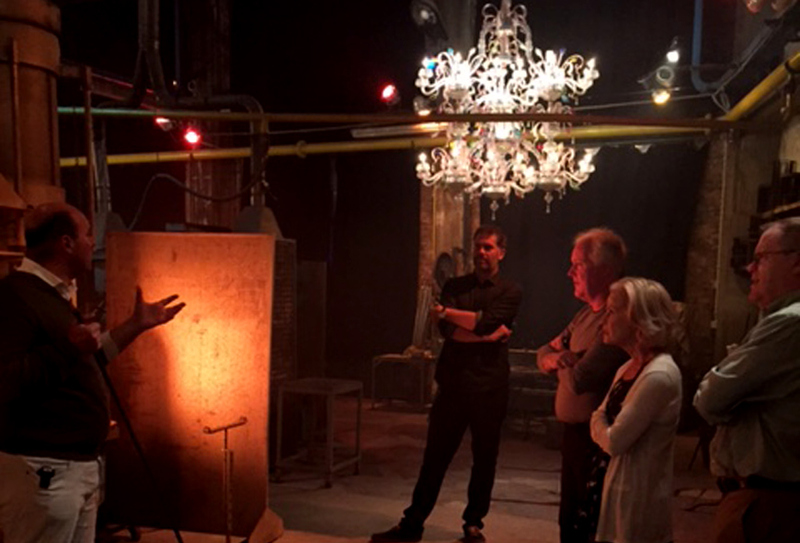 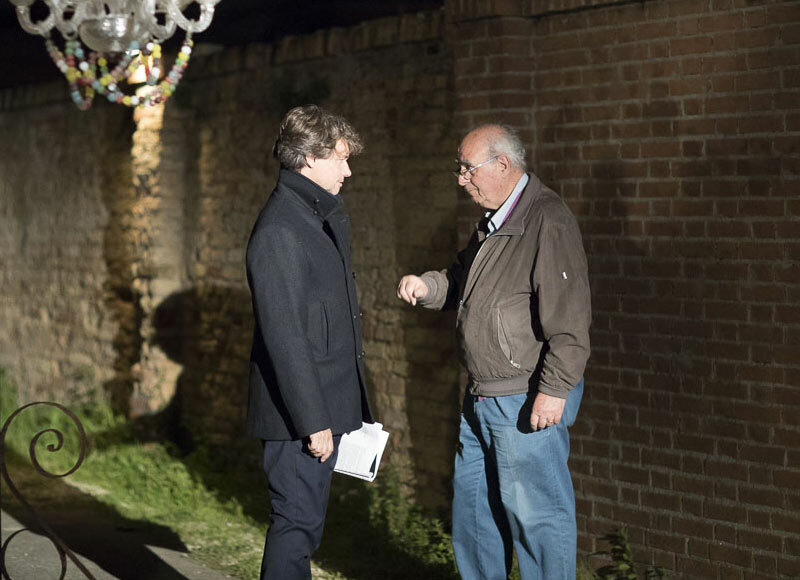 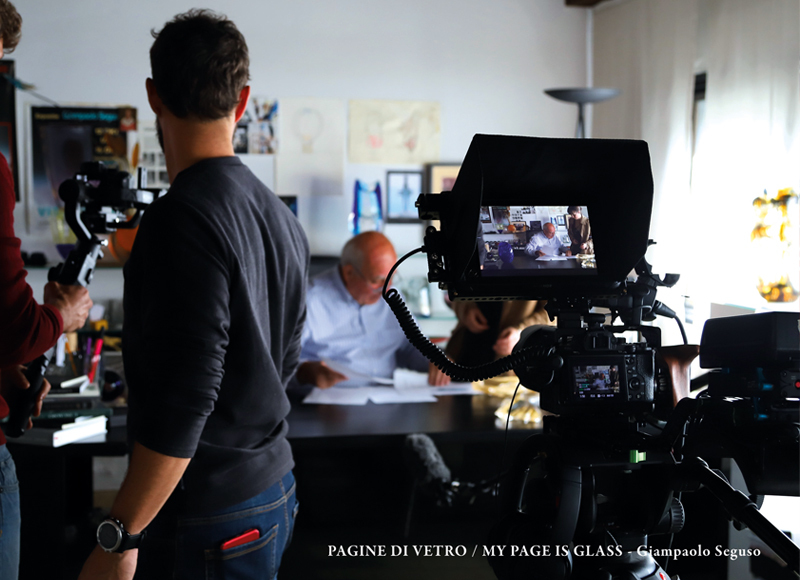 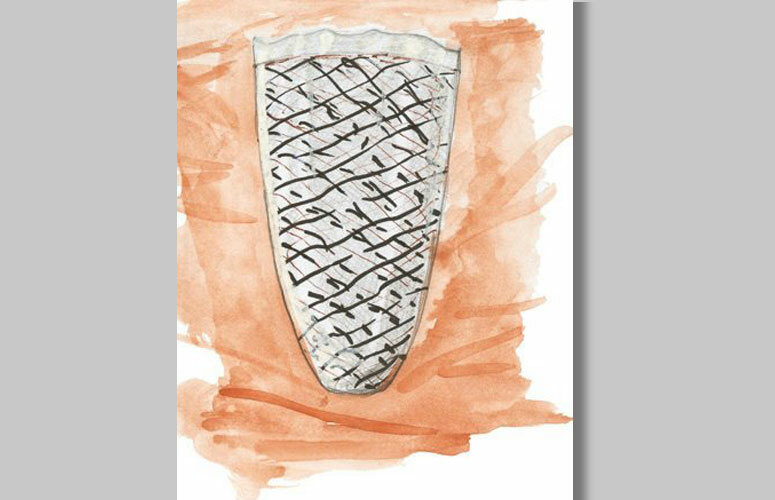 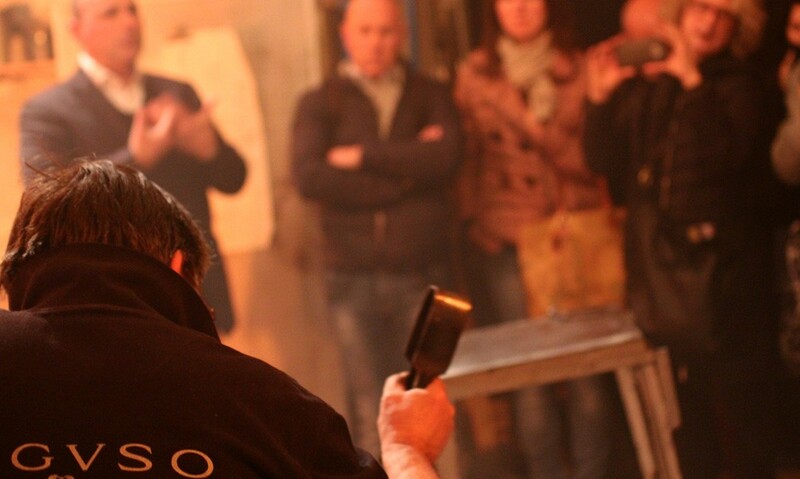 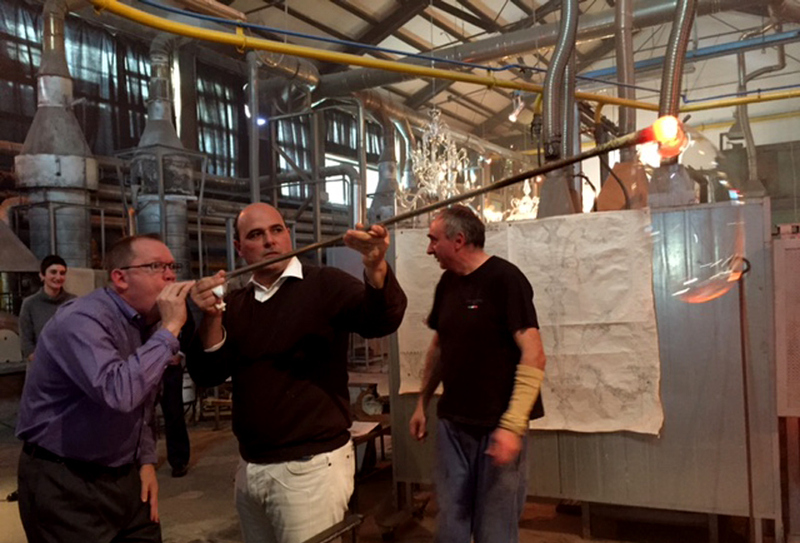 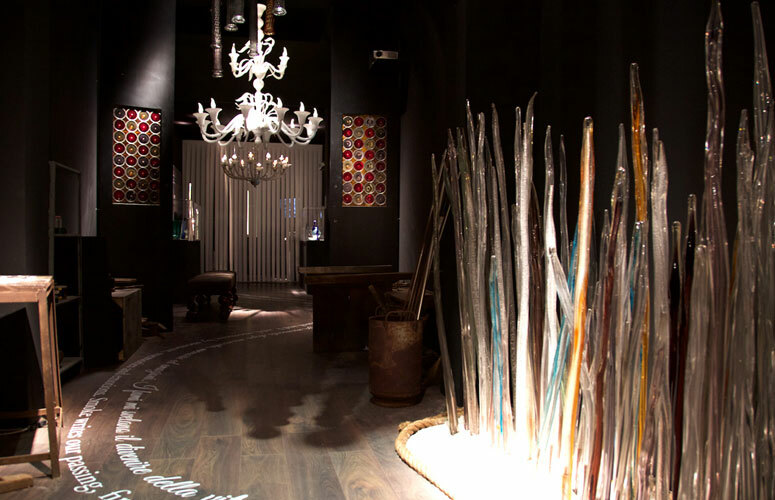 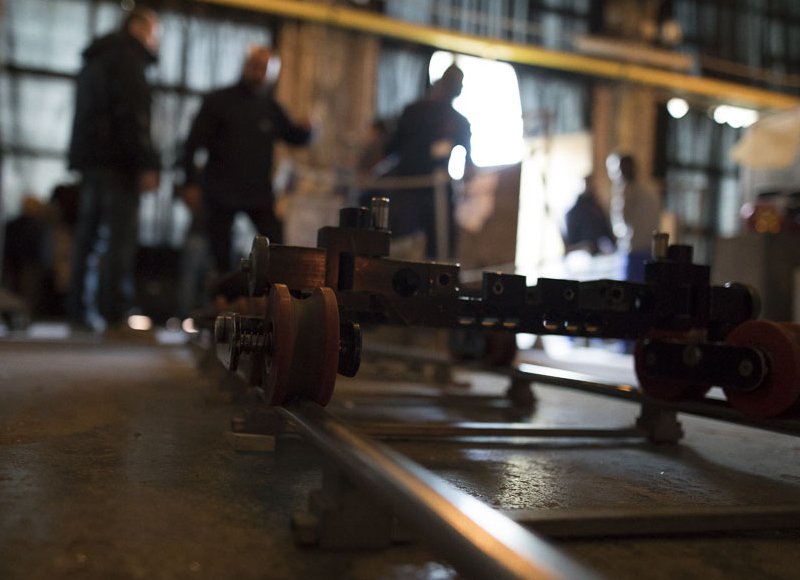 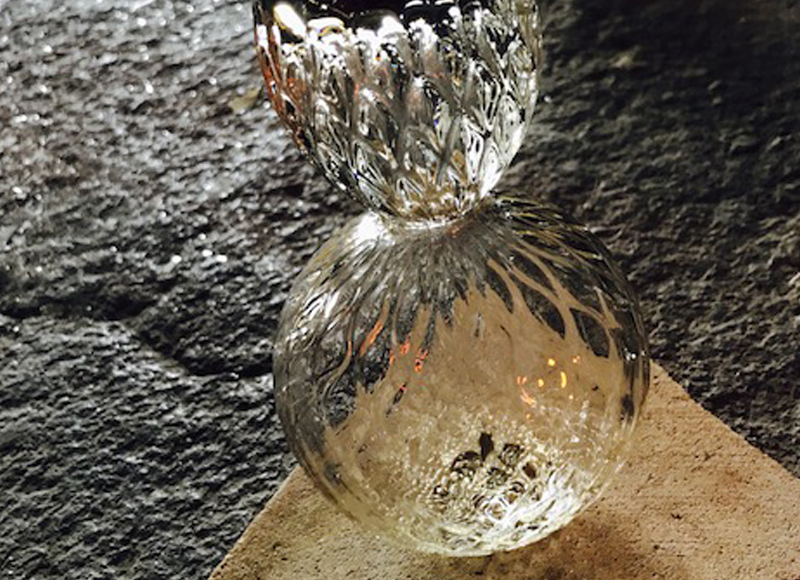 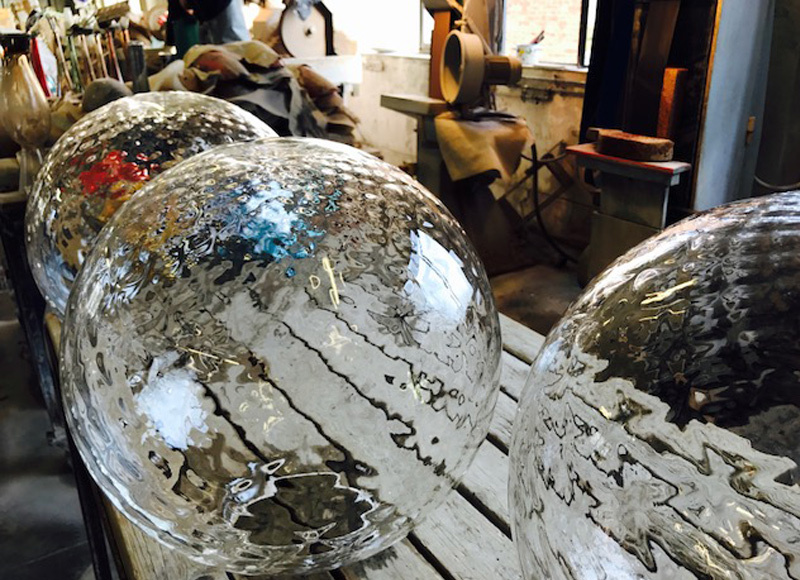 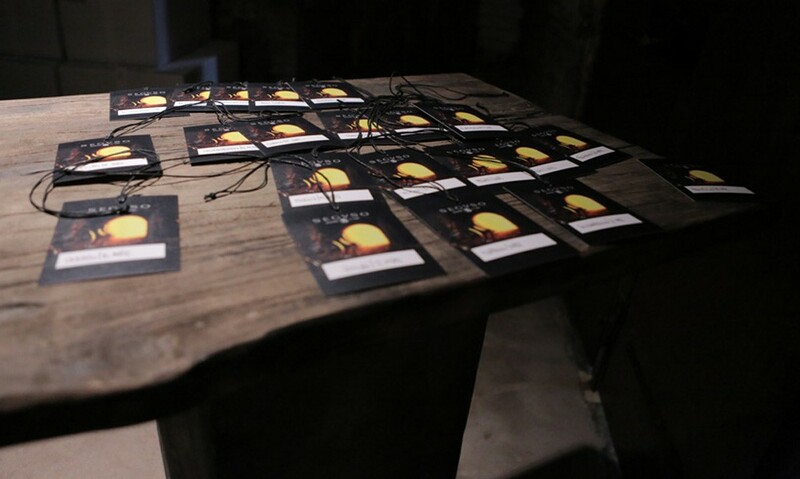 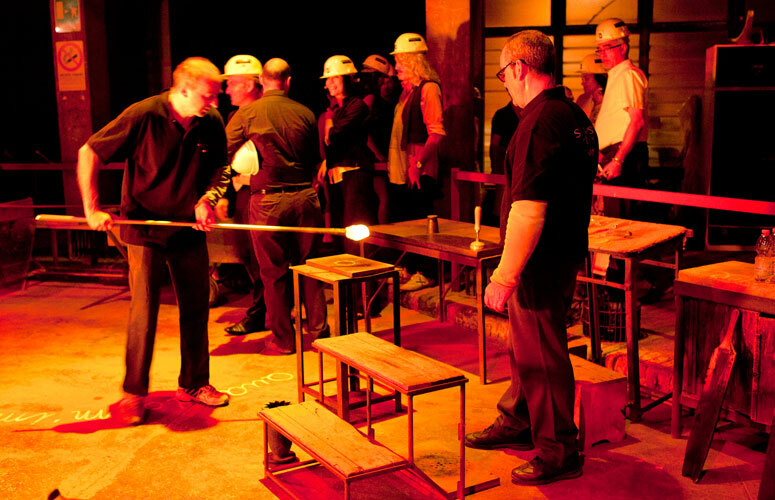 Discover how sand and fire become magic on a multi-sensory journey through the glass furnace with the Seguso family that has been making glass on the island since 1397…. 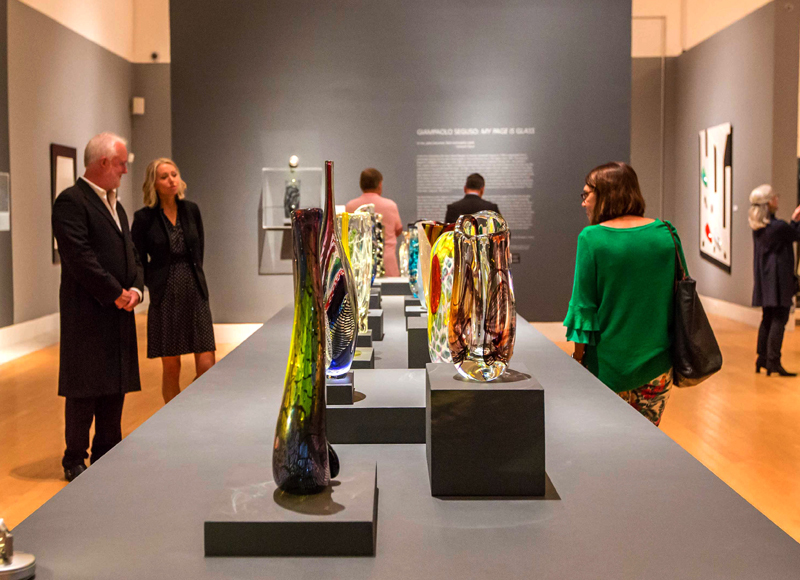 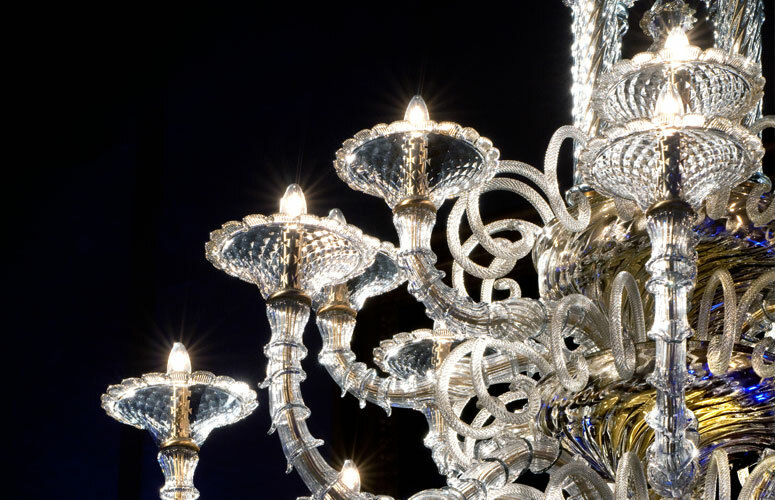 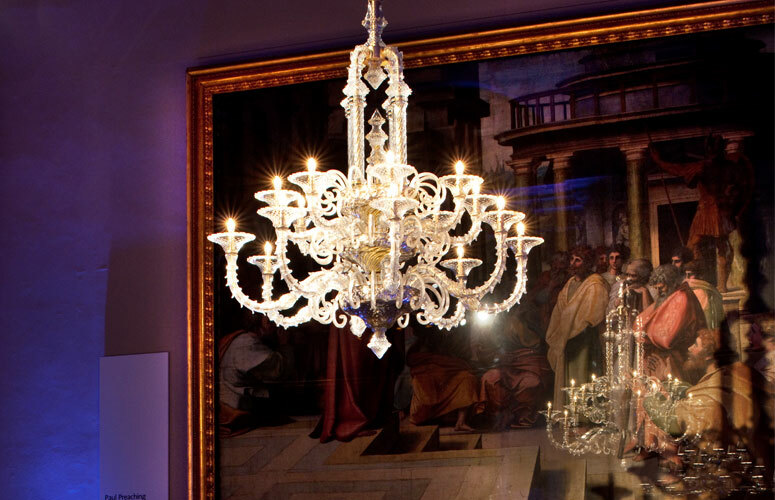 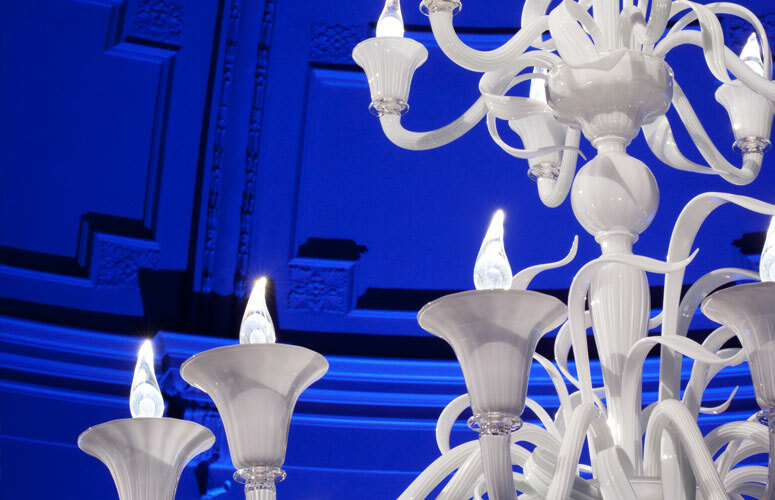 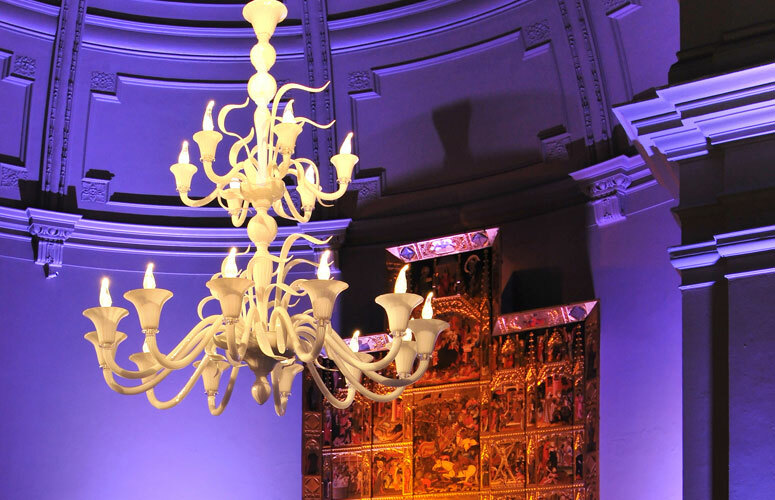 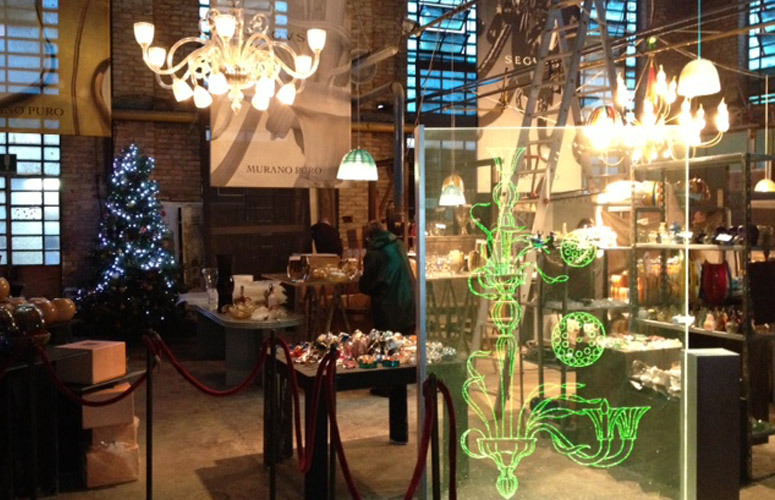 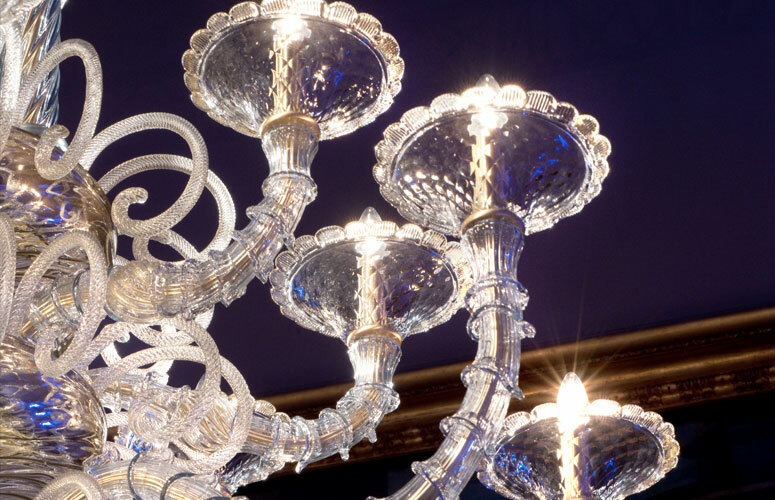 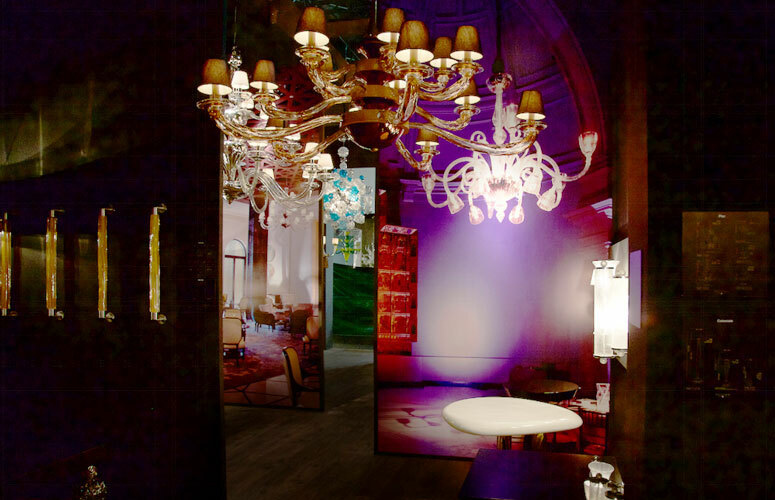 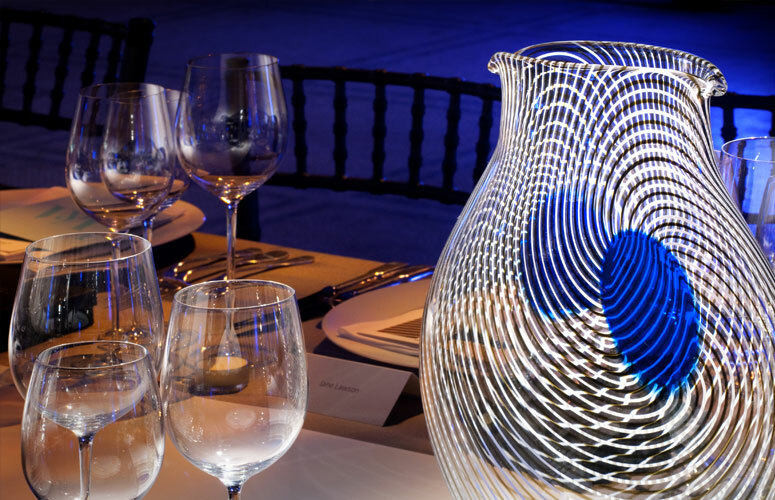 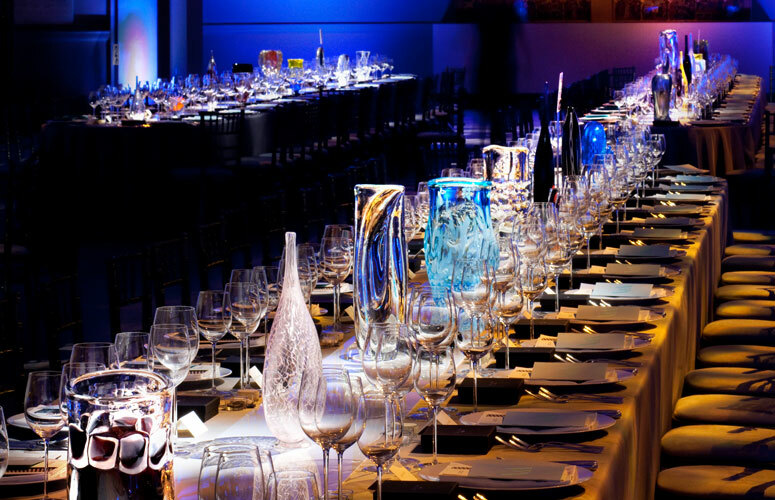 Seguso glass chandeliers and artwork by Giampaolo Seguso, sparkled in London at the Victoria and Albert Museum’s Design Fund Dinner. 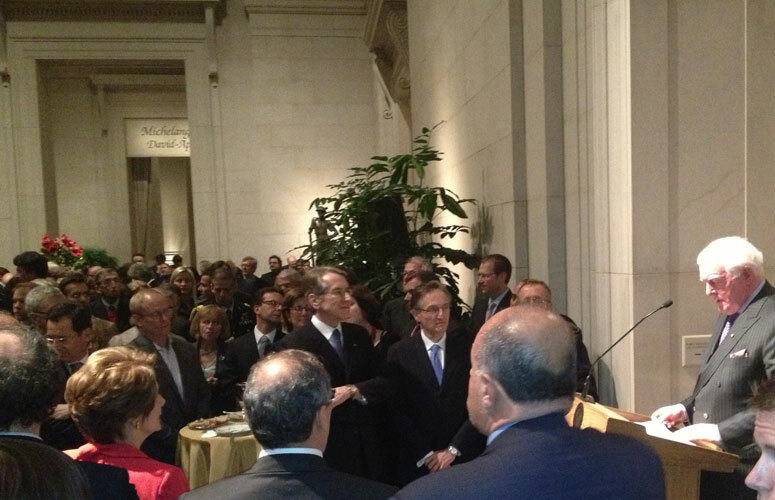 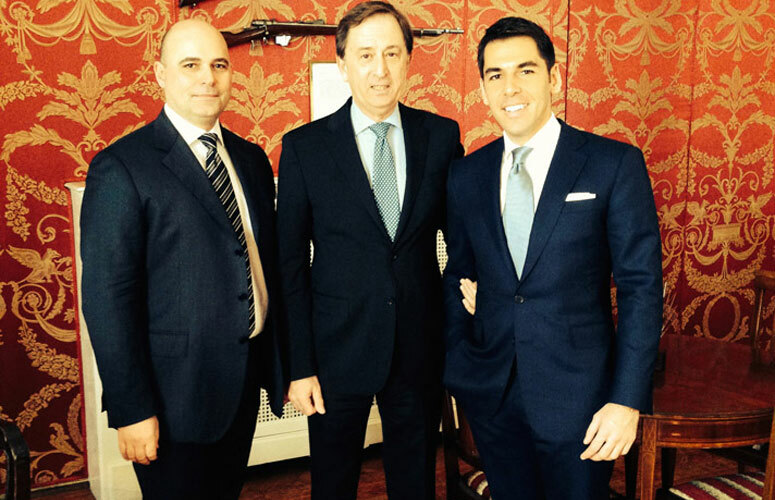 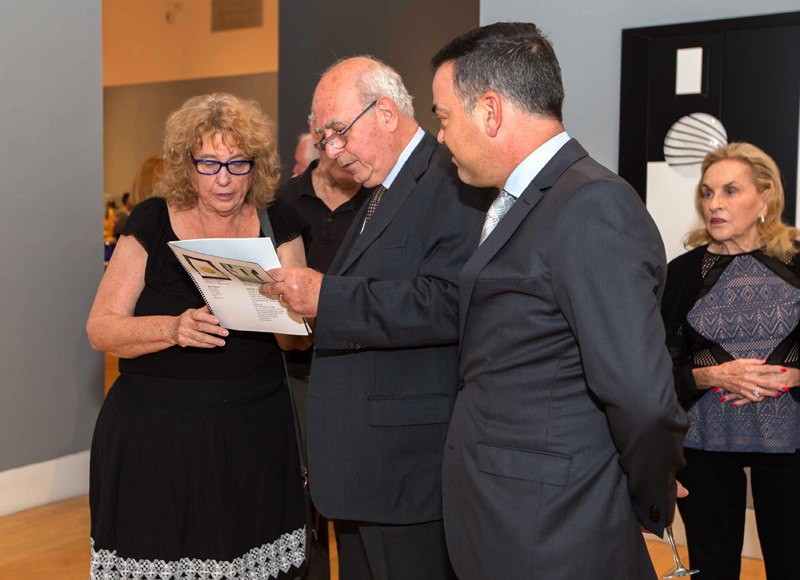 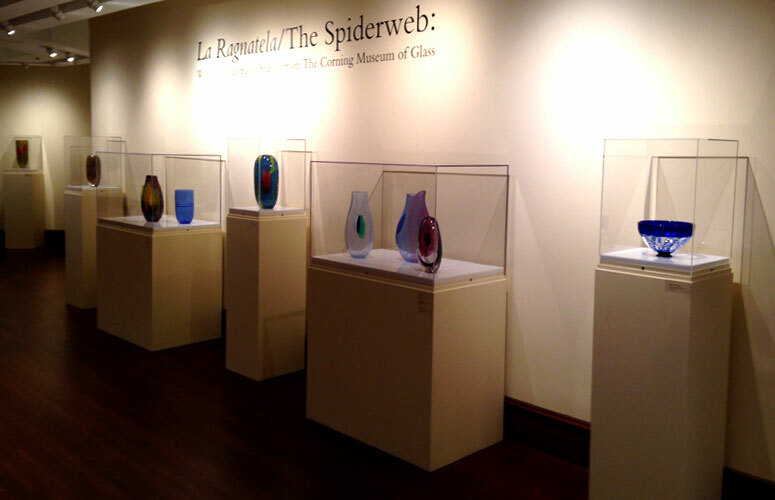 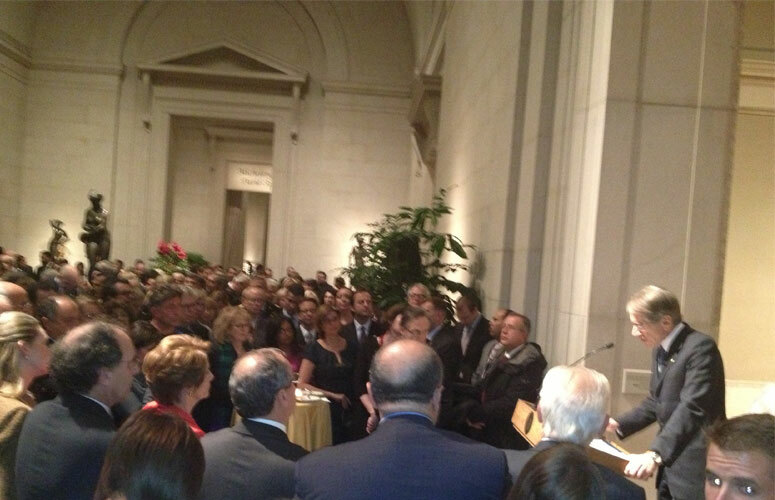 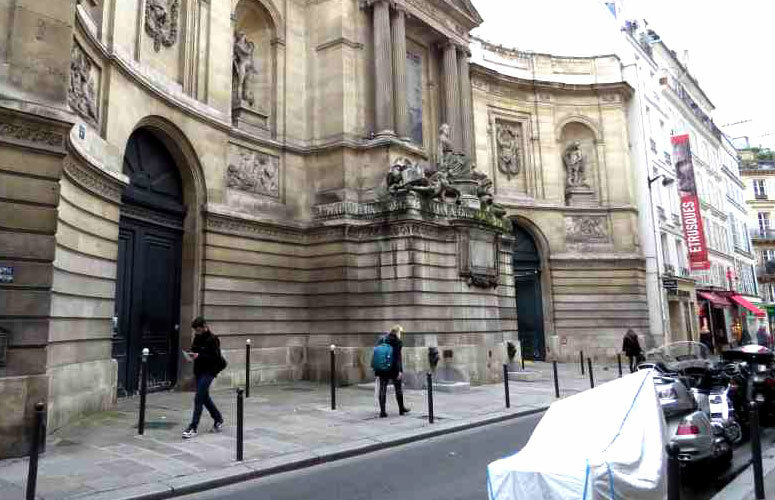 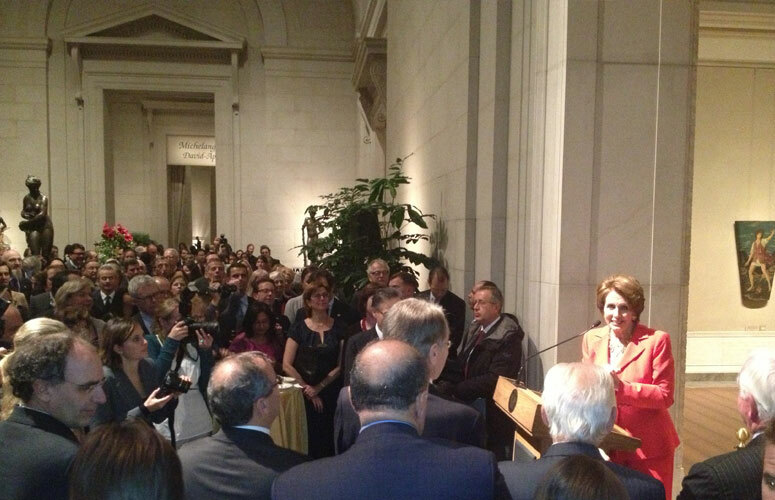 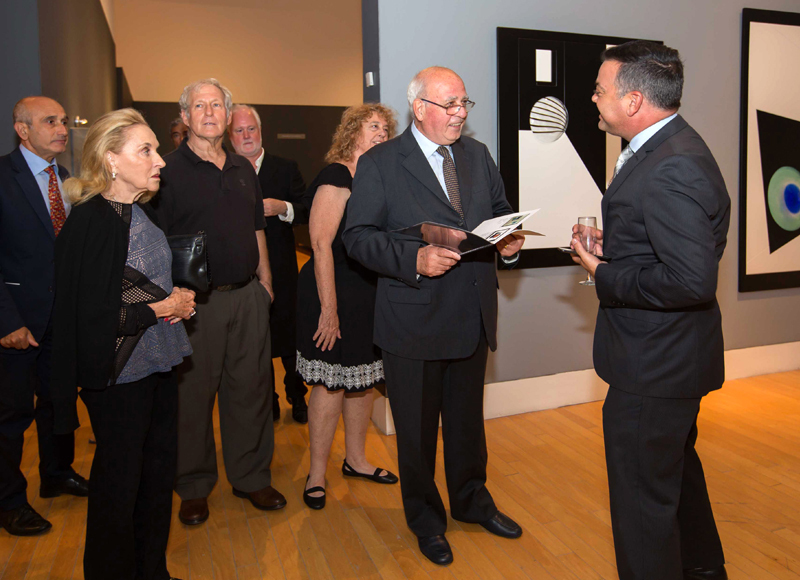 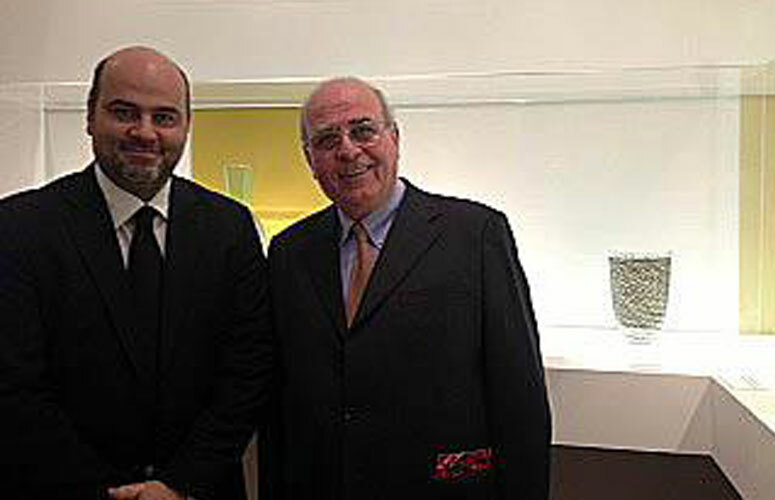 Hosted in the Raphael Gallery and attending by business leaders and art collectors from London. 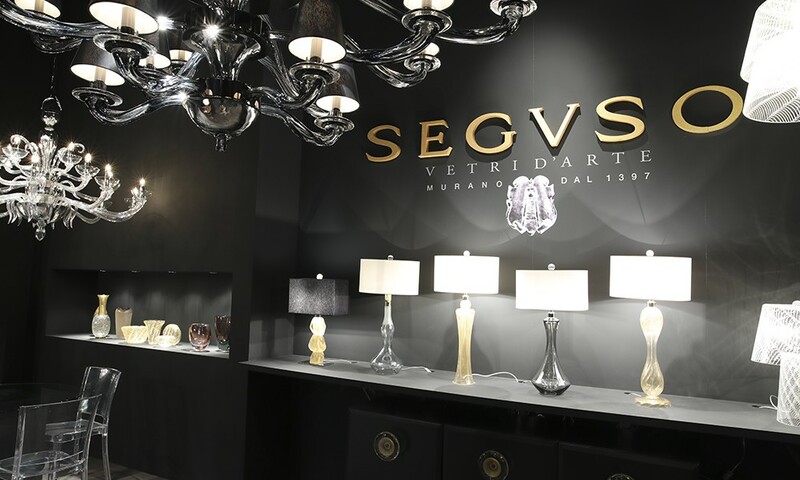 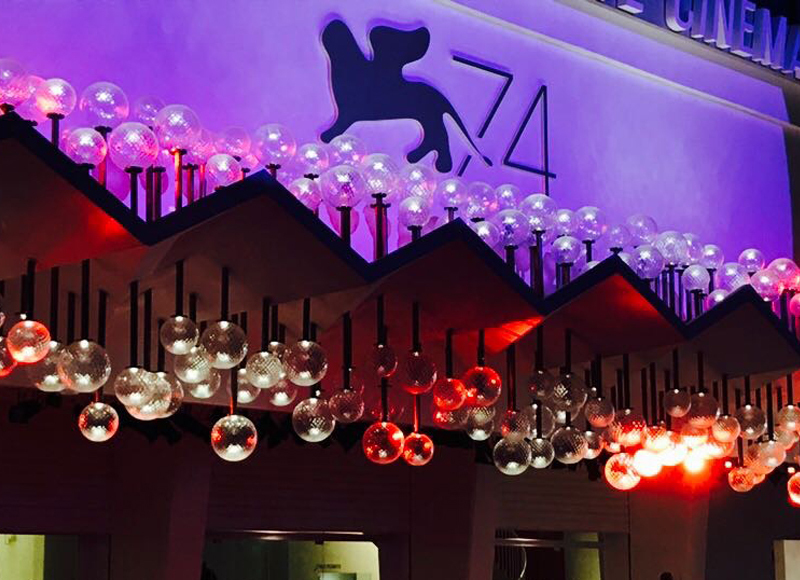 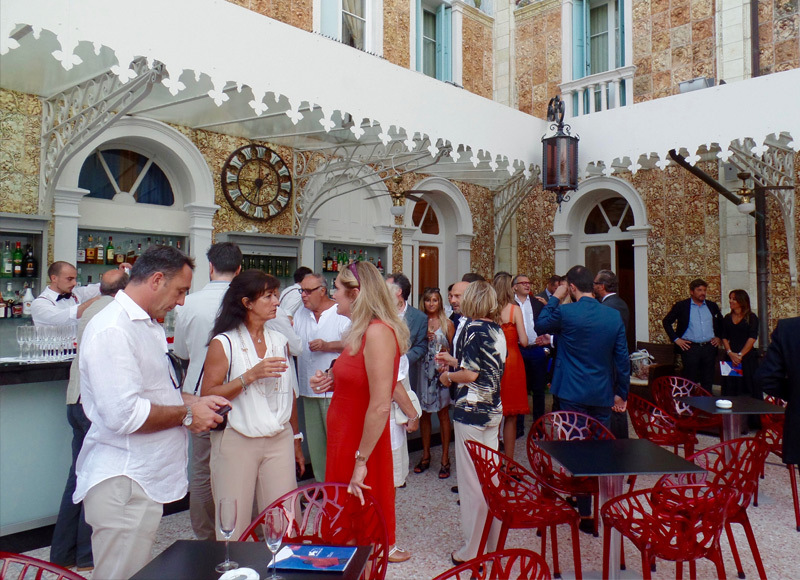 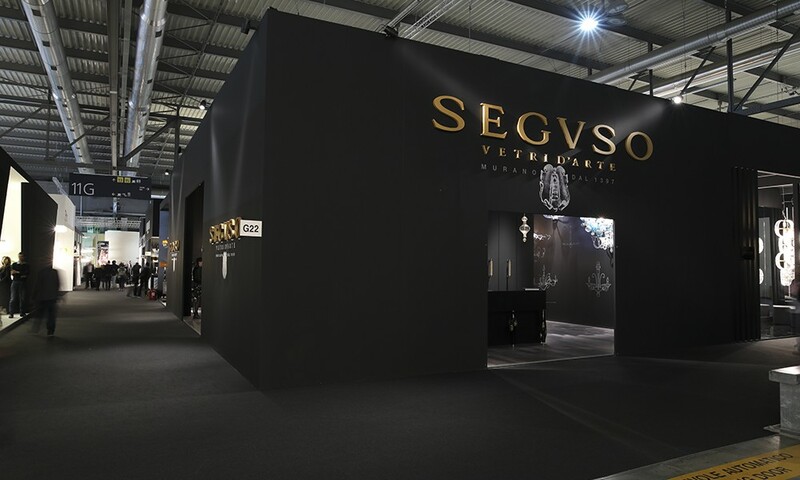 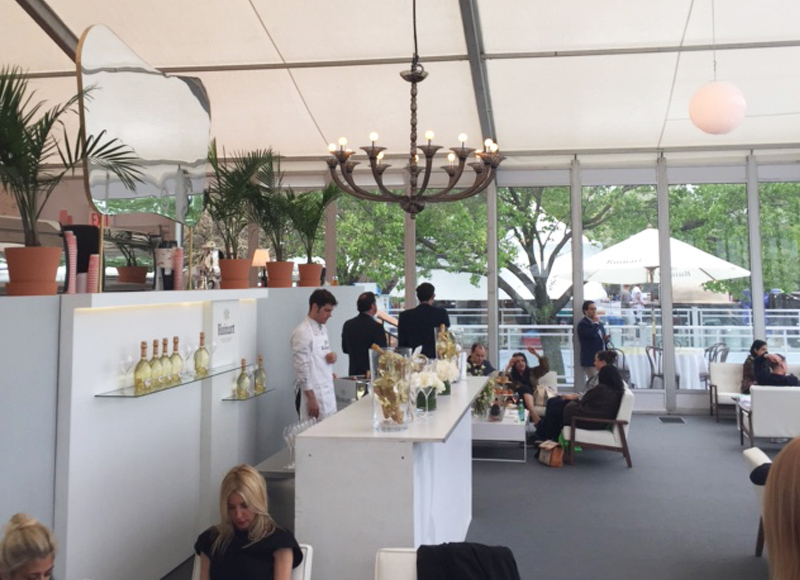 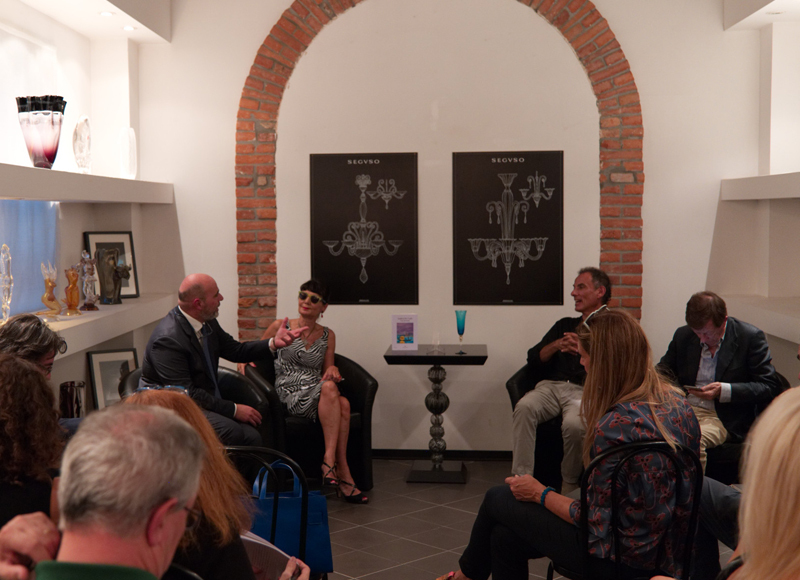 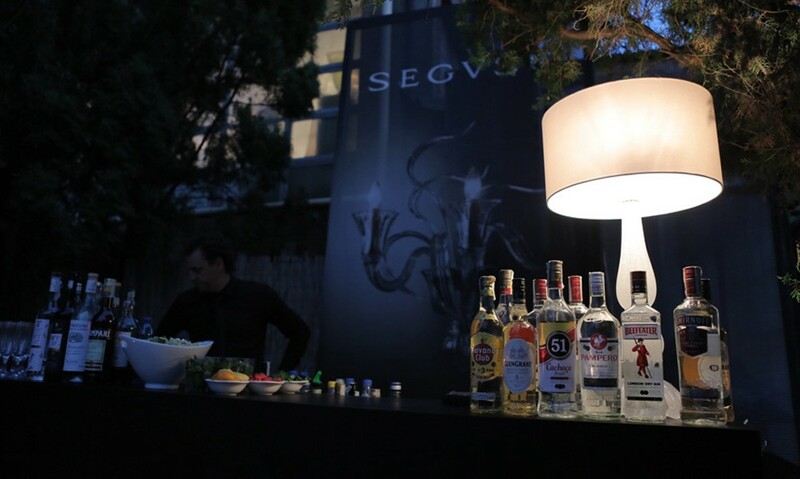 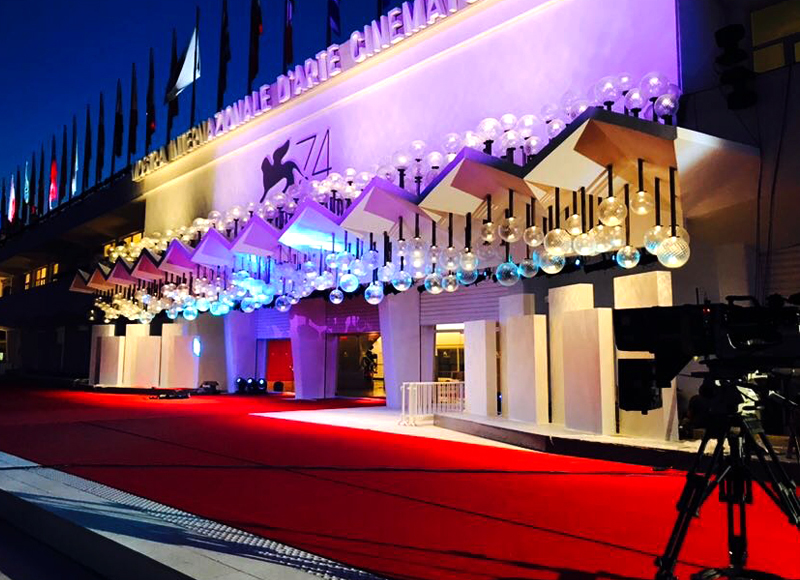 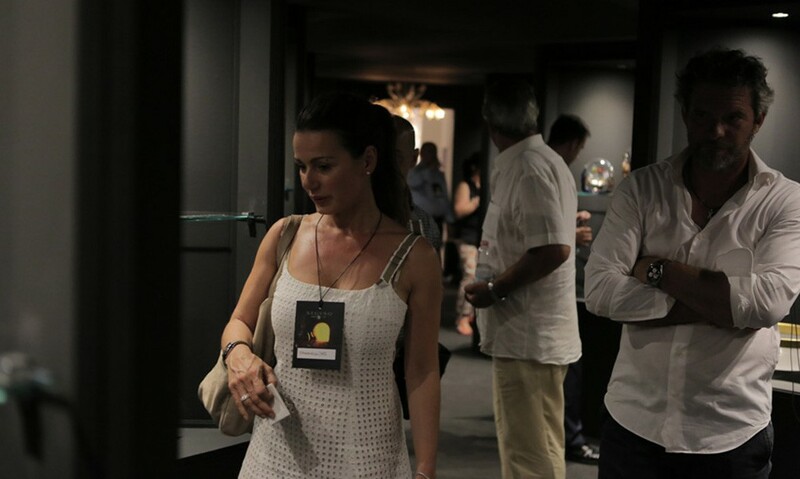 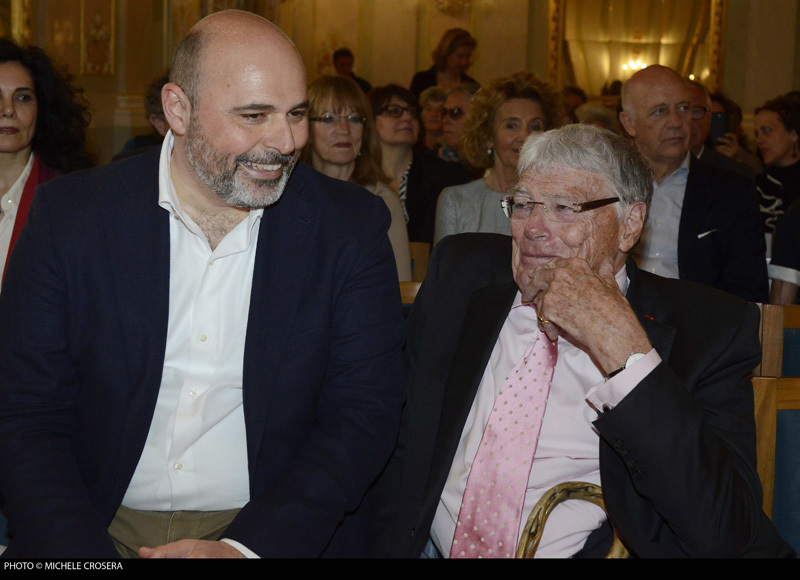 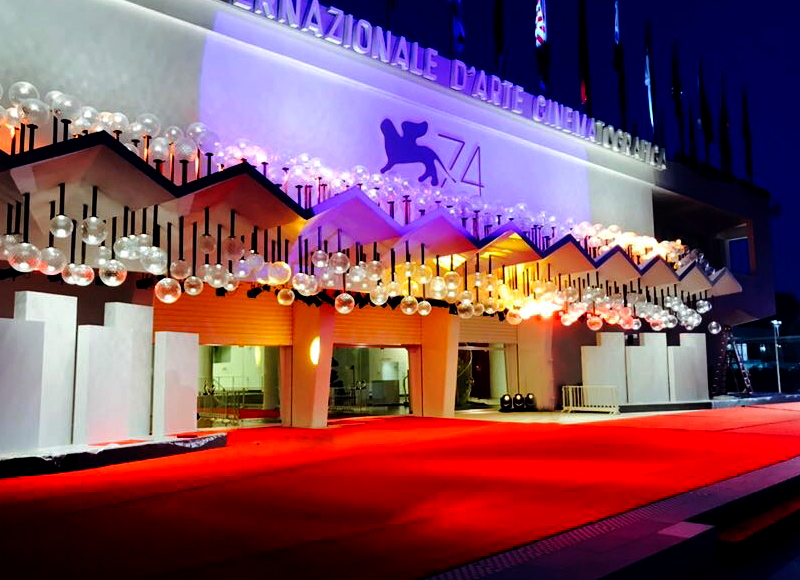 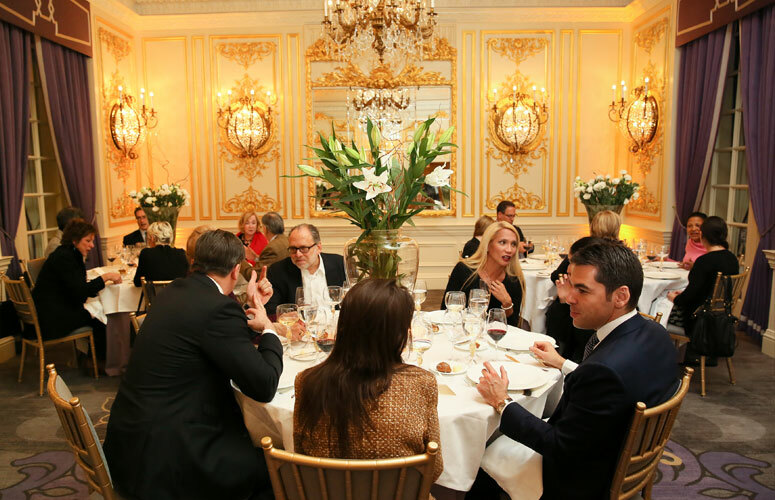 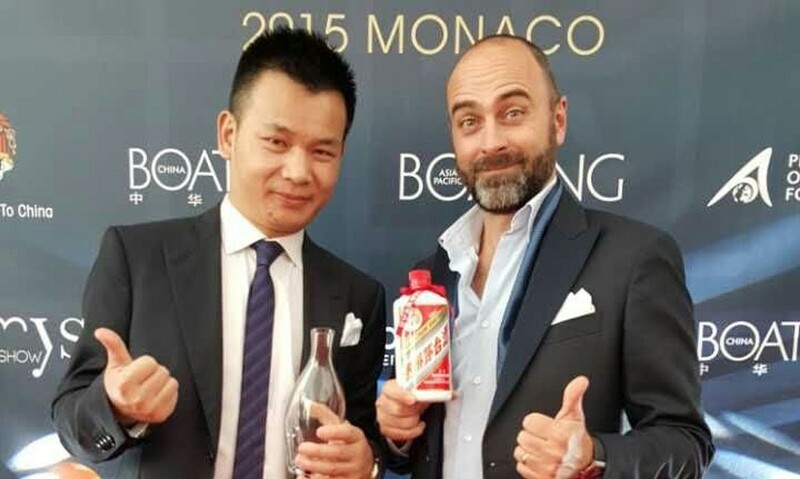 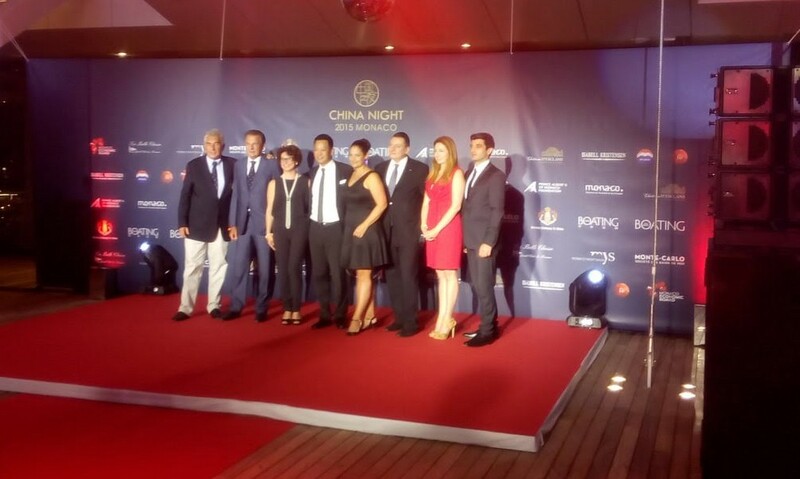 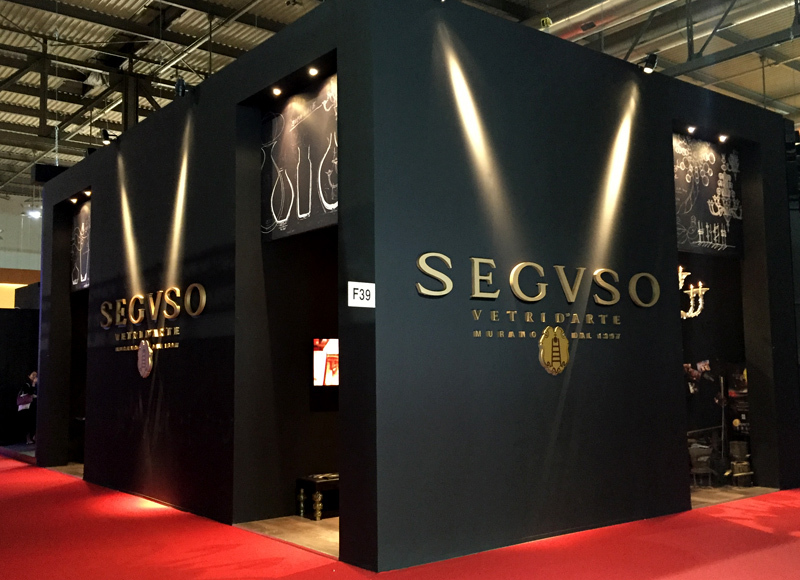 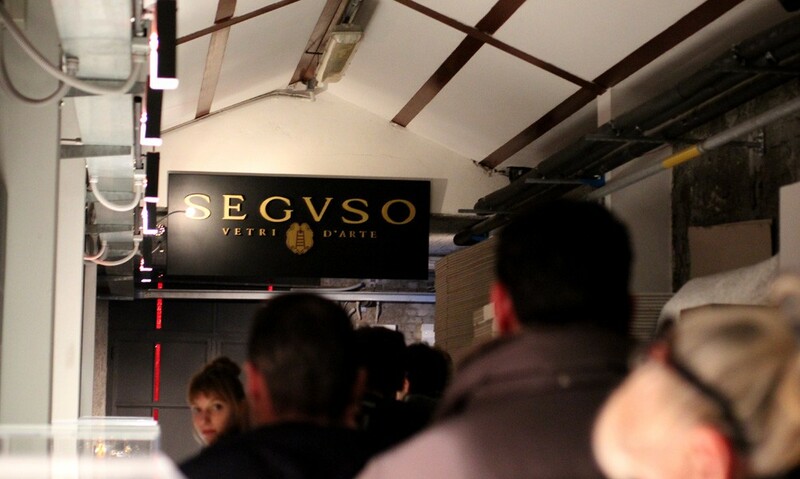 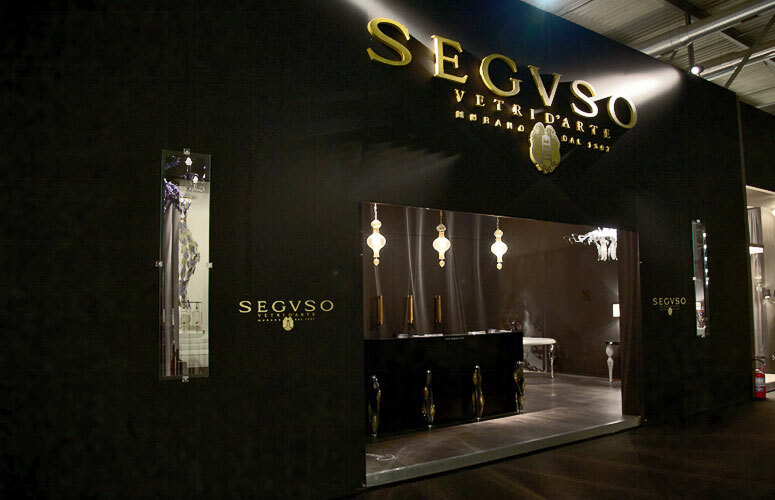 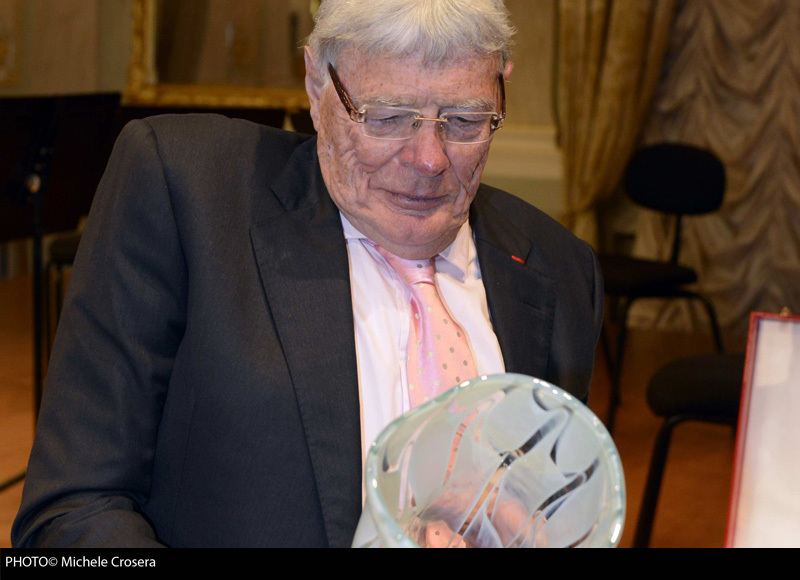 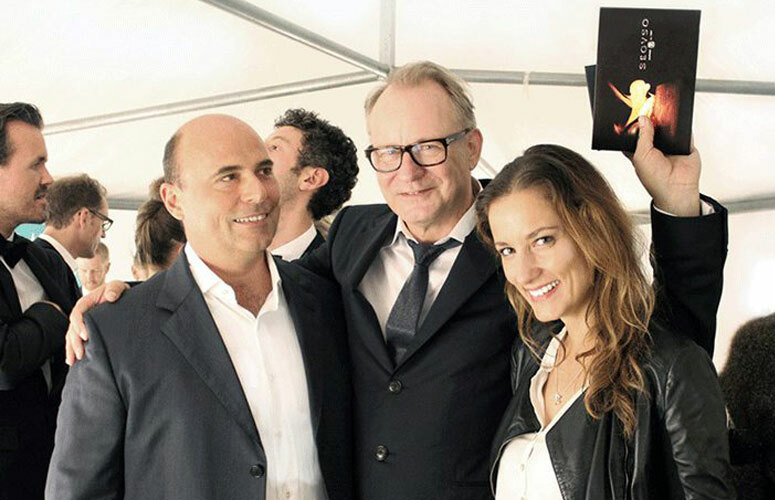 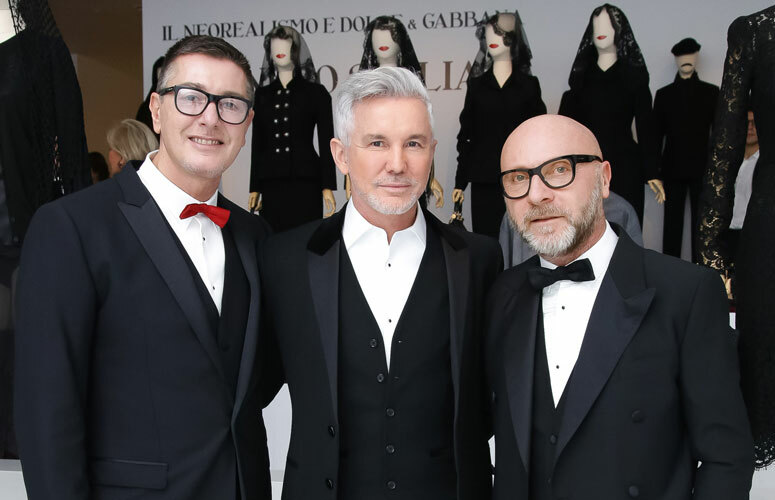 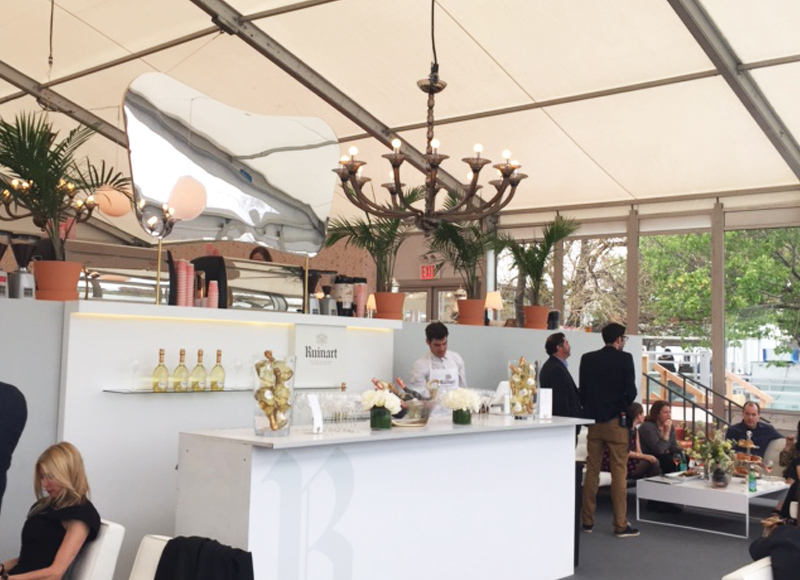 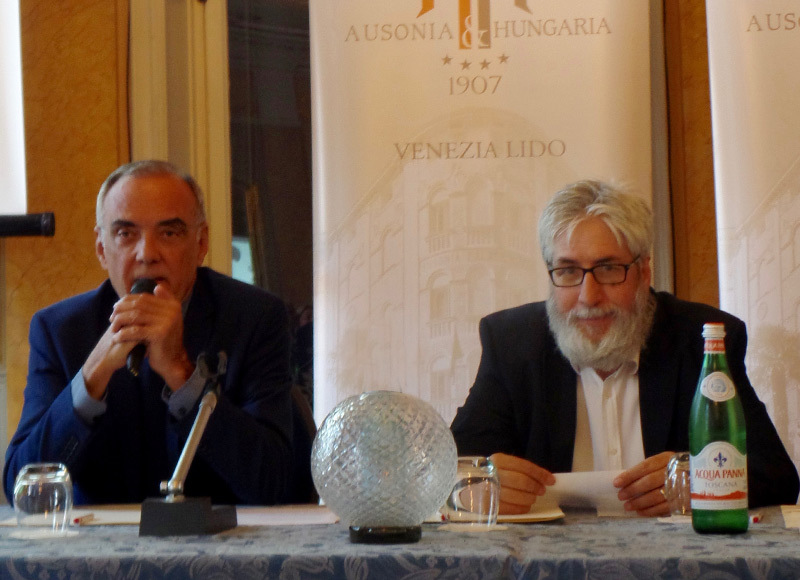 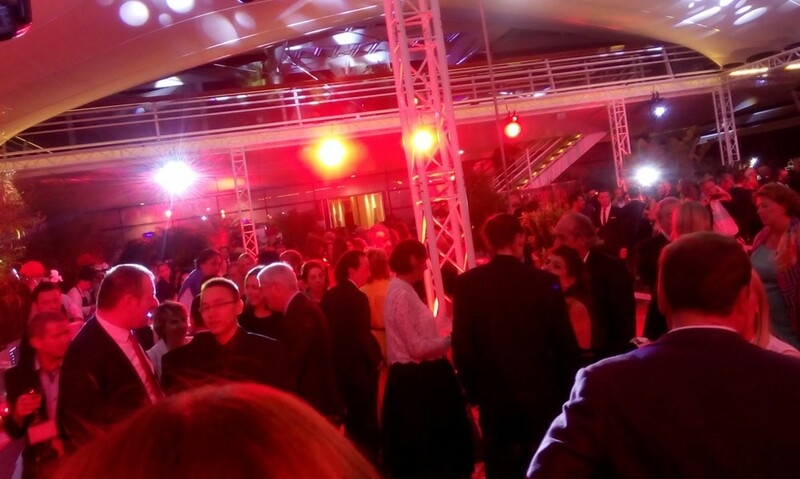 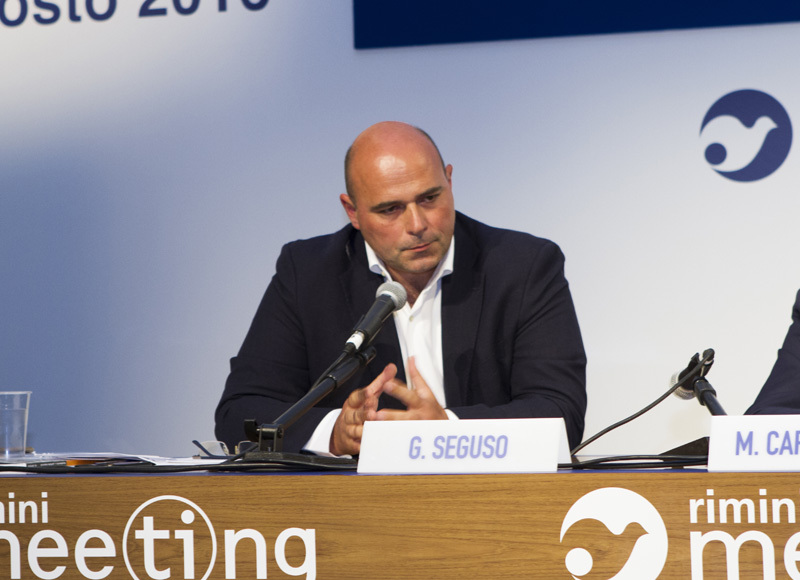 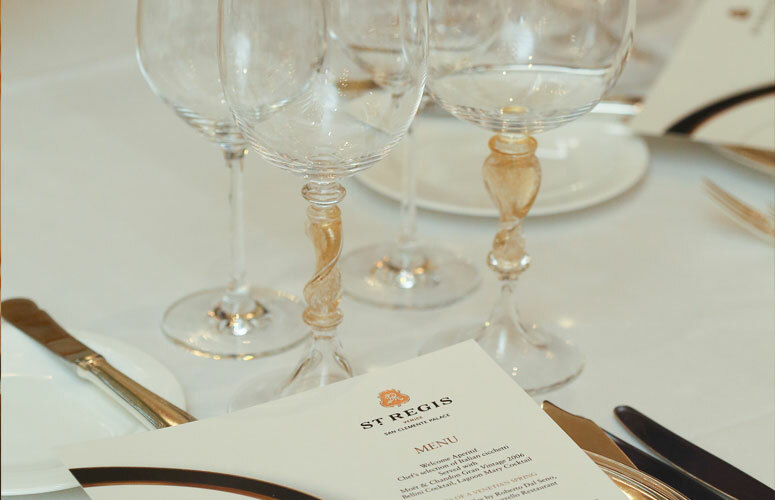 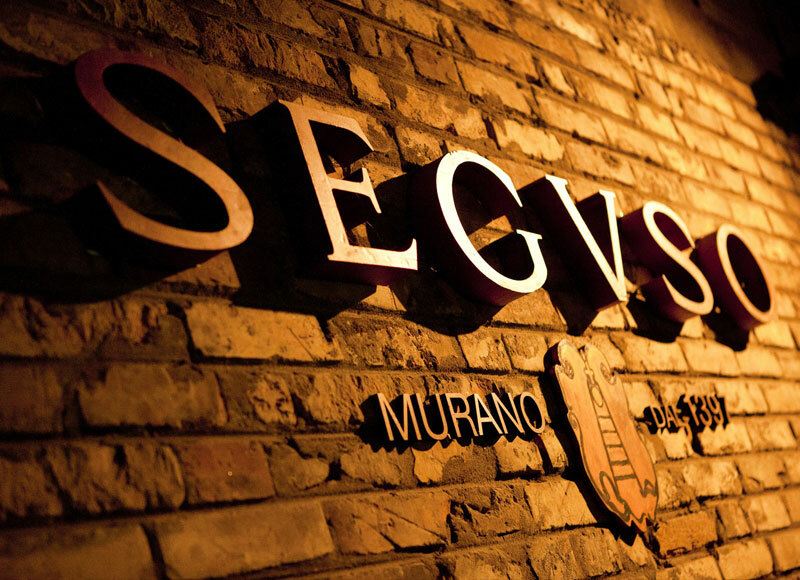 During the 71st Venice Film Festival in Lido, Seguso hosted a special lounge area right near the red carpet at Club7 hosting VIP attendees and celebrities. 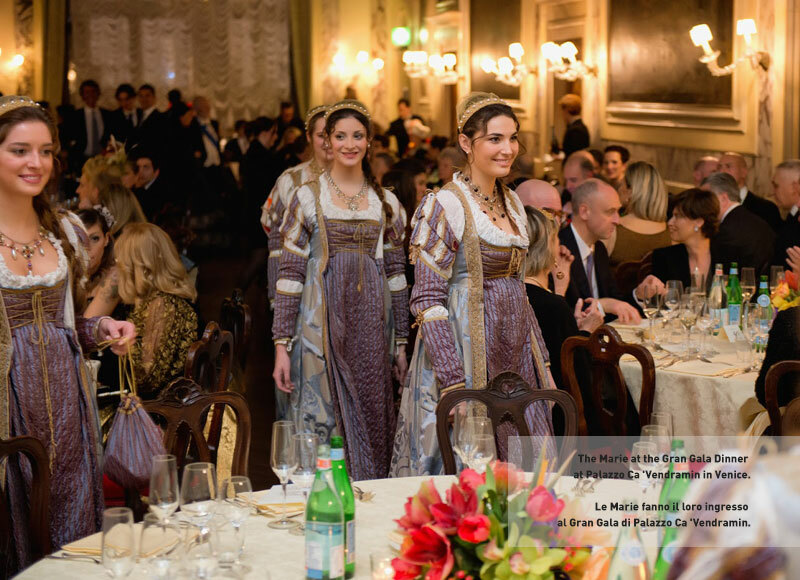 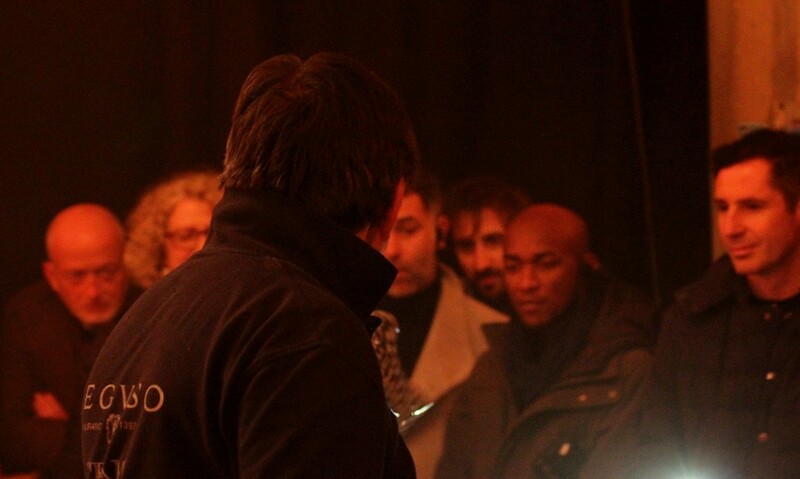 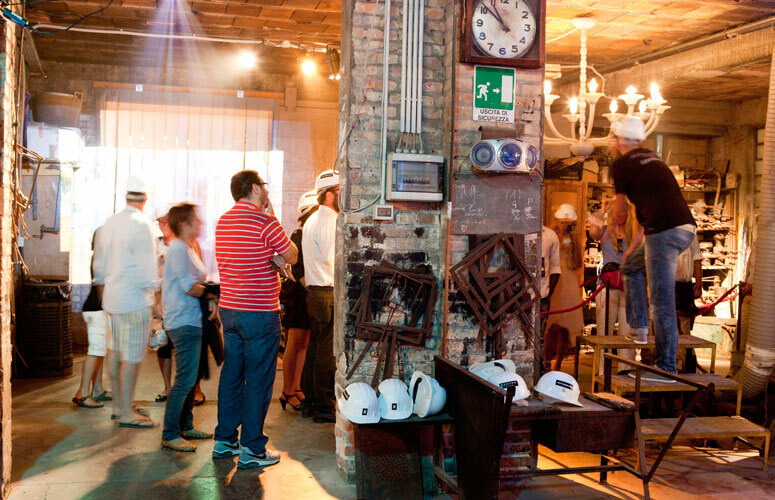 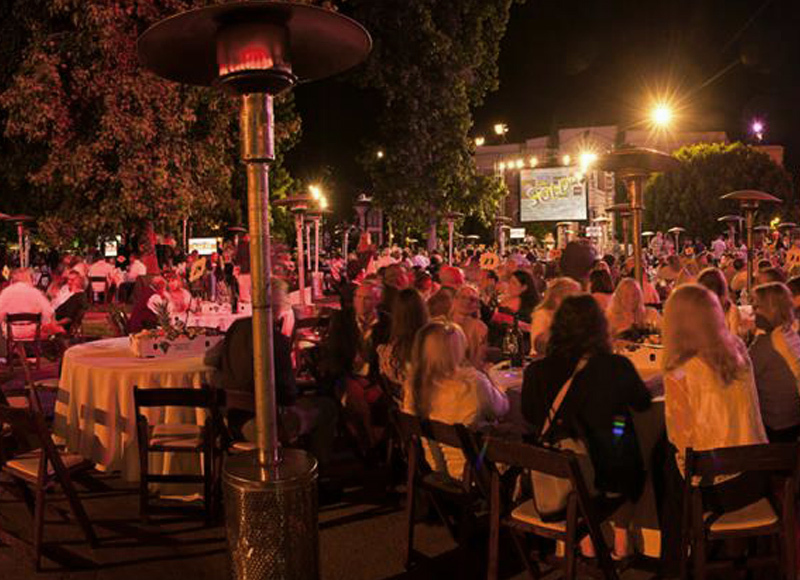 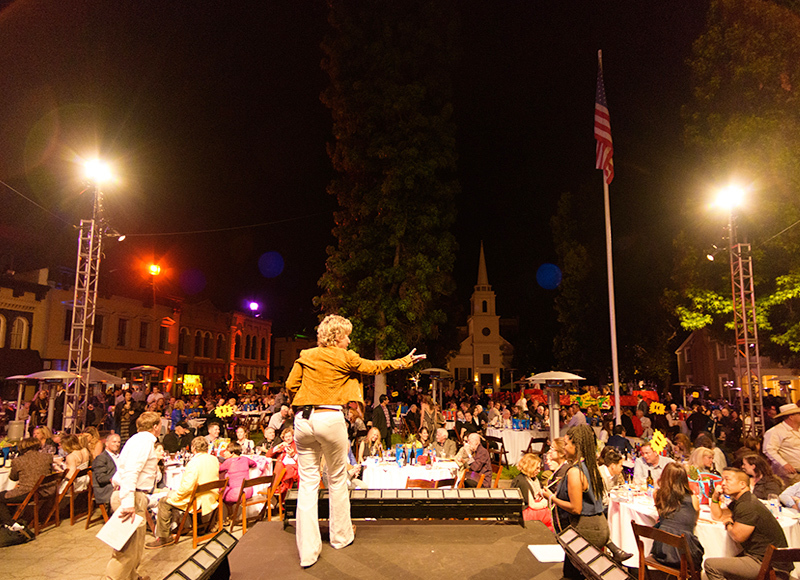 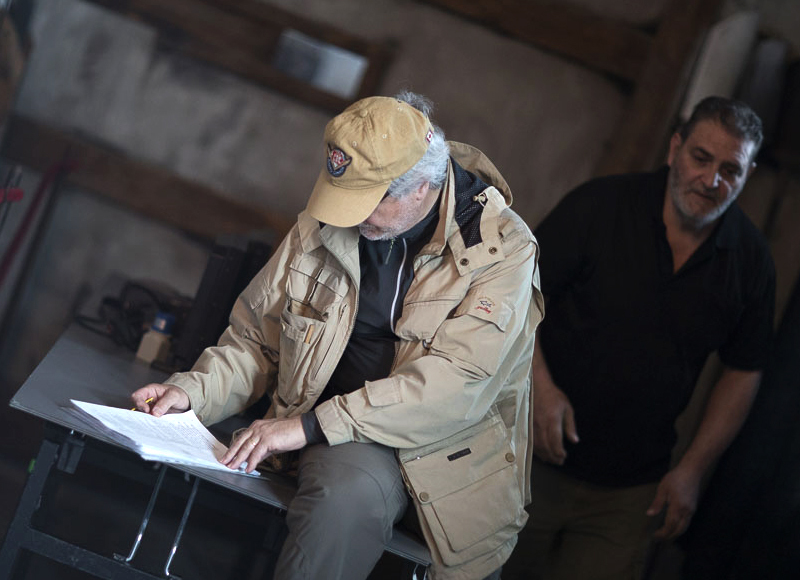 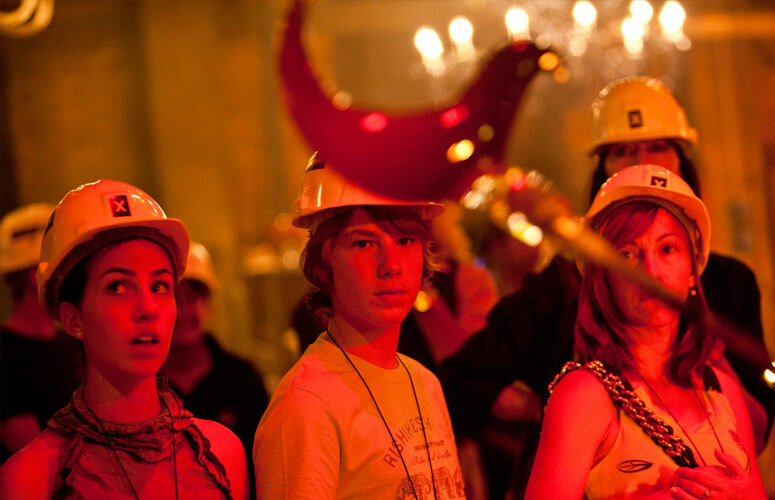 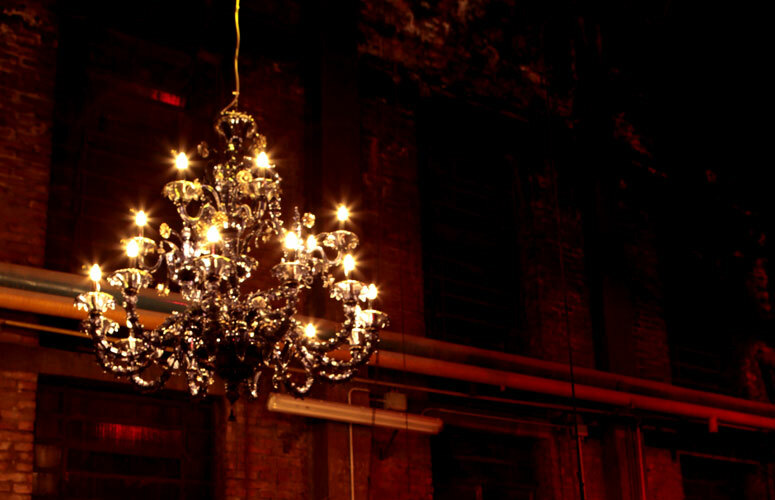 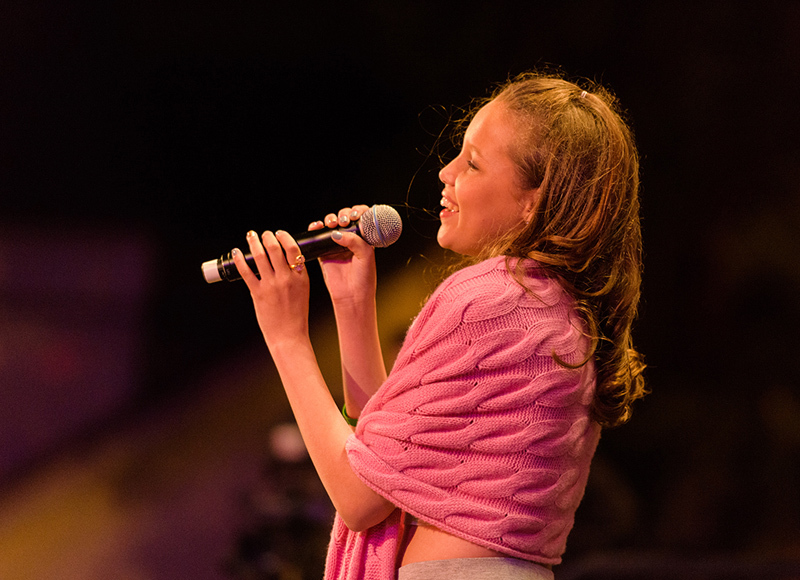 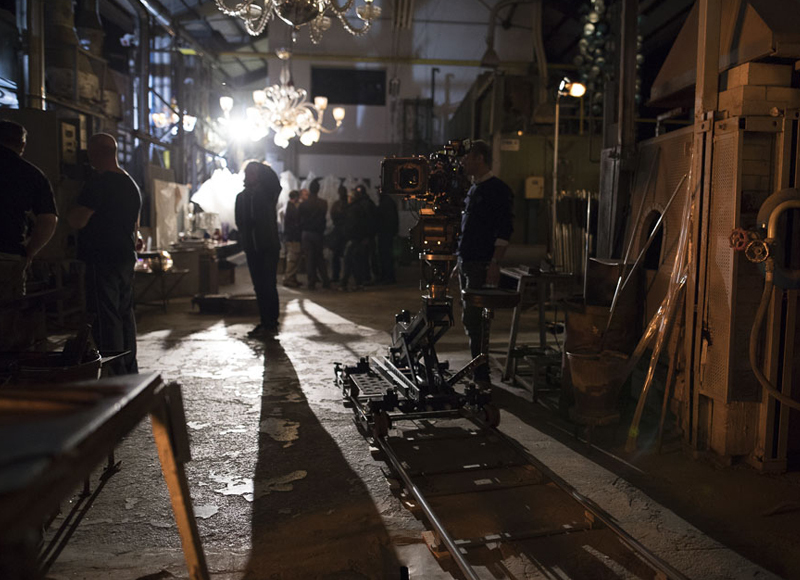 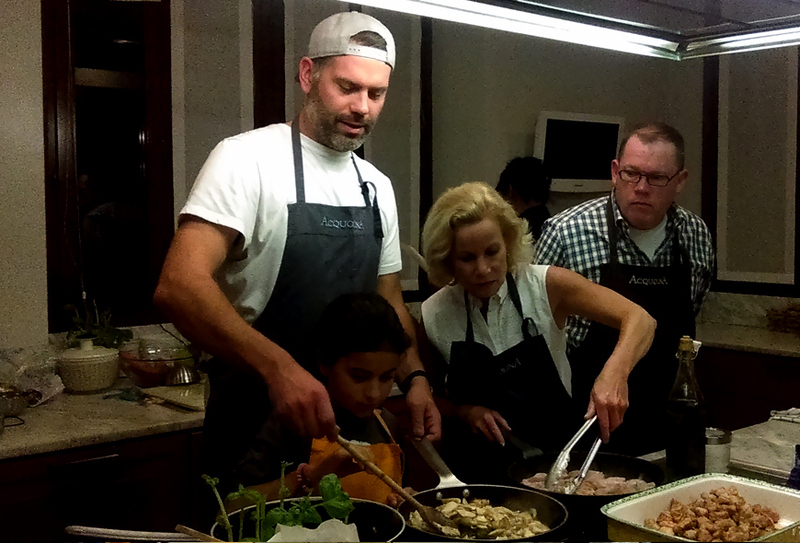 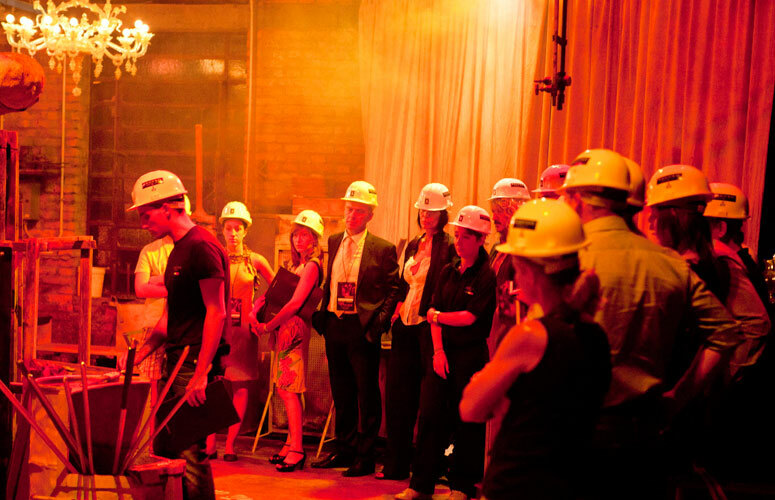 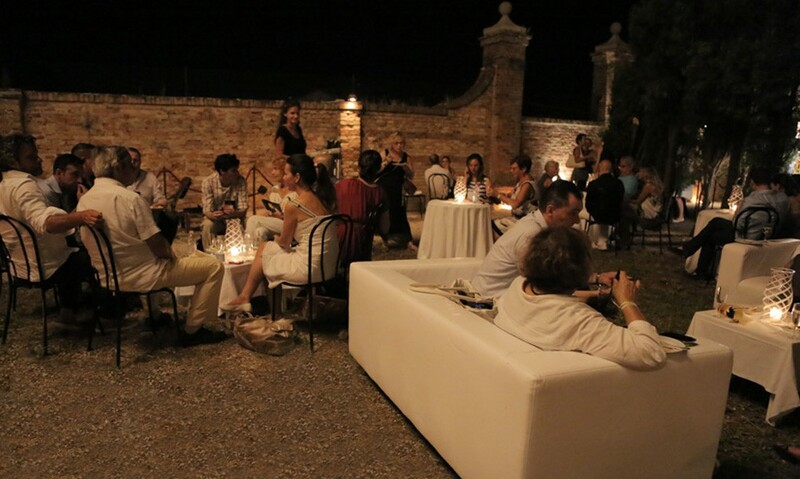 Following the success of the past two years, Notte in Fornace continues in 2014. 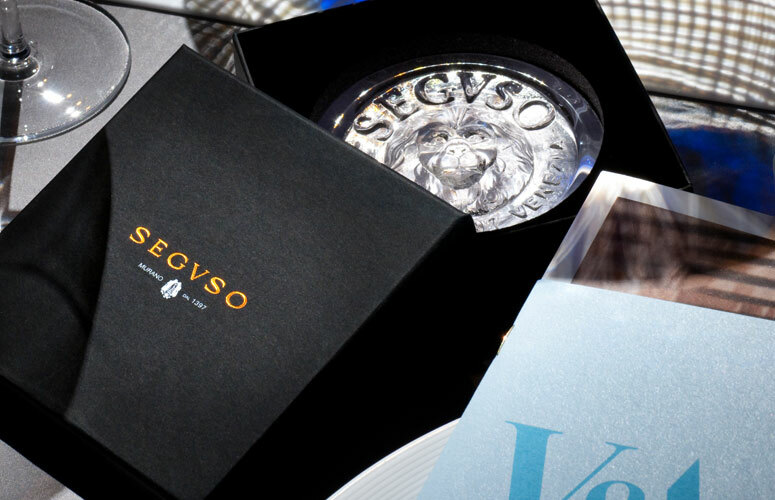 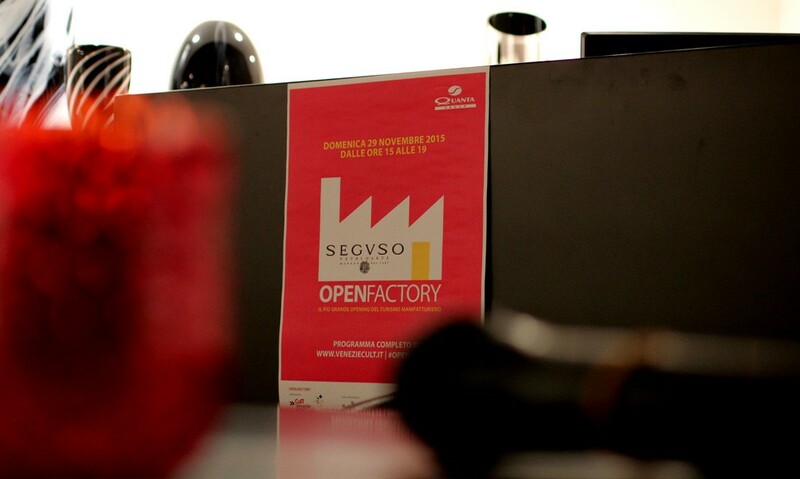 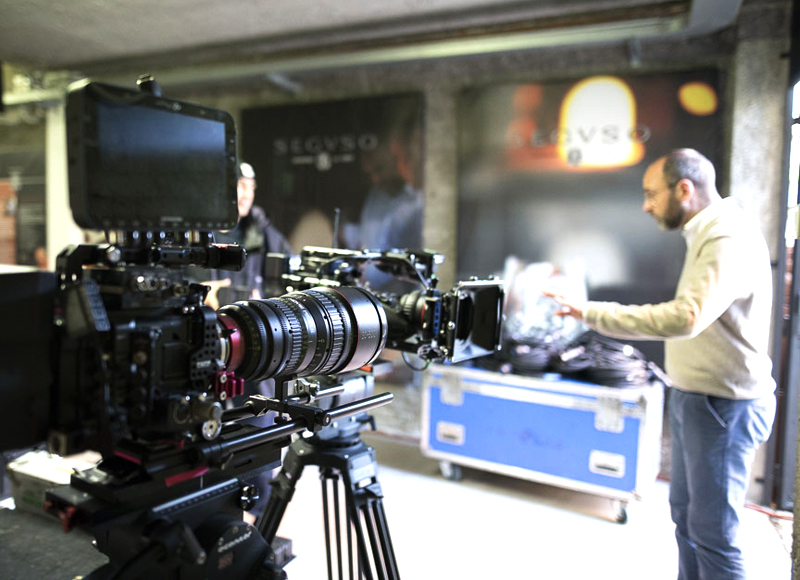 Email experience@seguso.com for more details. 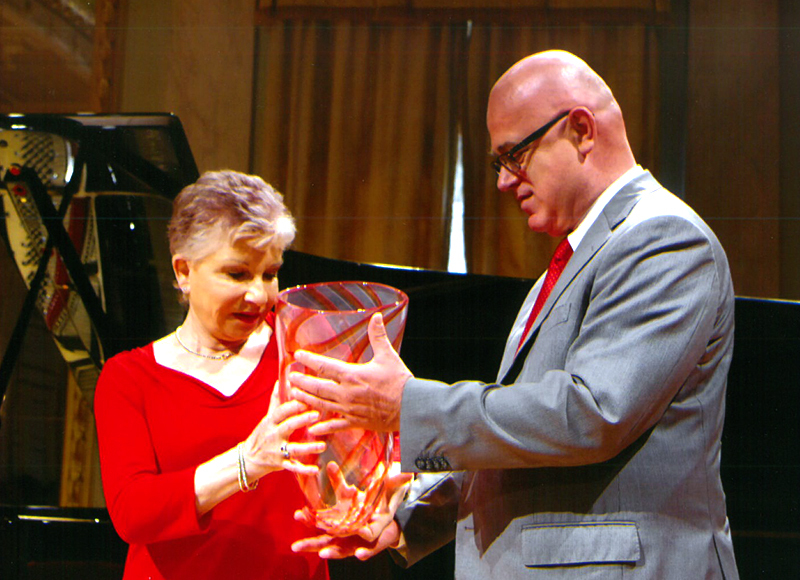 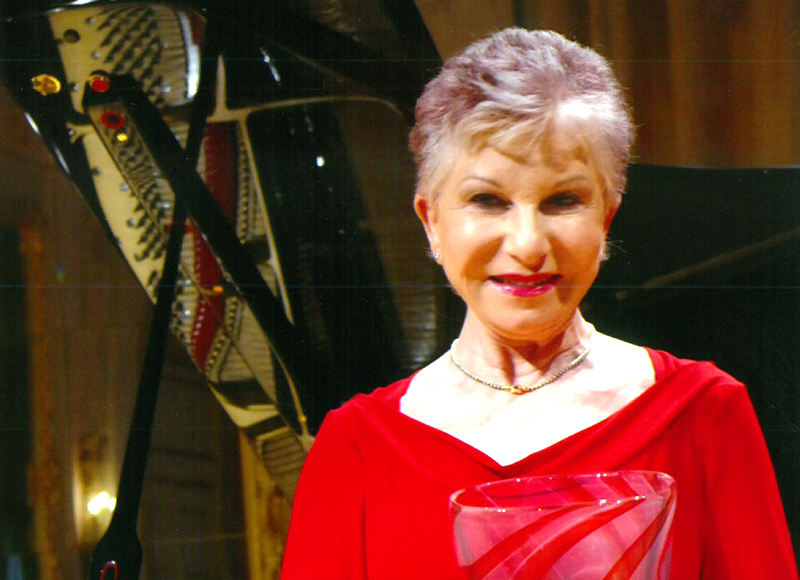 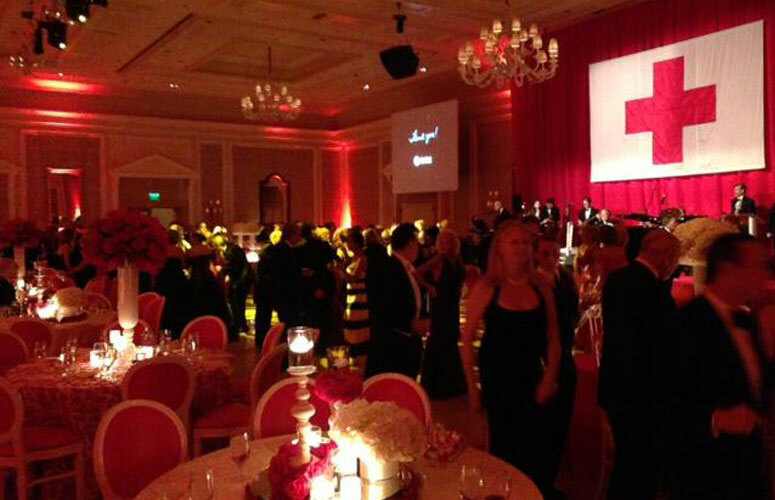 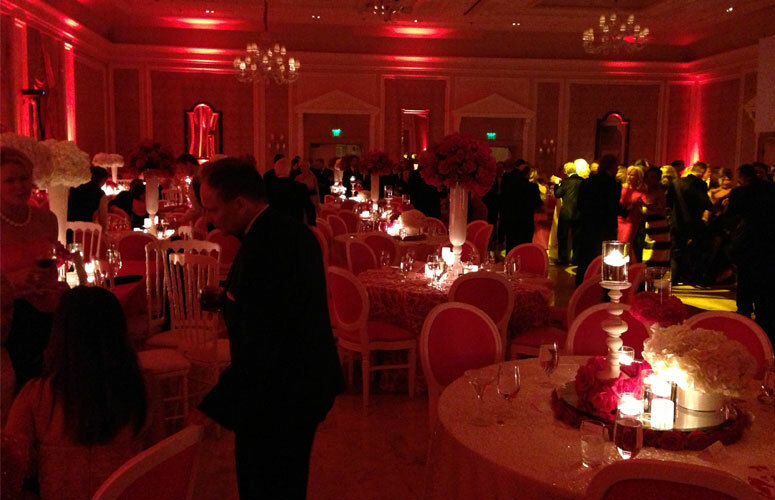 PALM BEACH, 8th February 2013 56th International RED CROSS BALL SEGUSO sponsor of the Ball that continues its more than half-a-century tradition of being among the highlights of the Palm Beach social scene, welcoming leaders from around the world in support of the vital humanitarian mission of the American Red Cross. 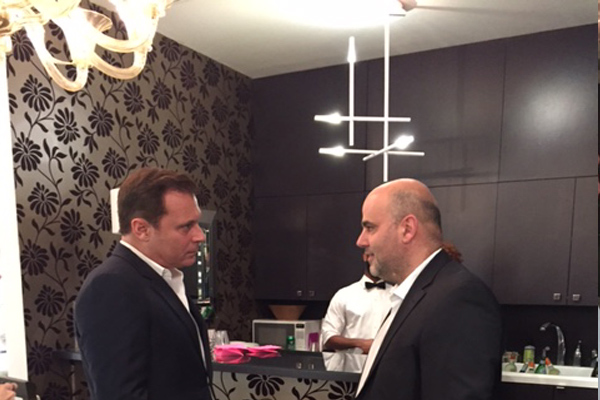 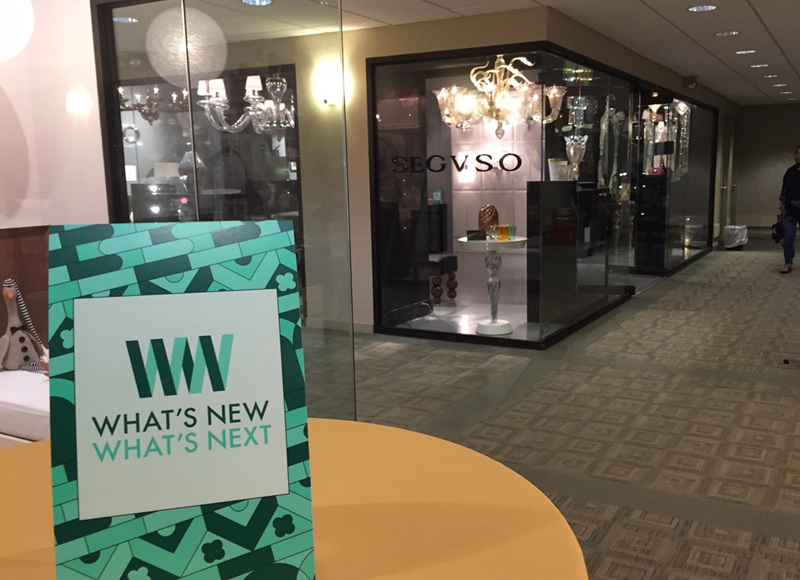 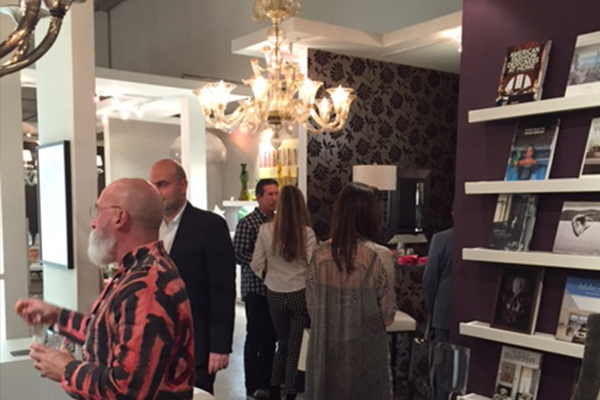 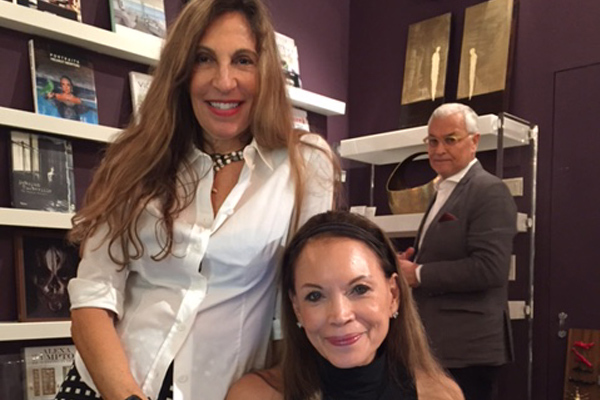 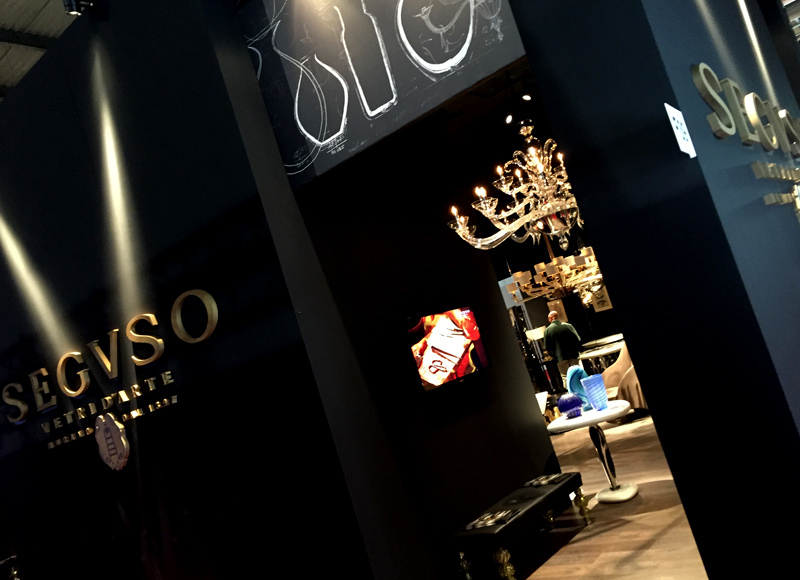 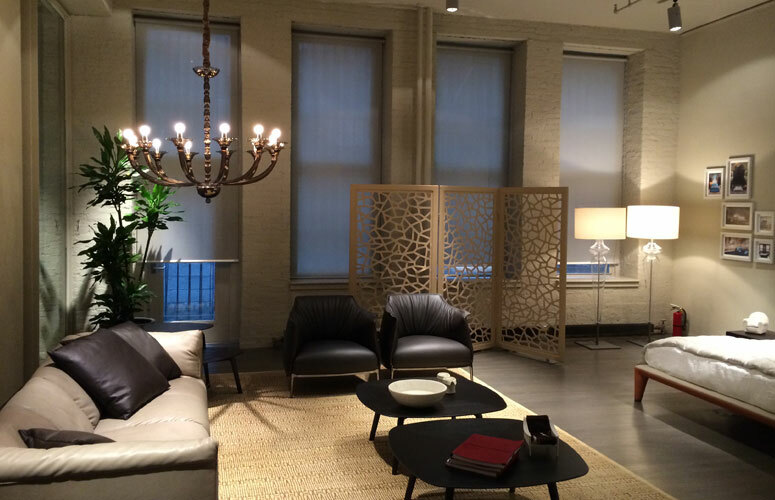 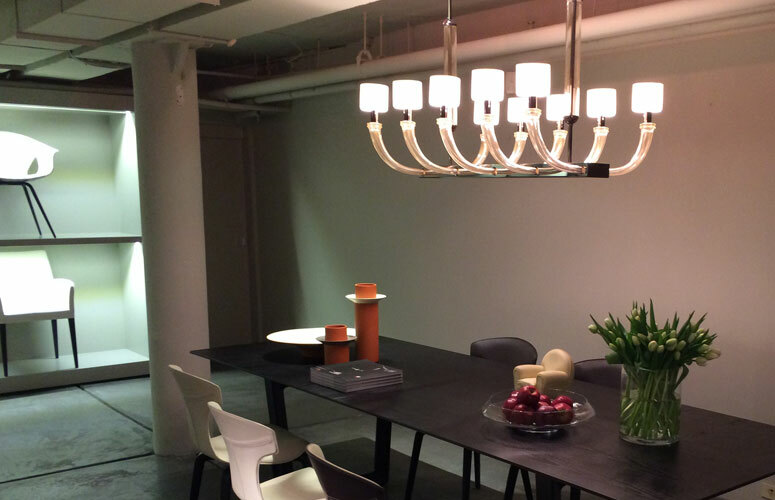 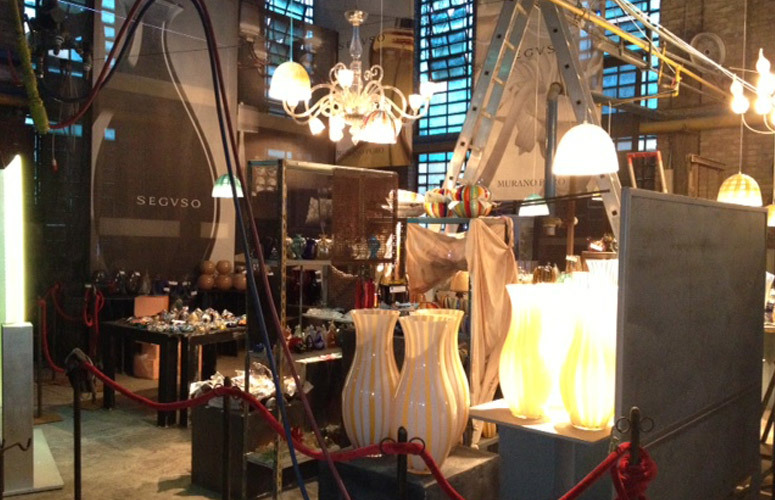 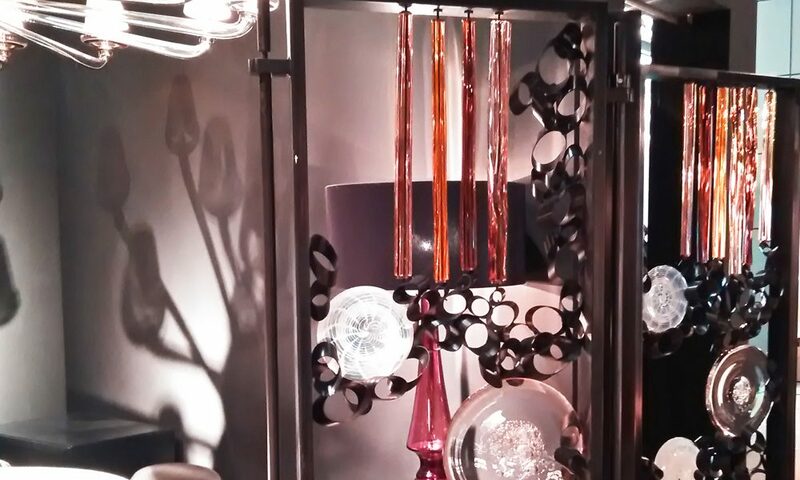 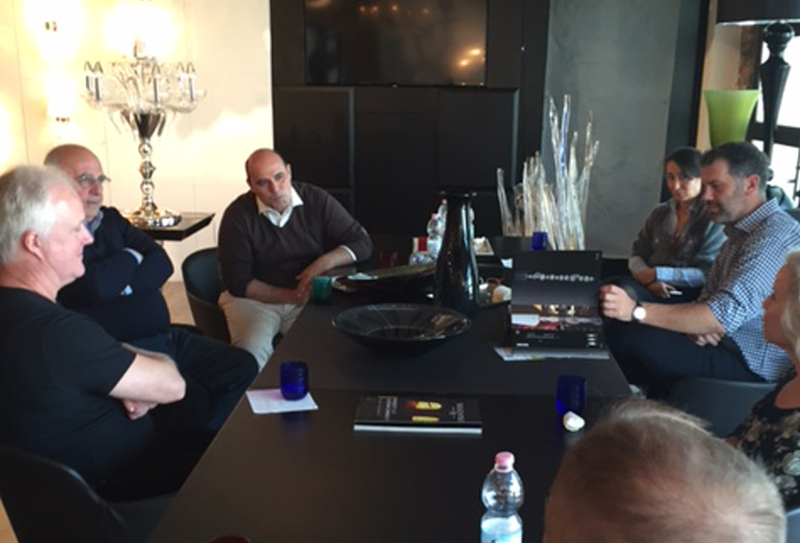 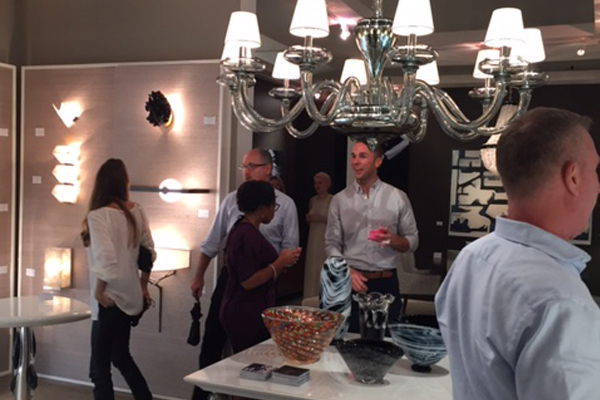 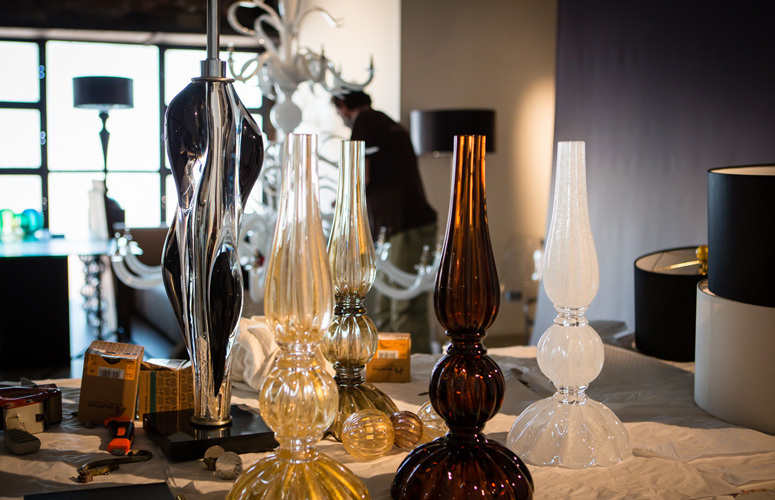 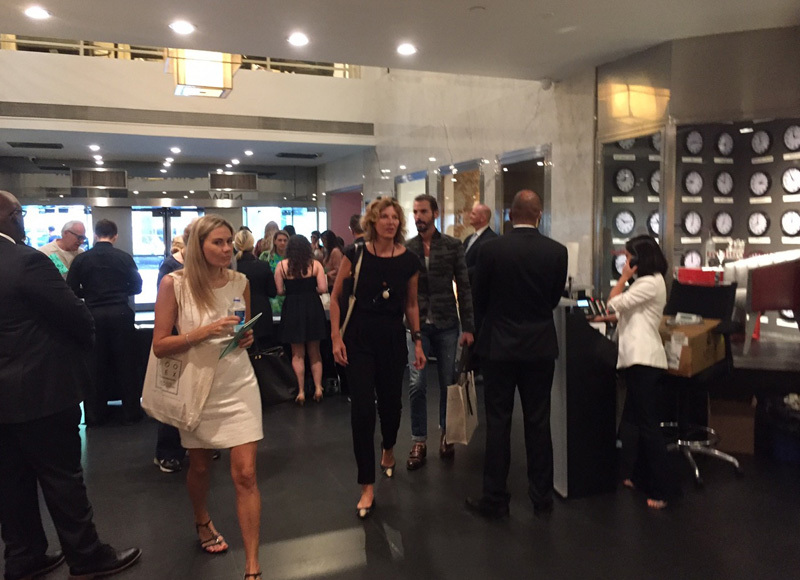 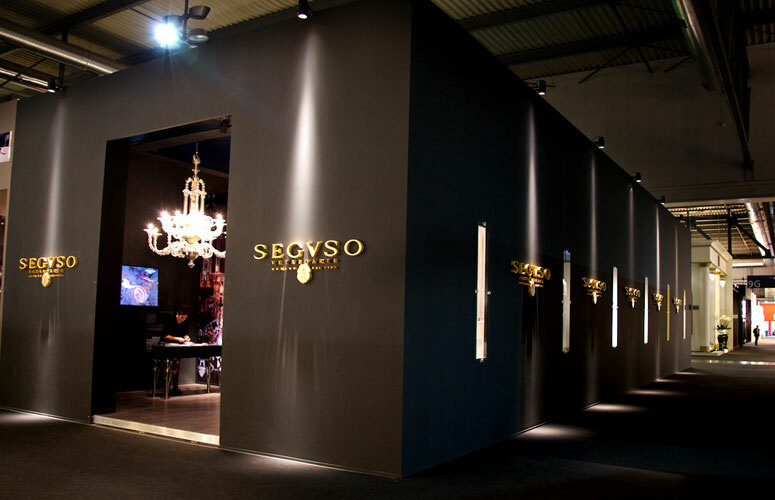 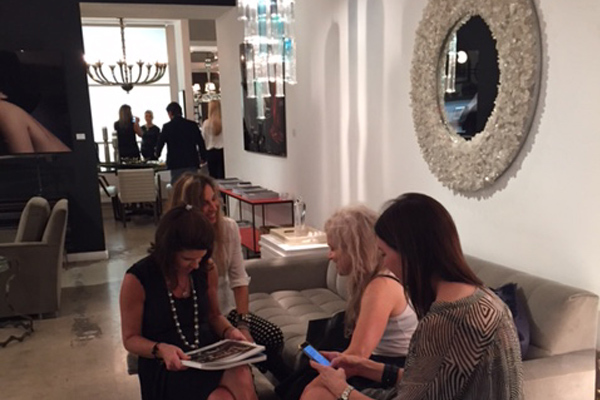 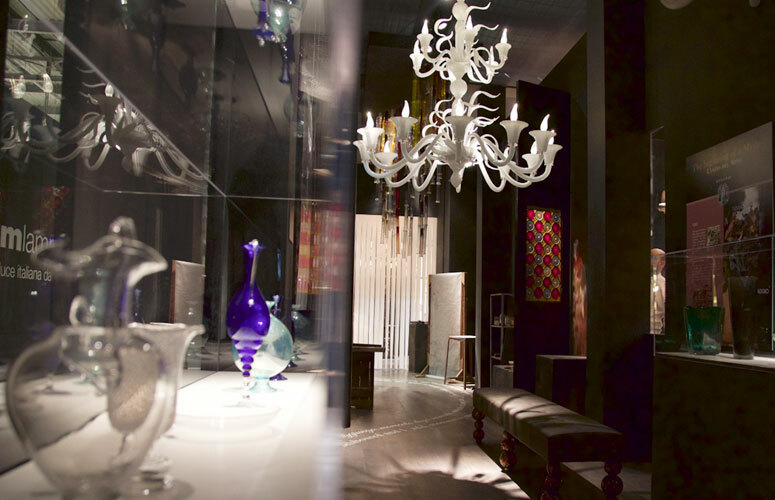 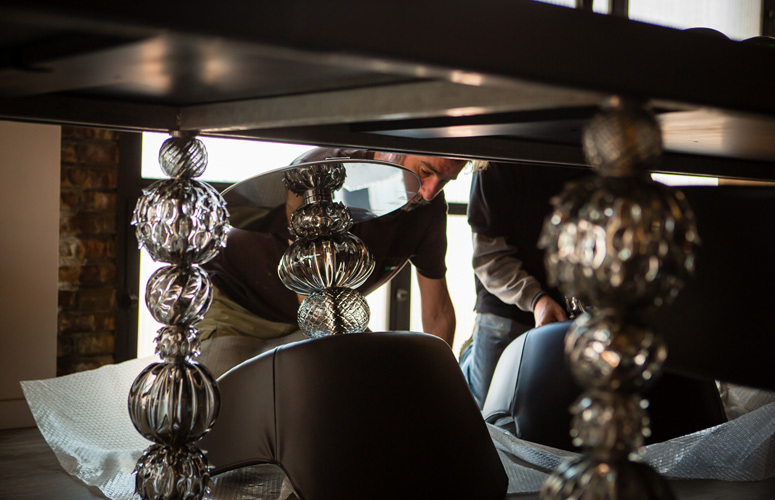 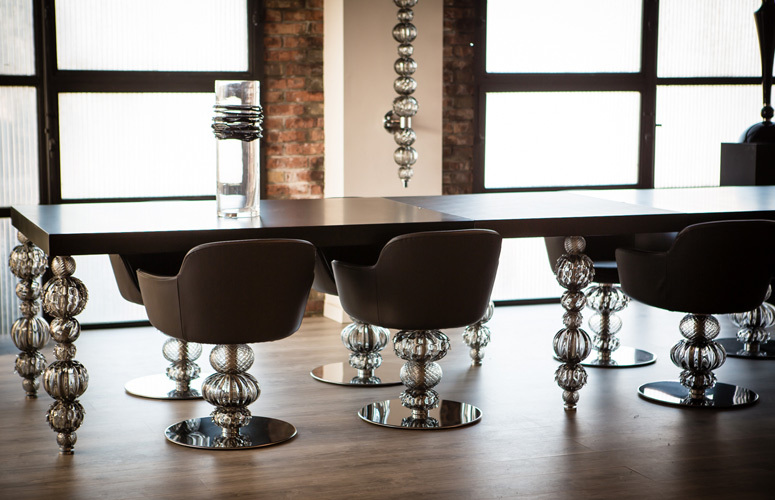 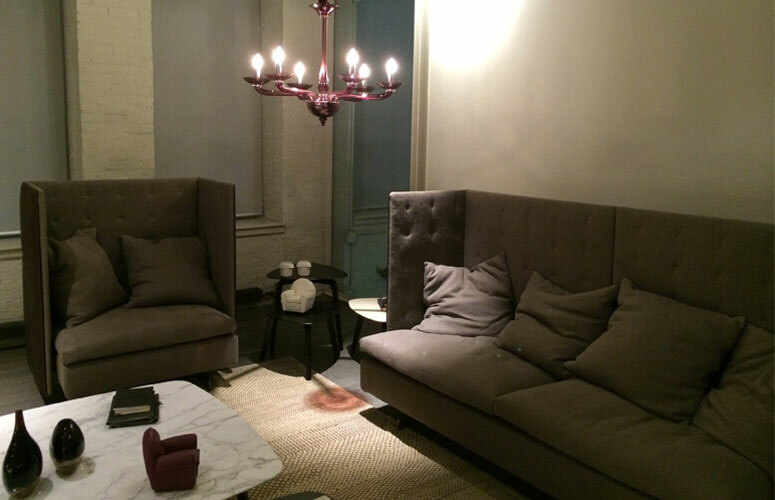 Seguso previewed their latest designs in the Interiors collection at a creative opening in their New York showroom. 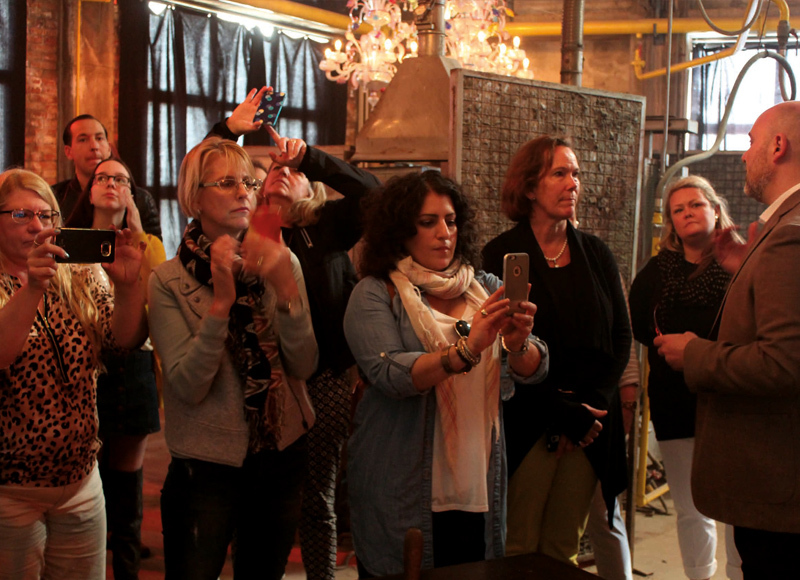 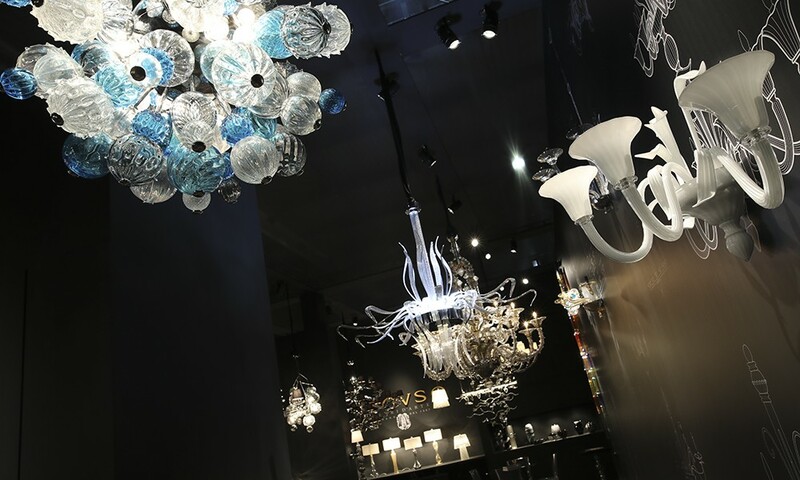 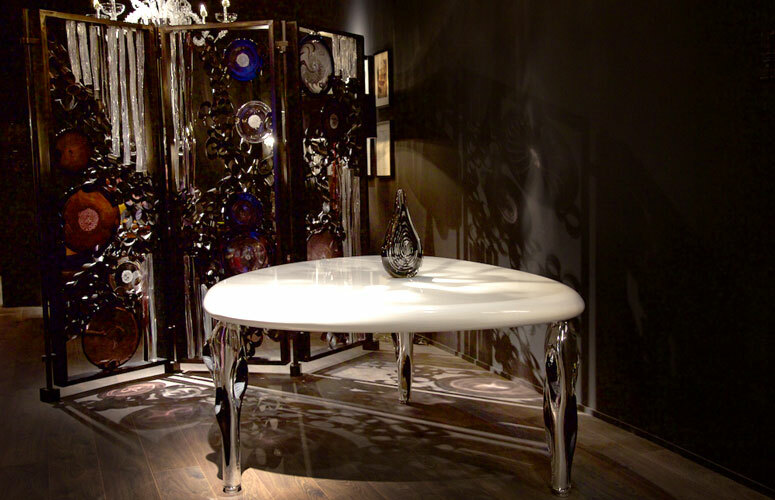 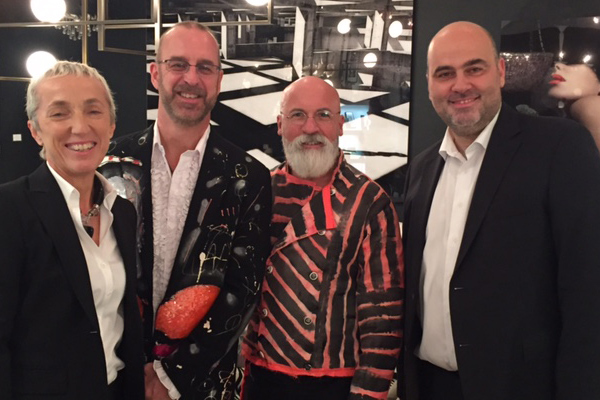 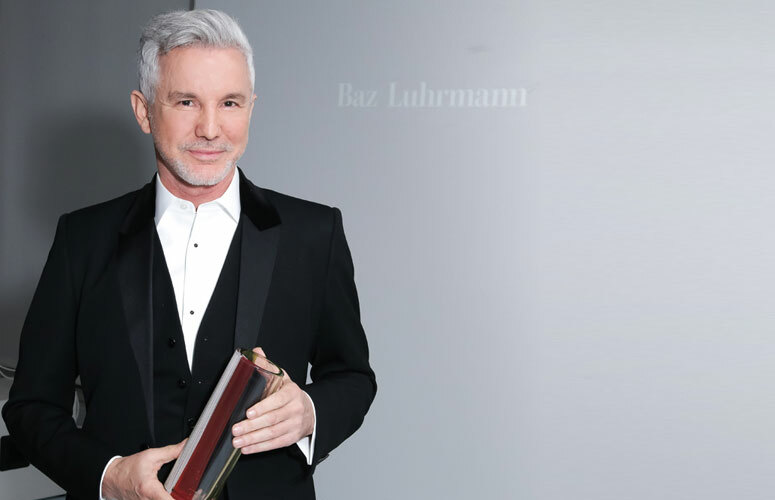 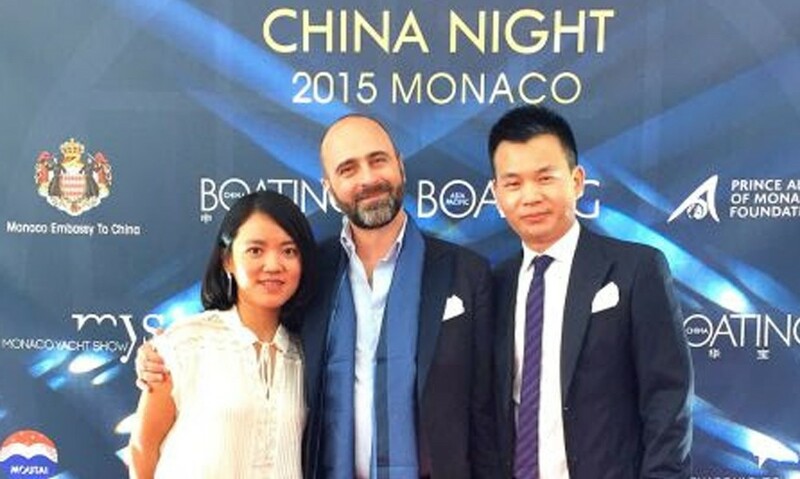 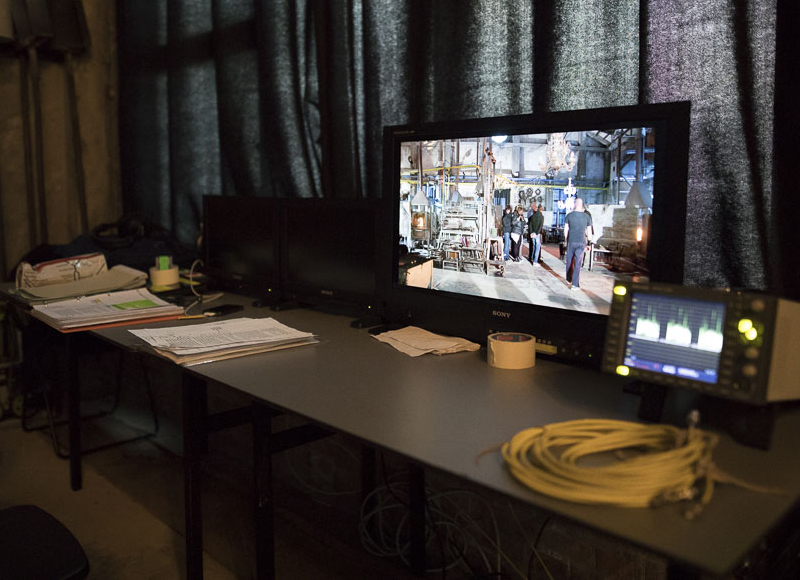 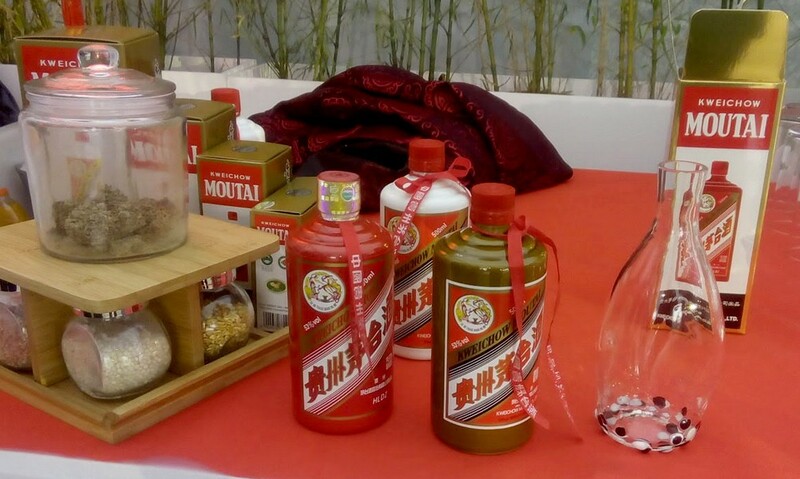 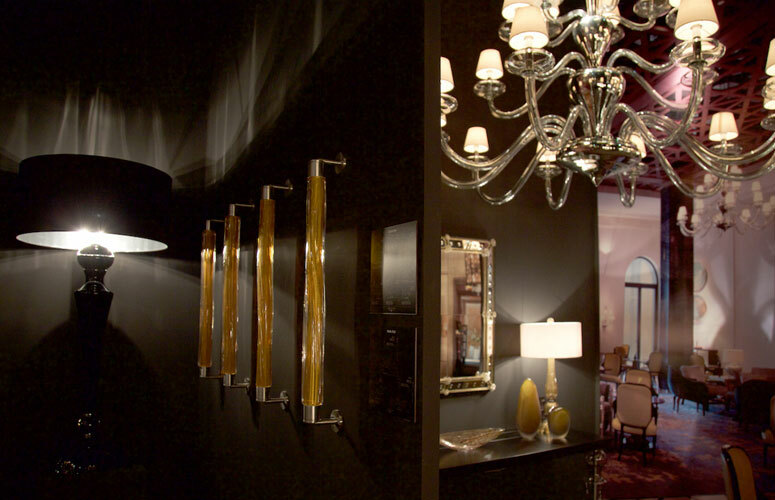 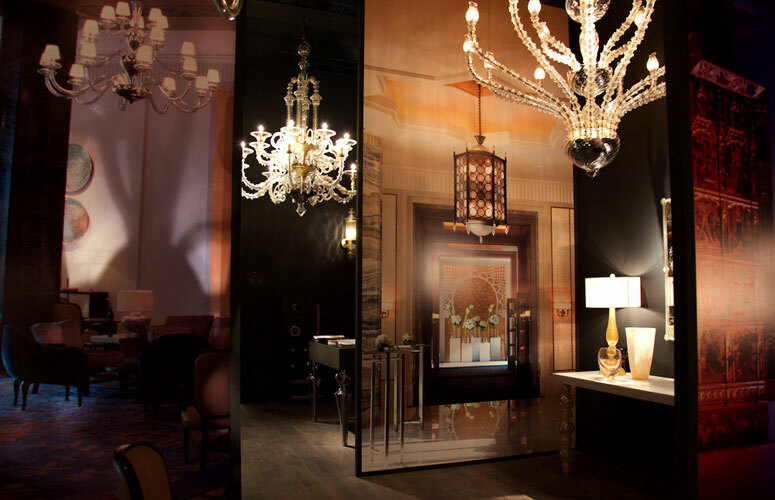 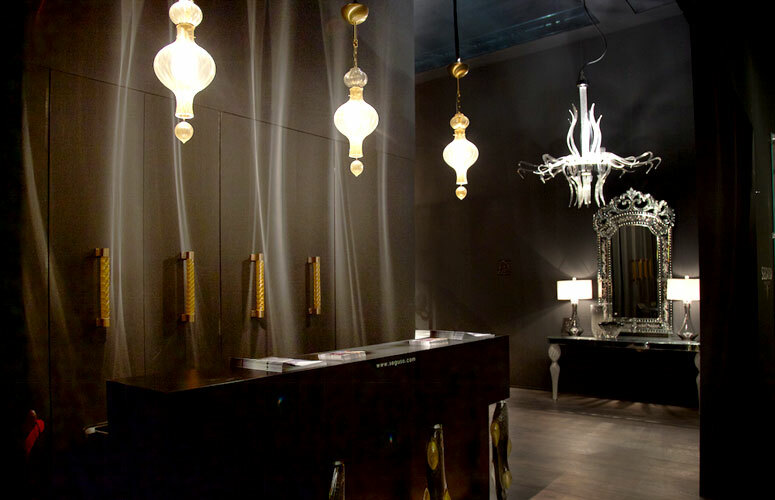 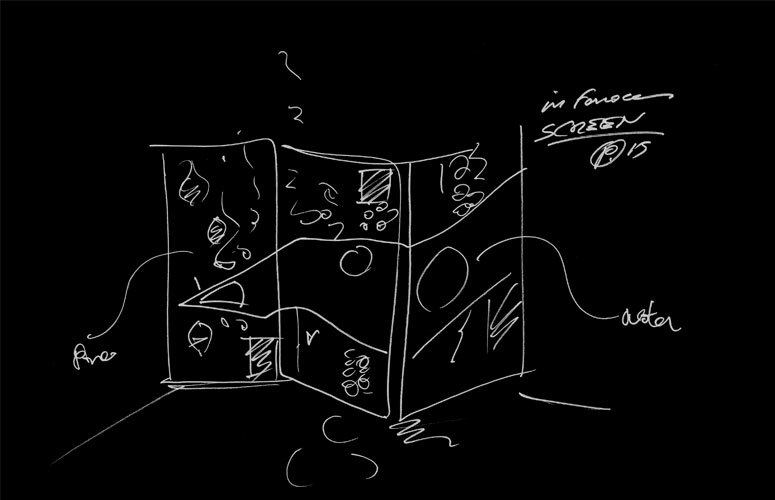 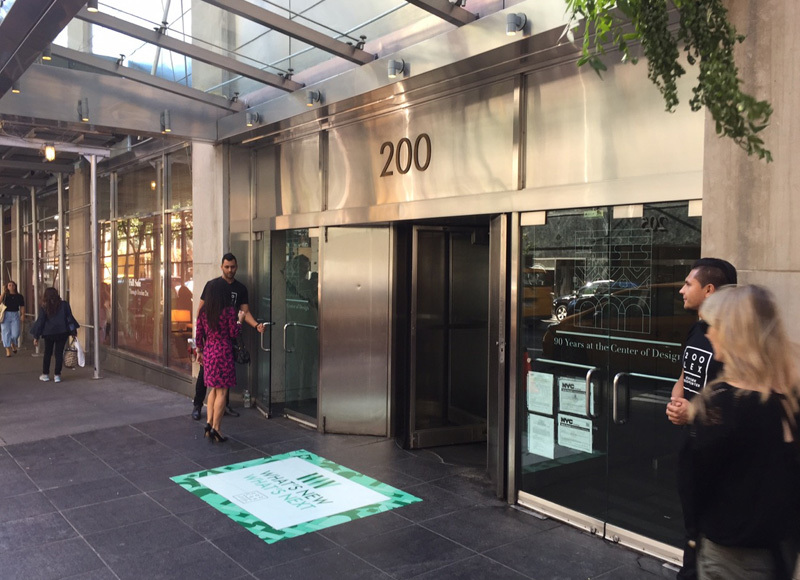 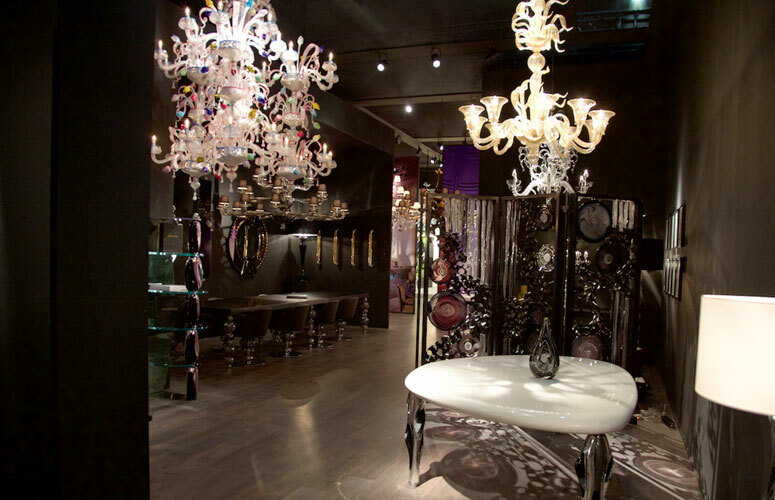 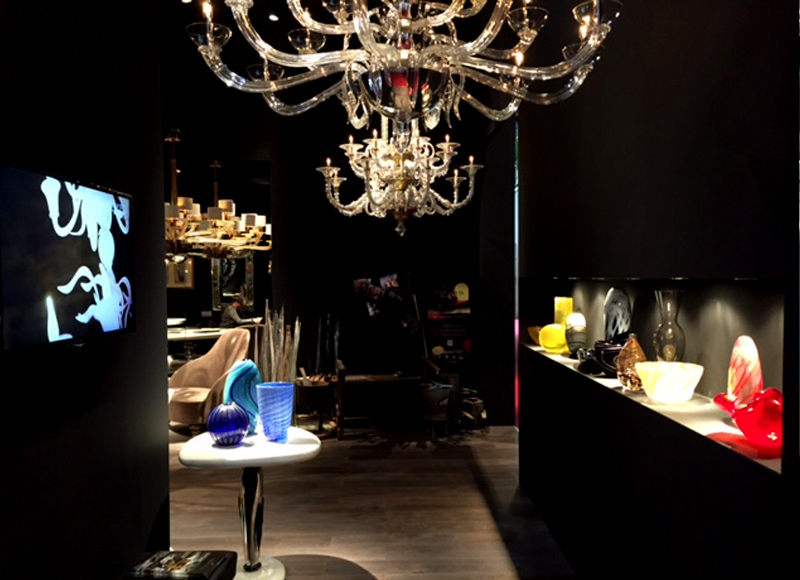 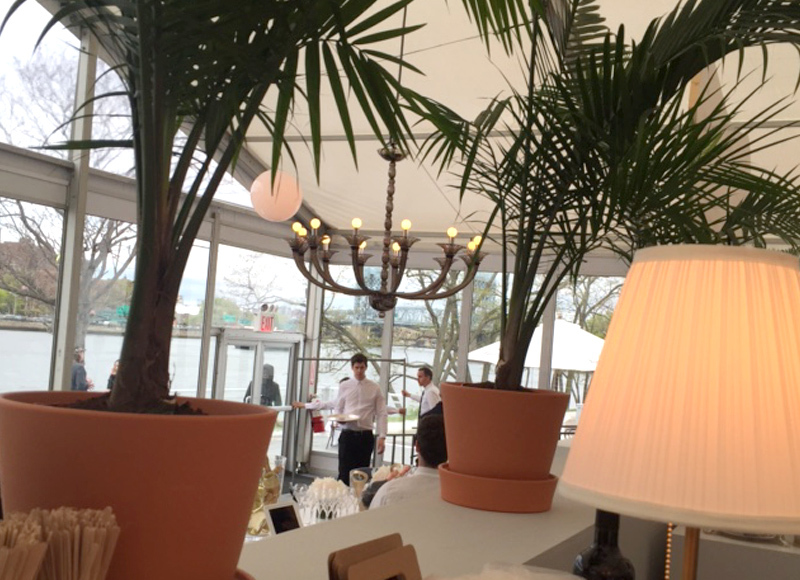 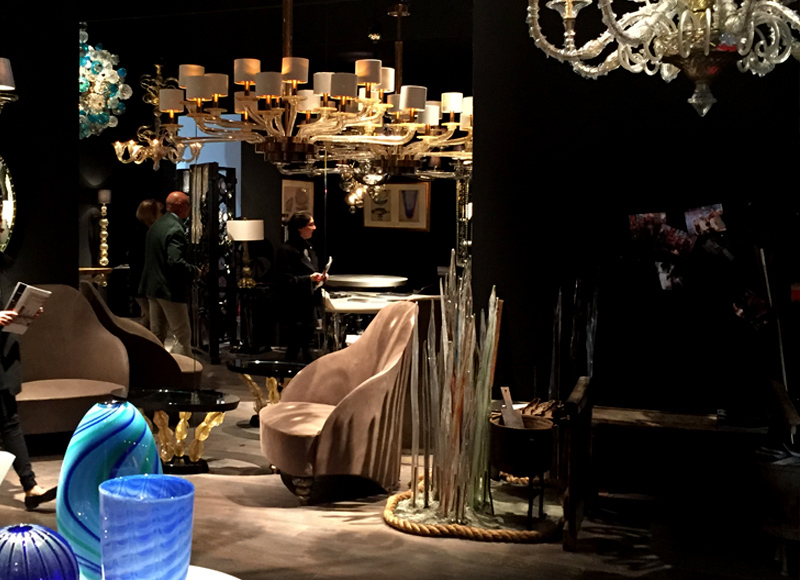 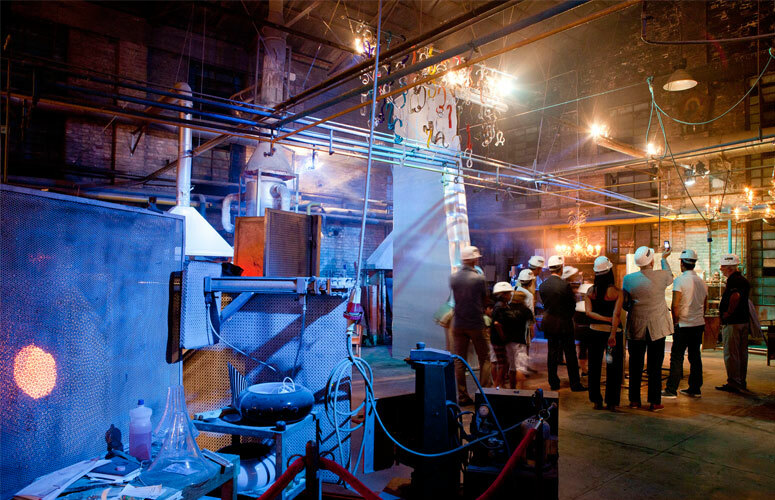 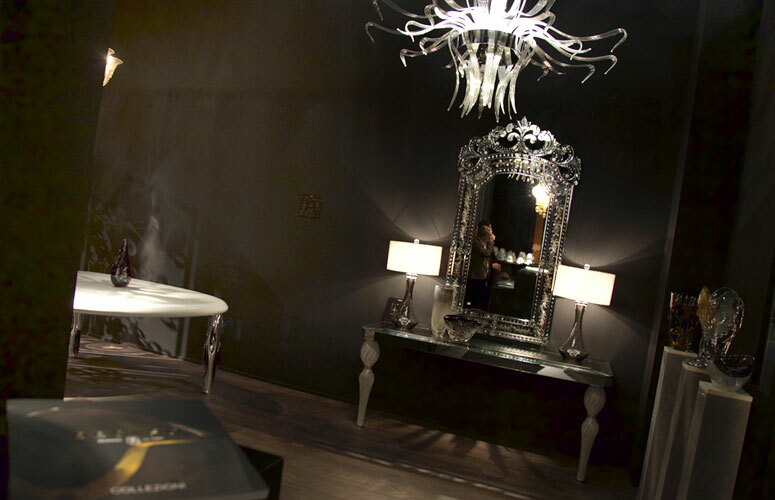 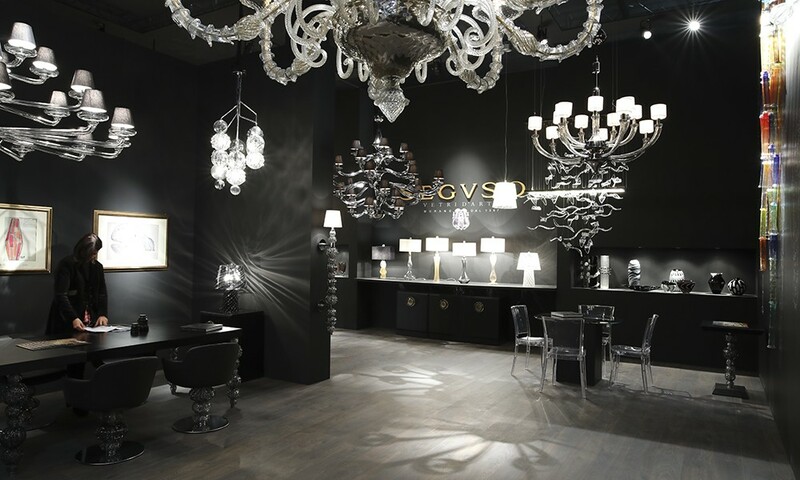 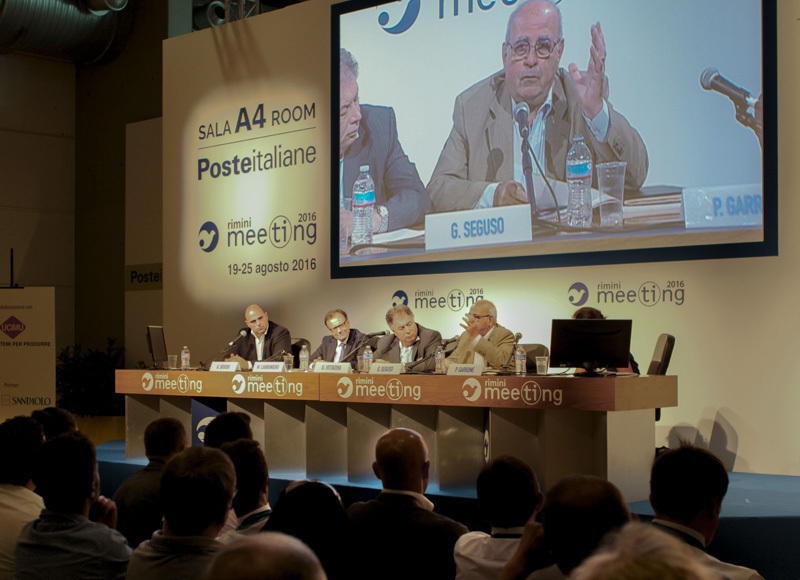 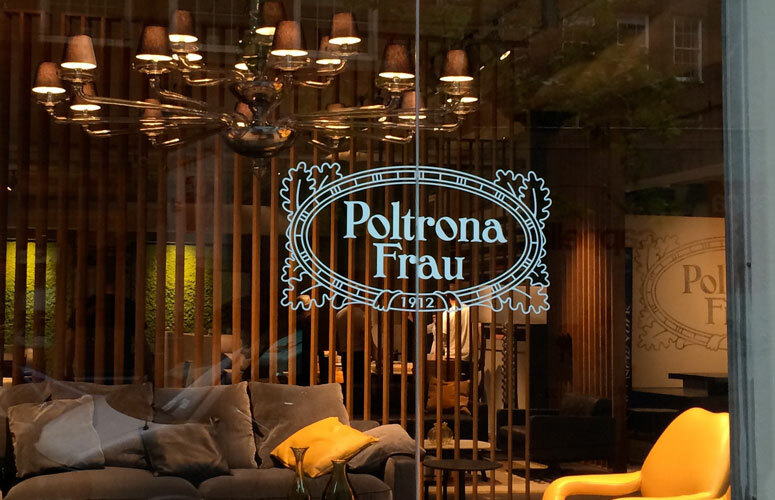 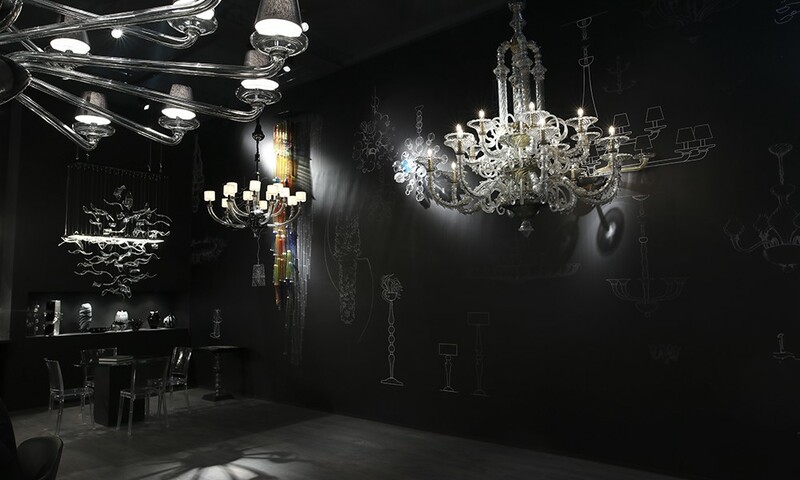 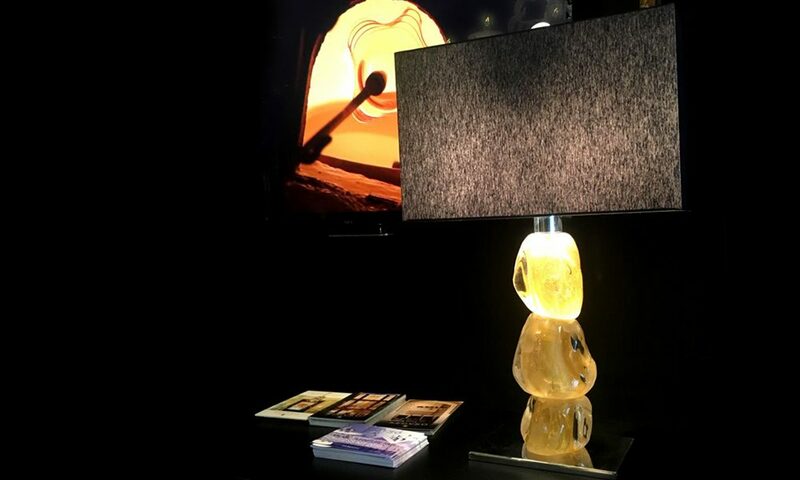 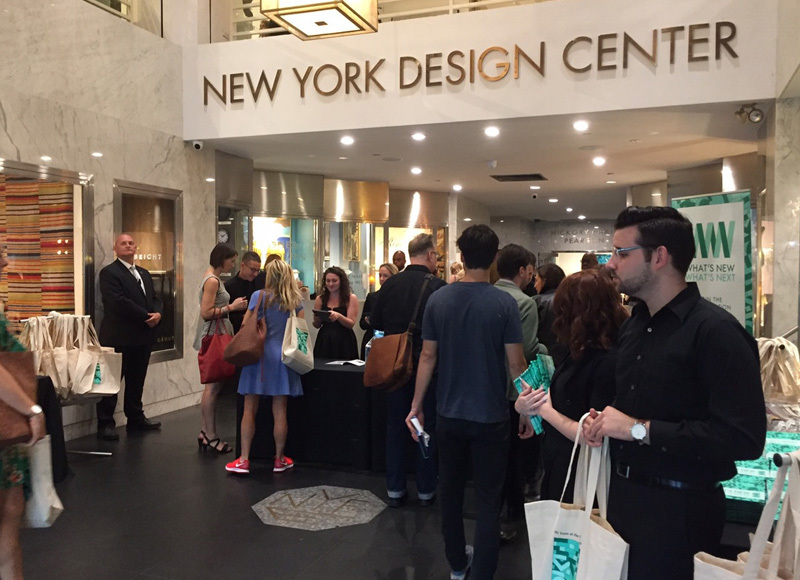 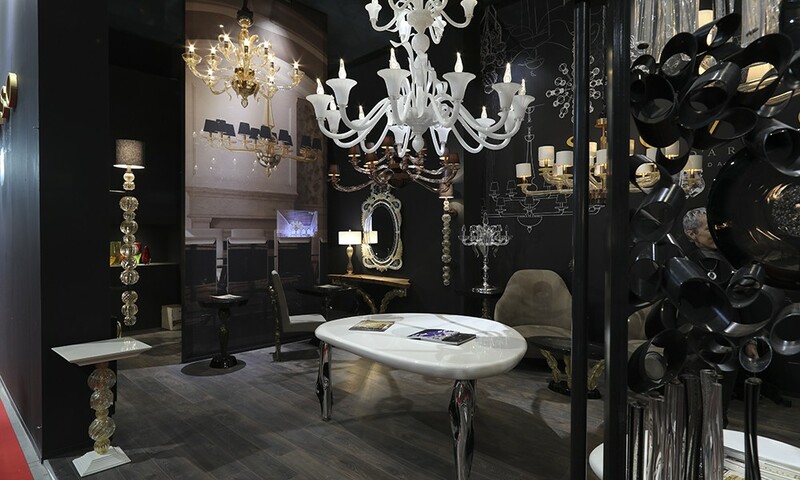 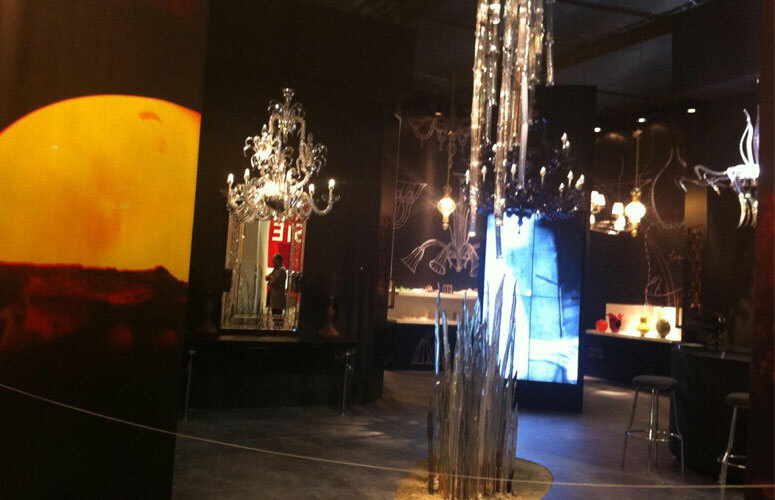 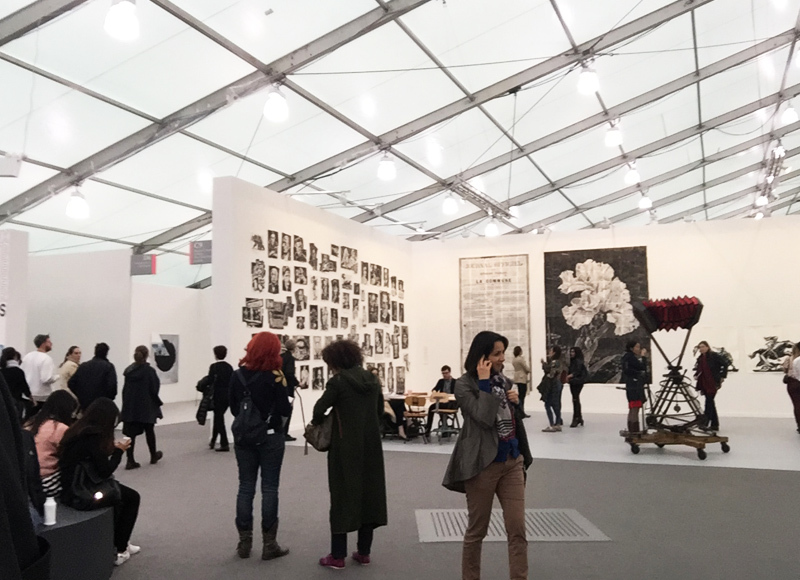 The event coincided with the ICFF show in New York. 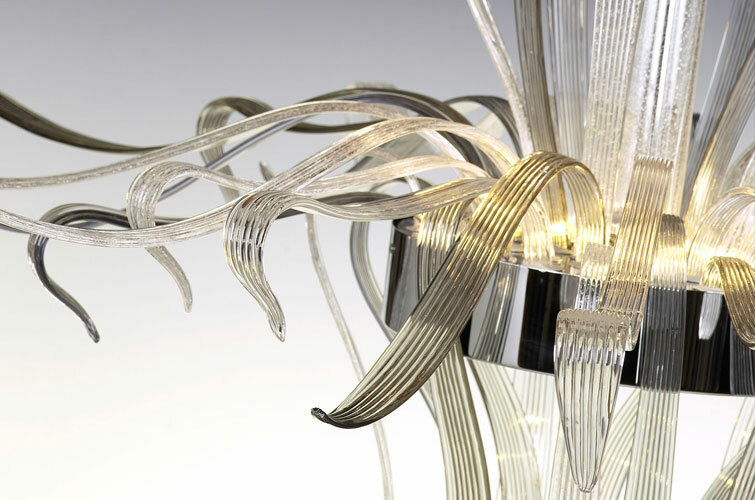 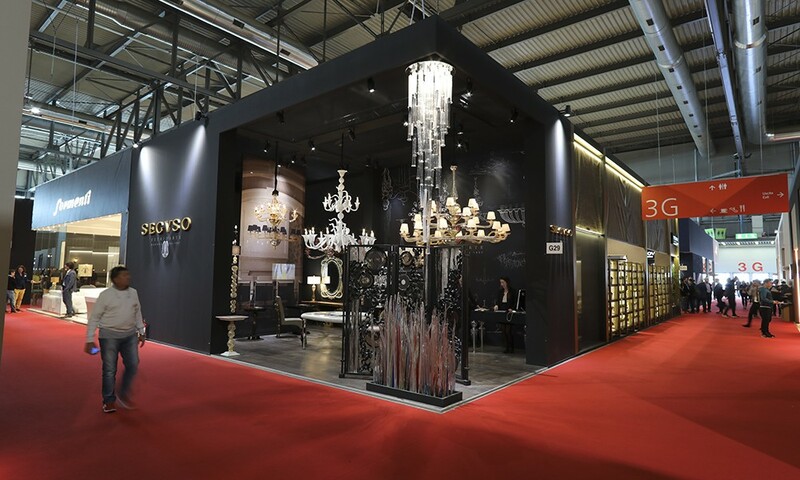 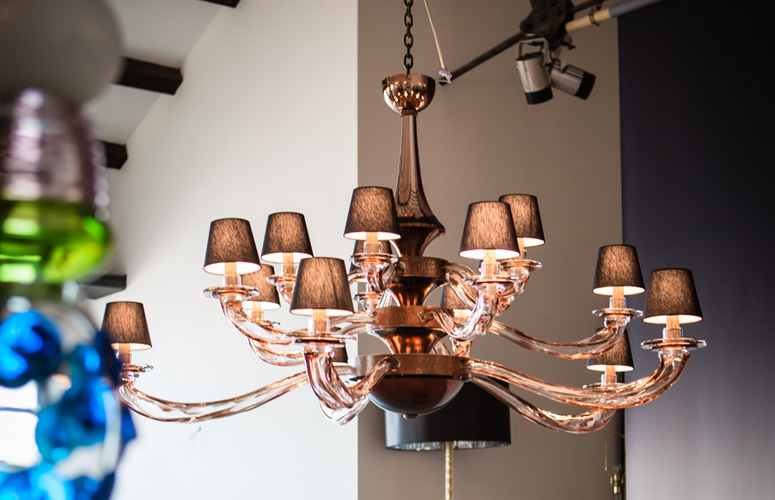 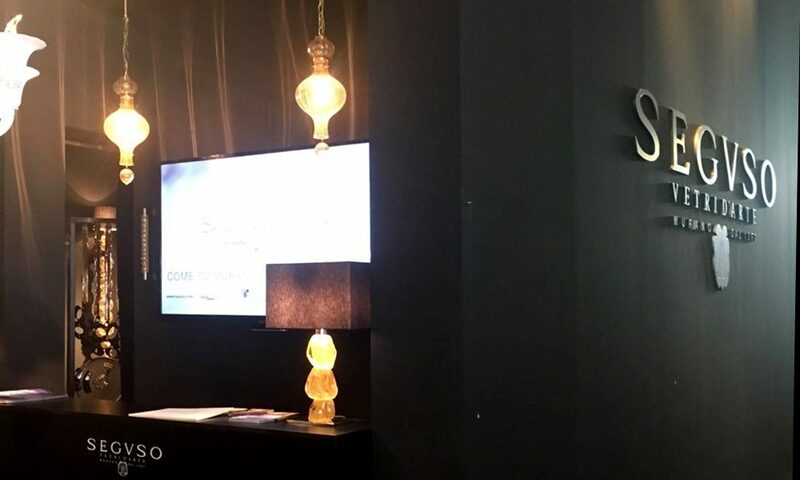 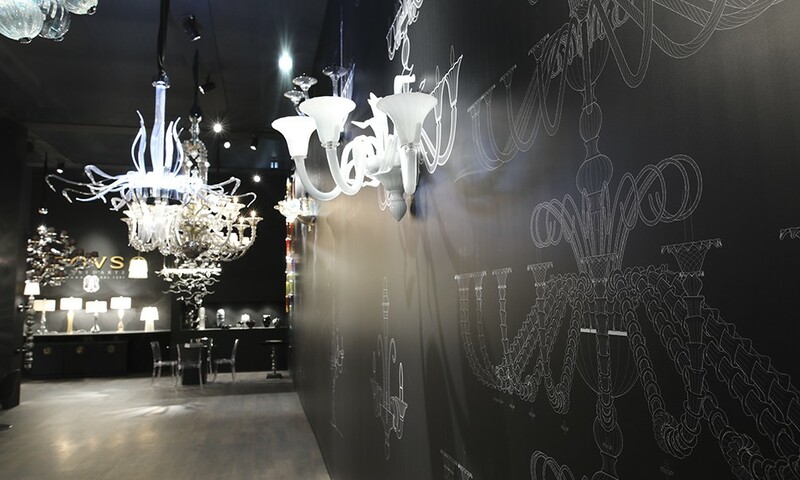 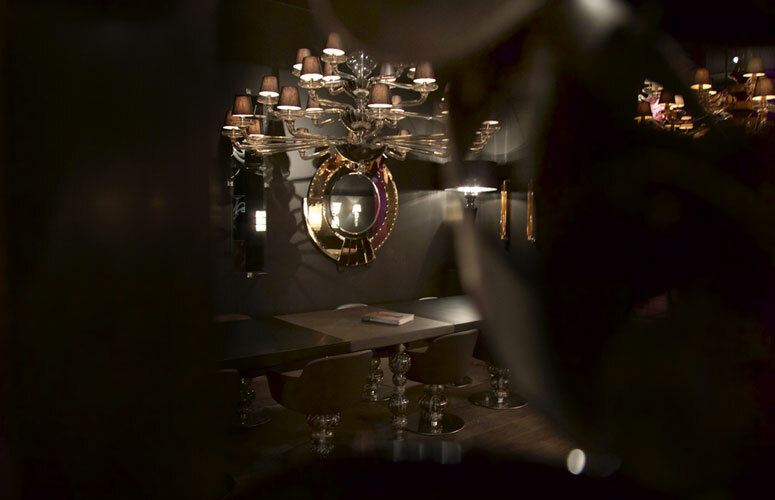 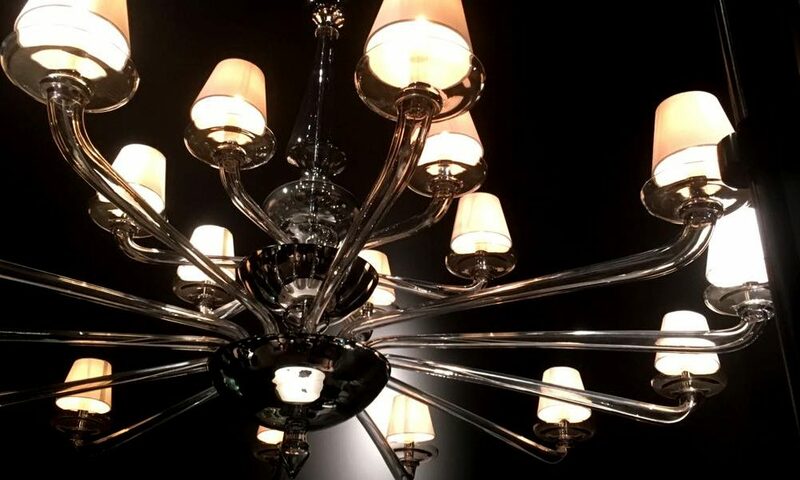 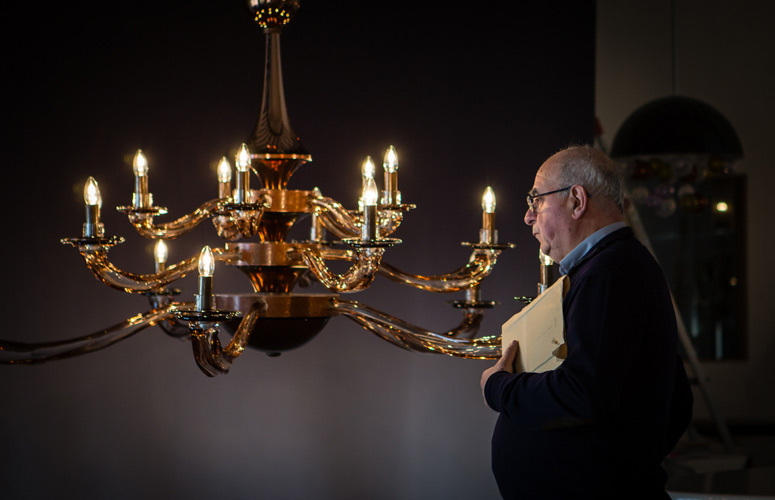 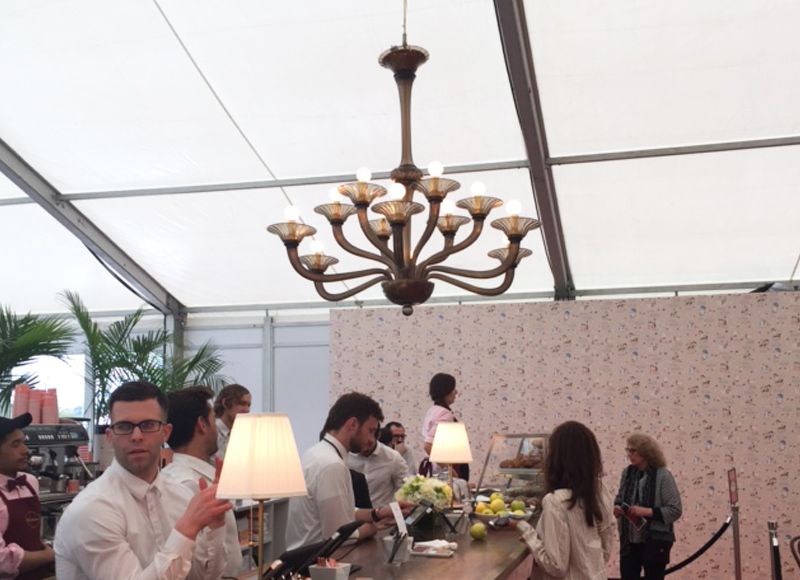 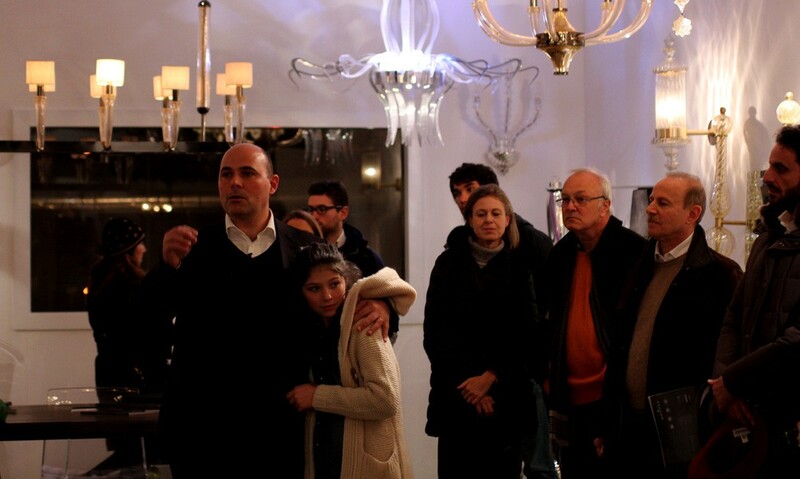 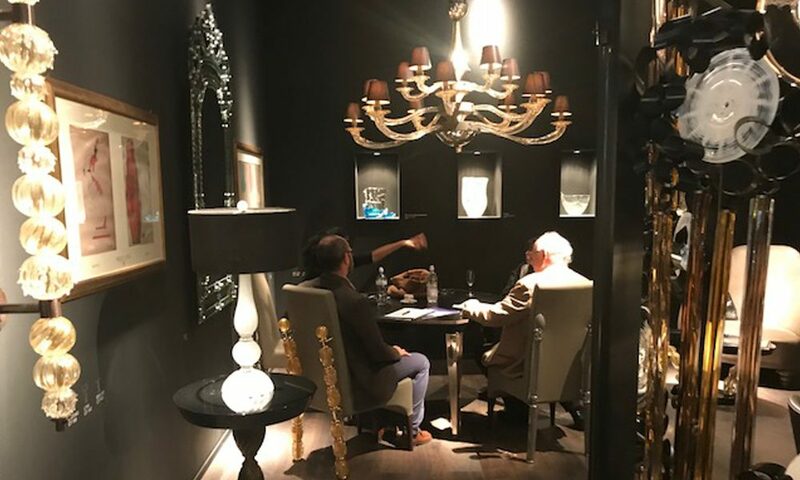 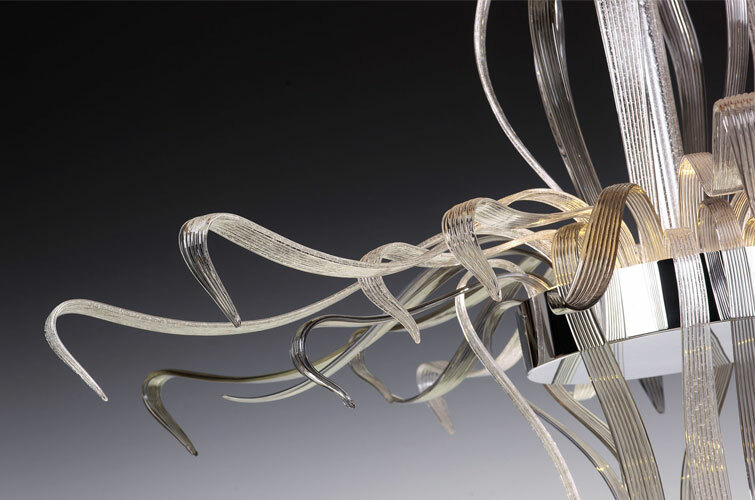 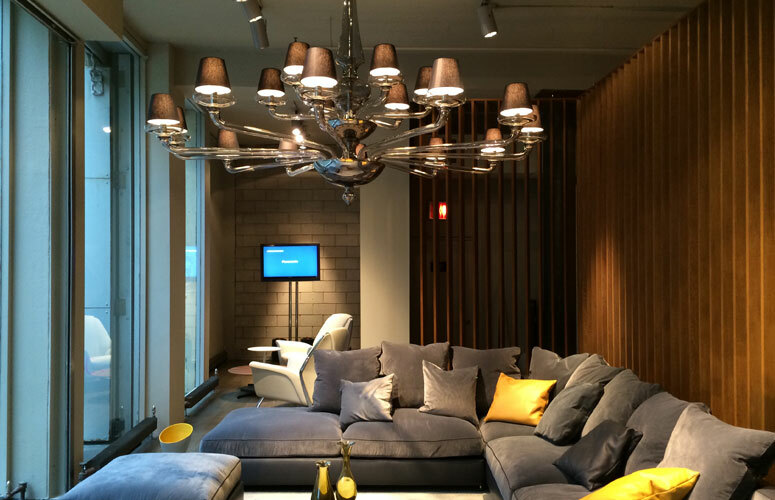 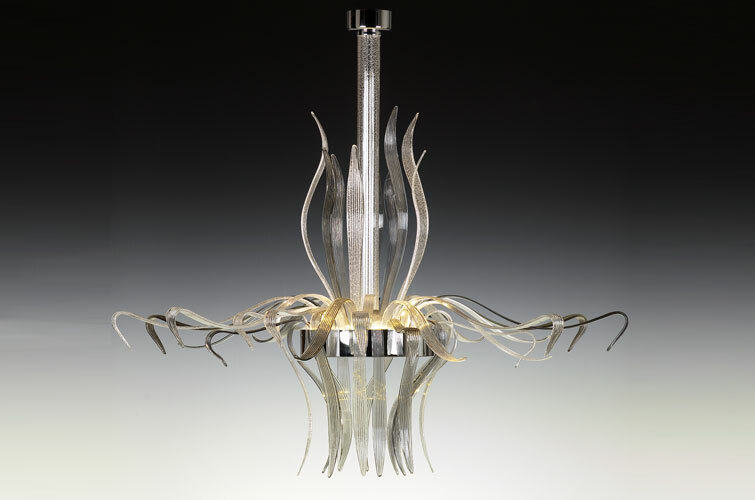 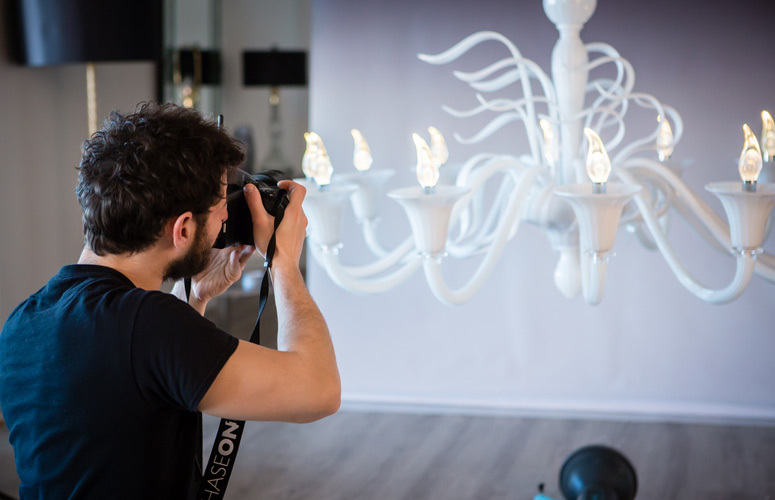 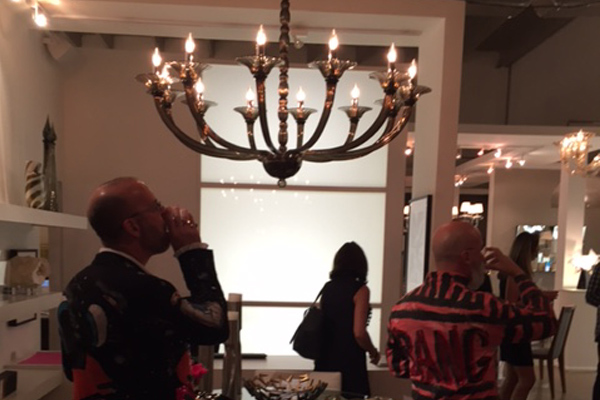 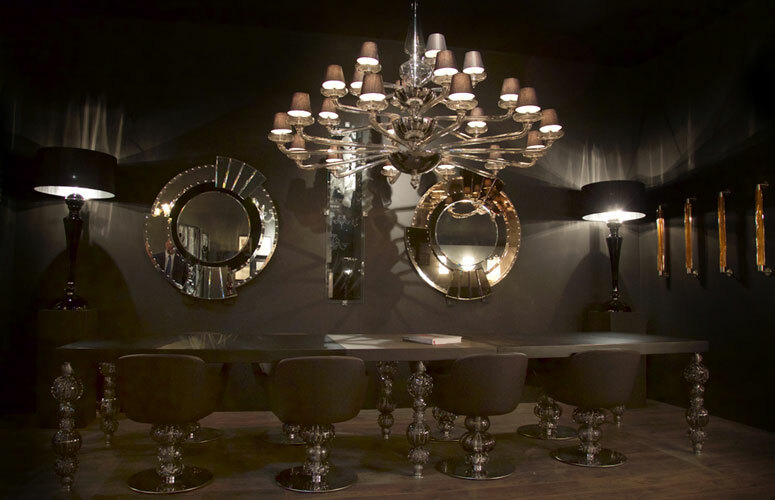 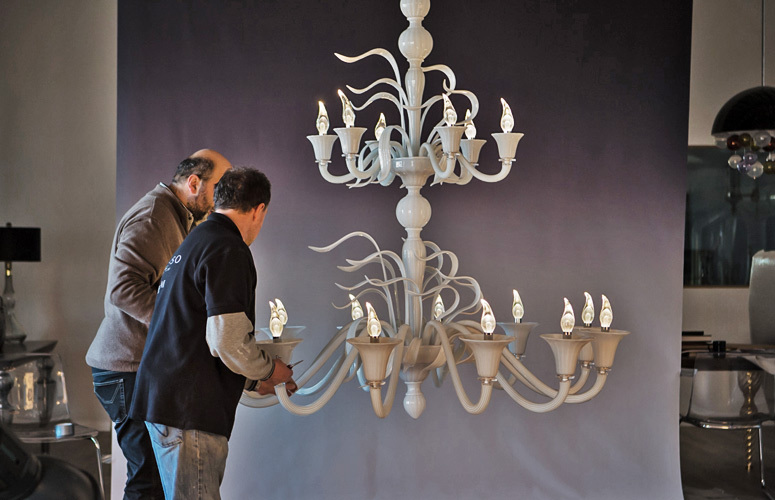 Among the new products interior designers, architects and members of the press were on hand to preview was the Ballerina chandelier designed by Pierpaolo Seguso. 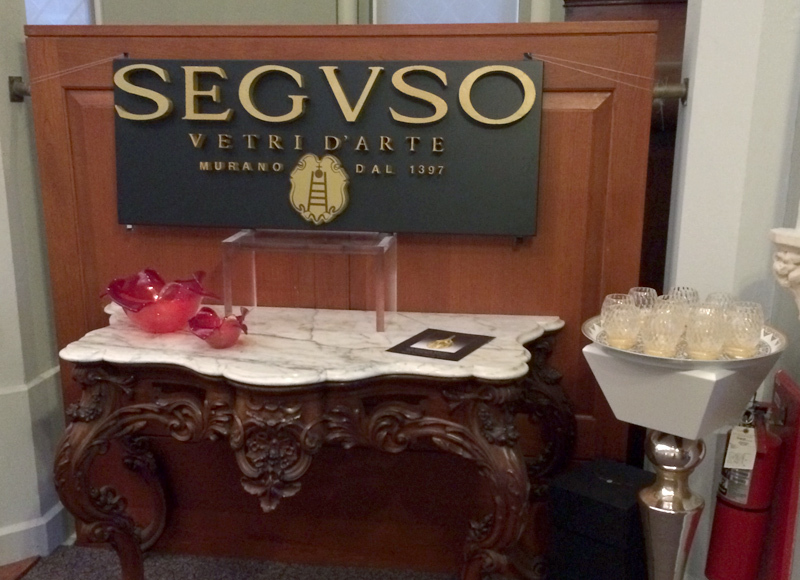 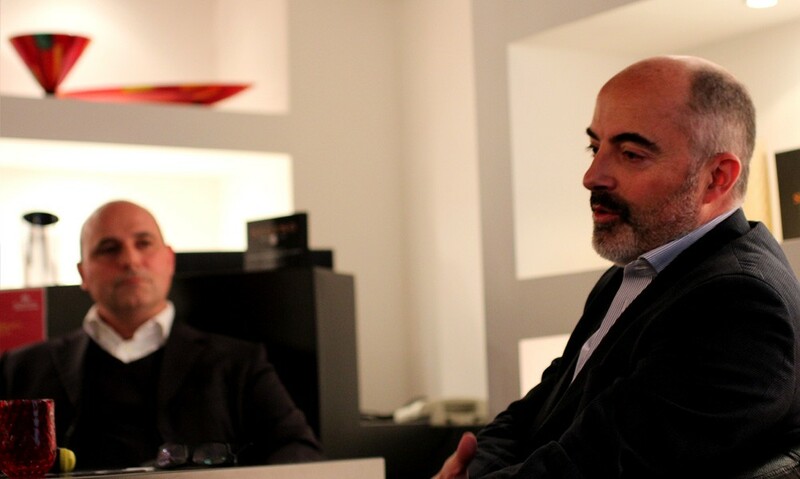 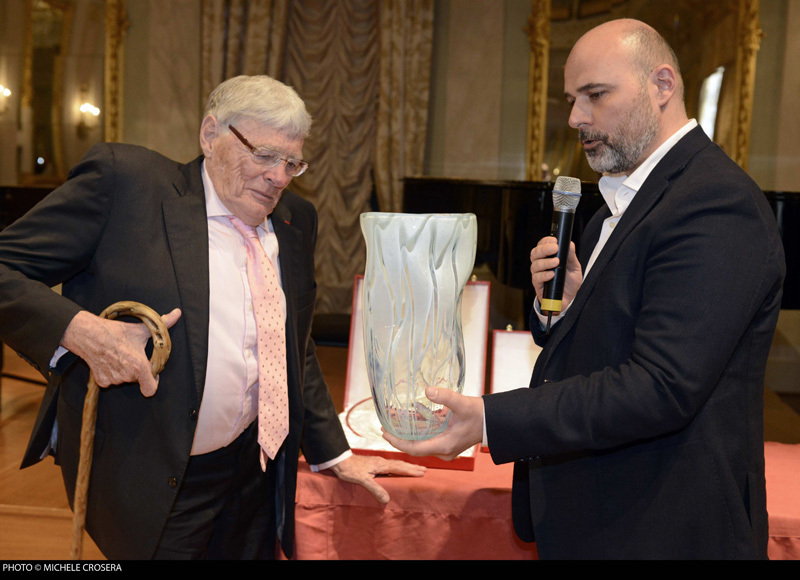 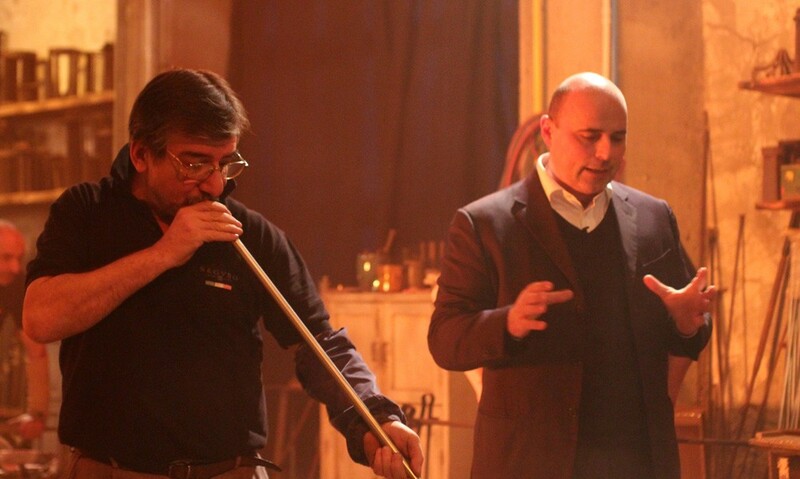 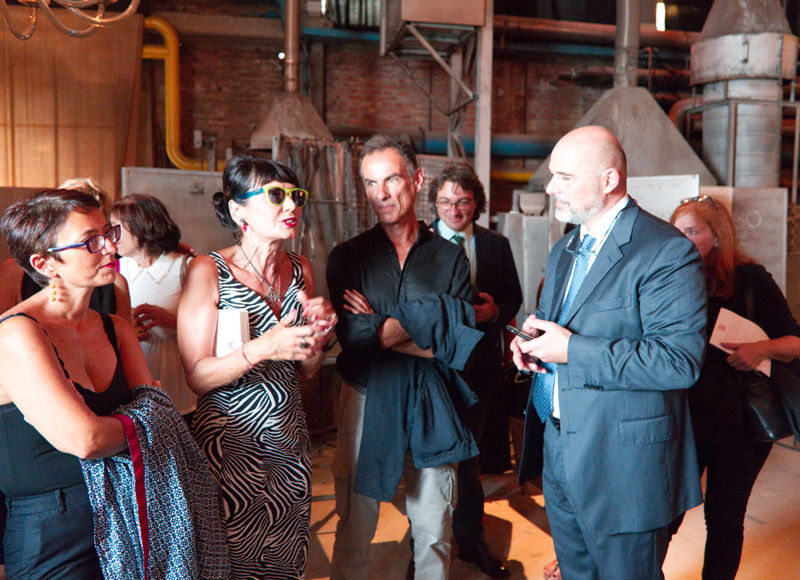 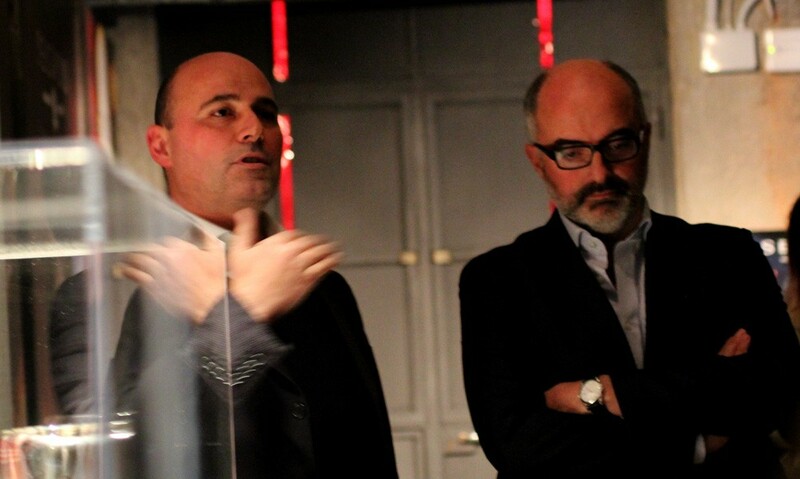 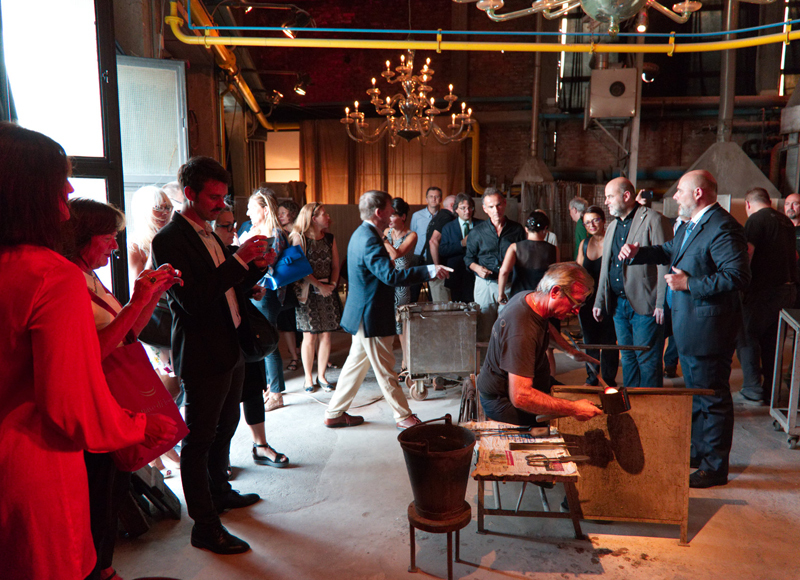 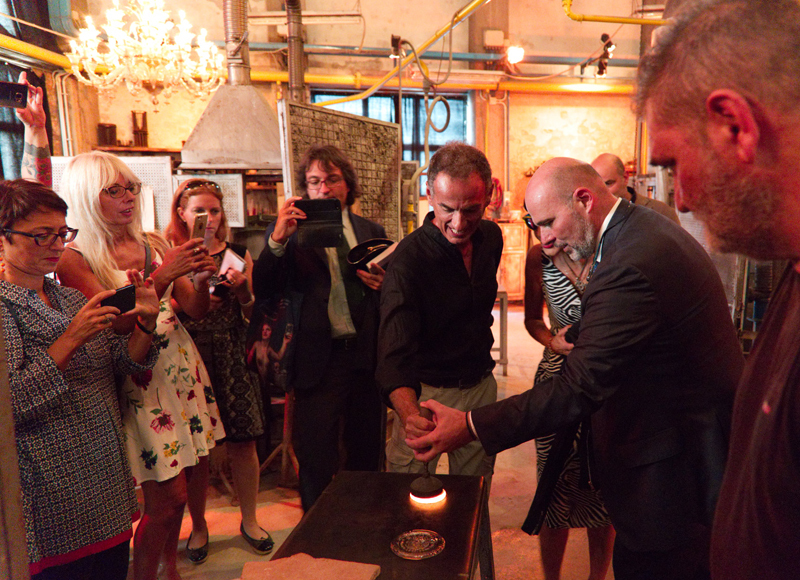 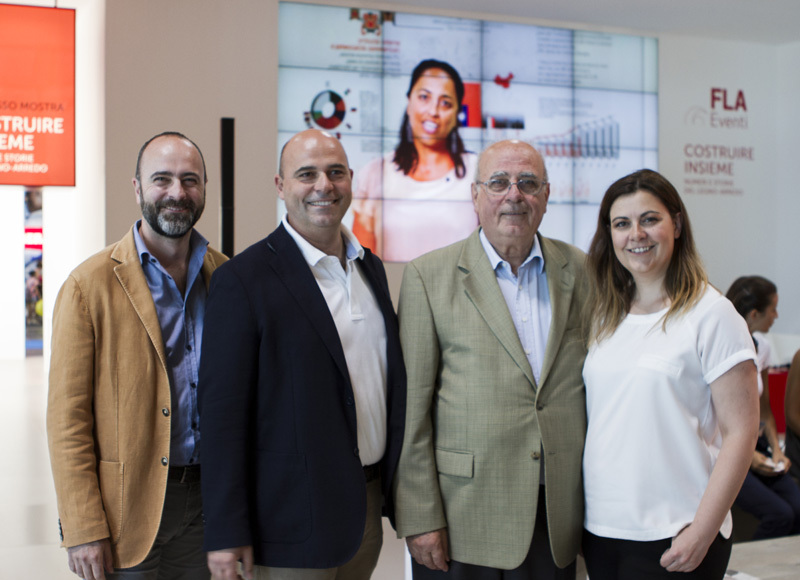 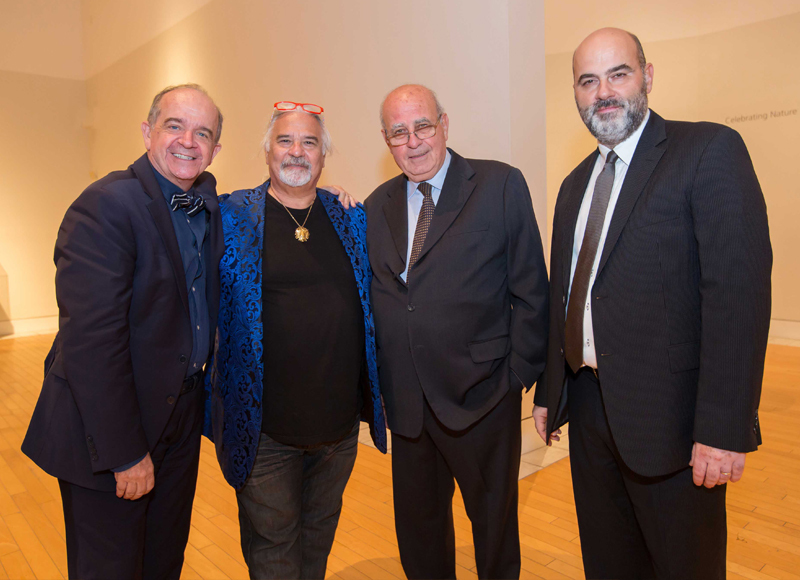 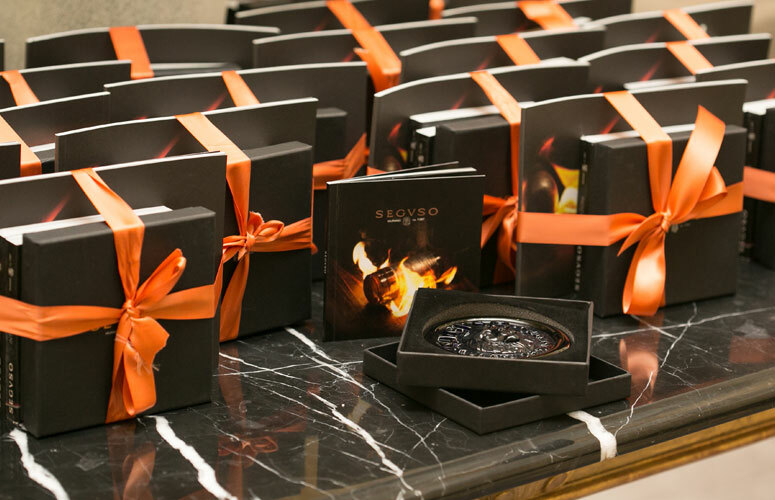 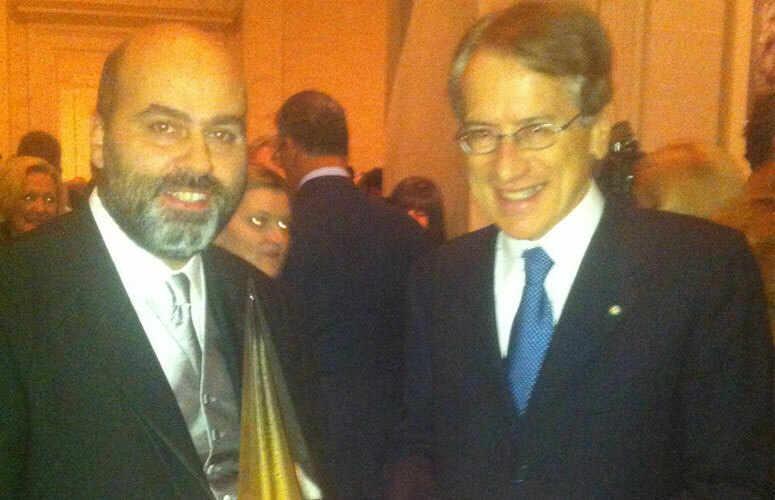 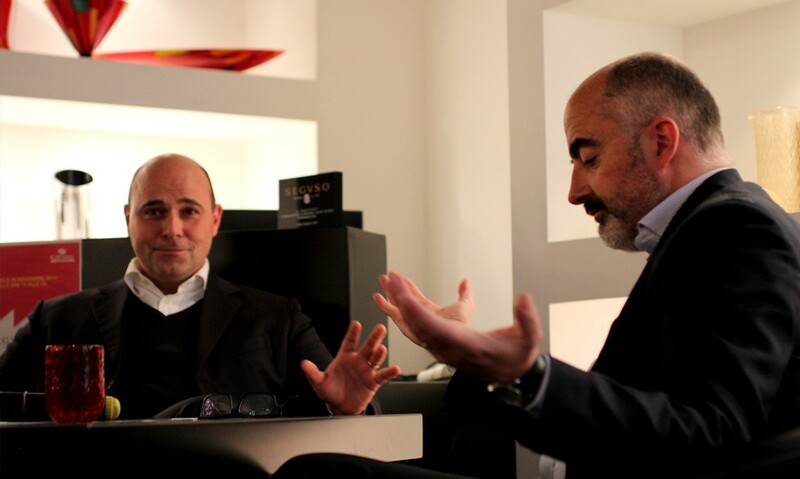 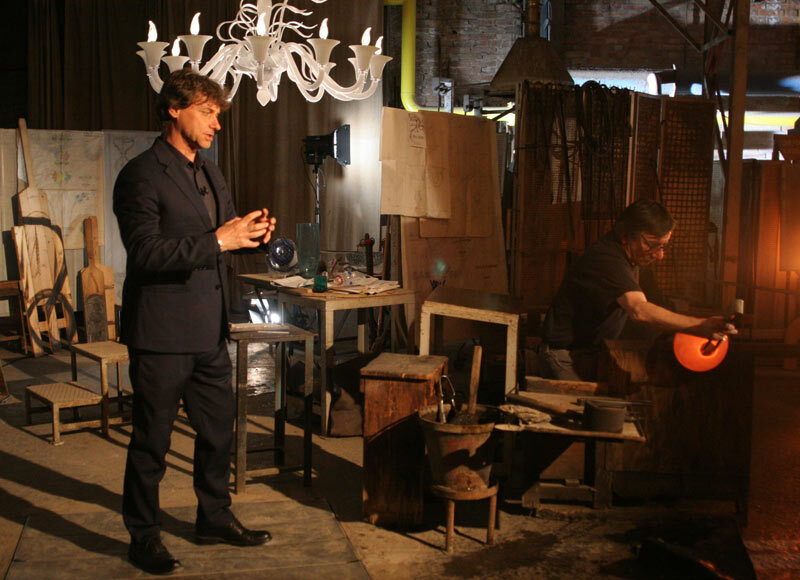 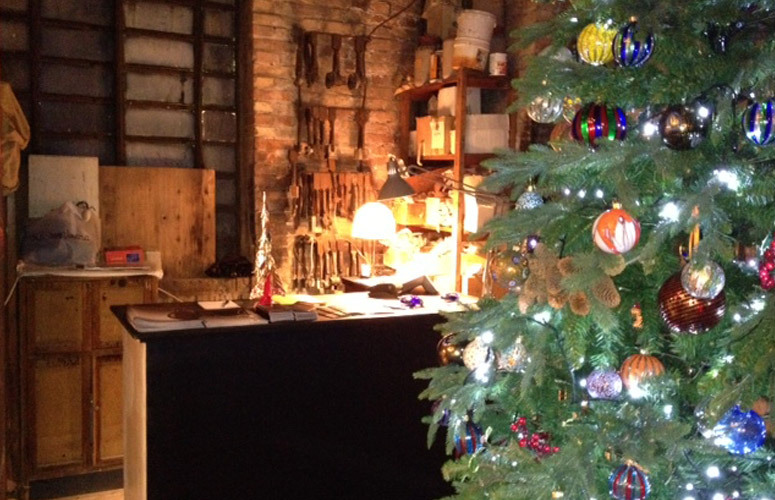 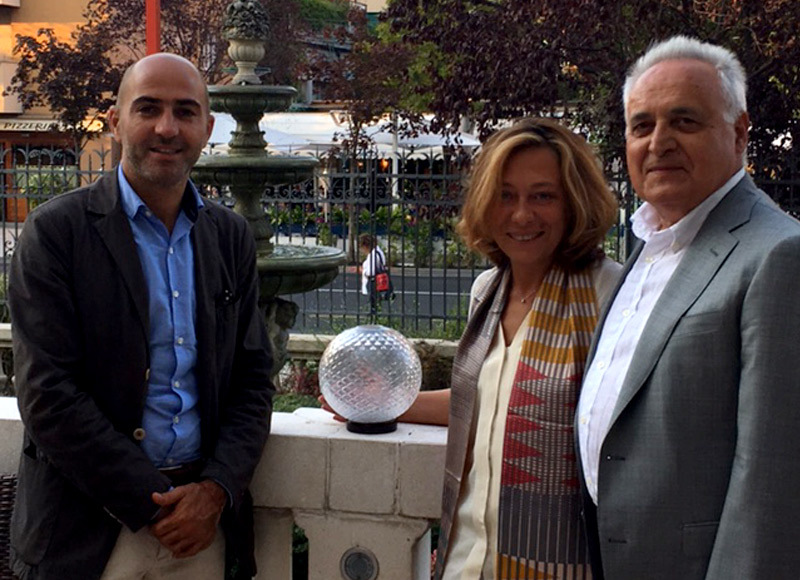 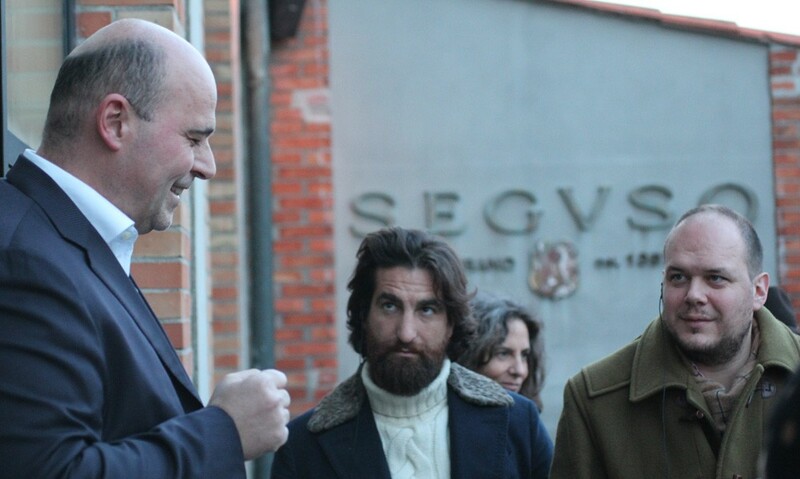 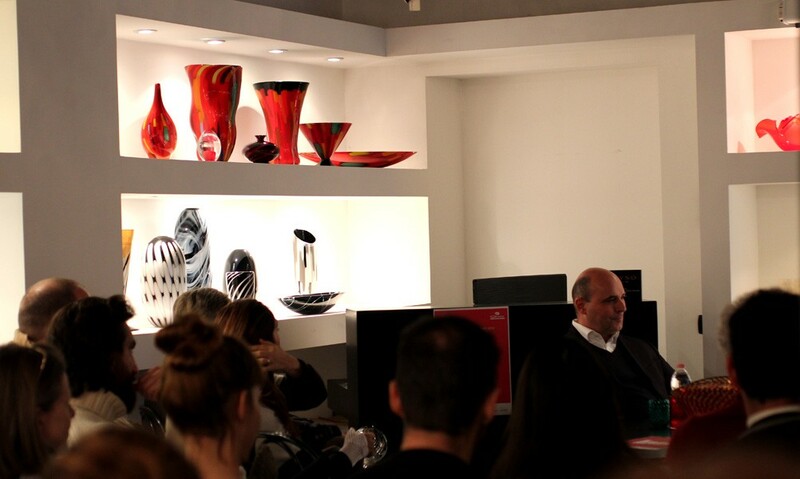 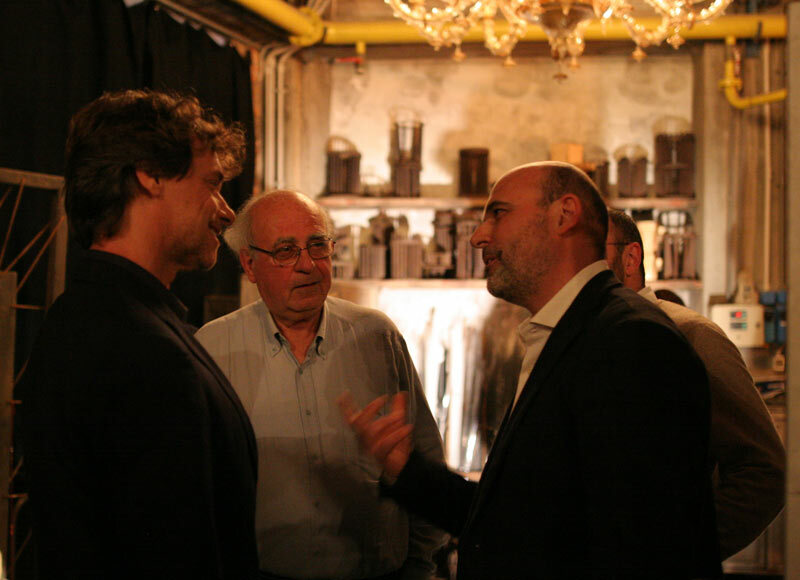 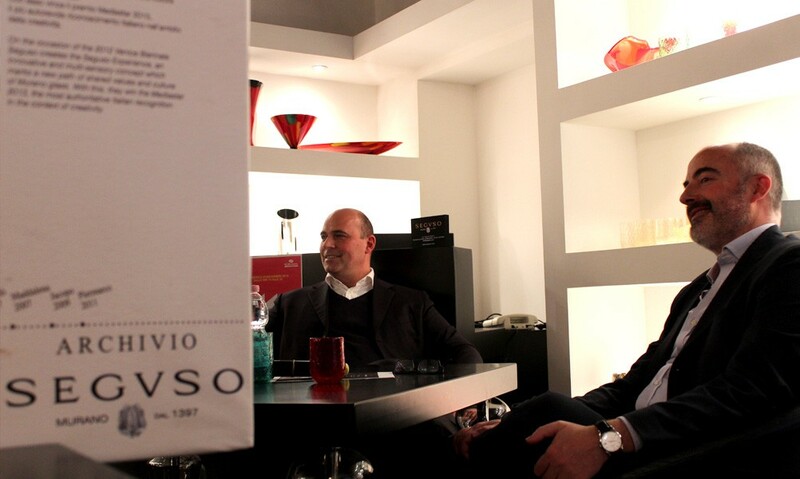 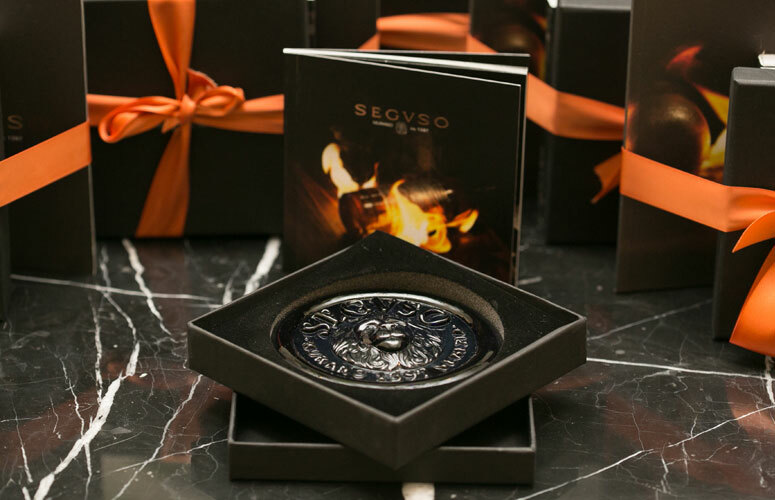 Seguso hosts a special evening with Giampaolo Seguso in New York. 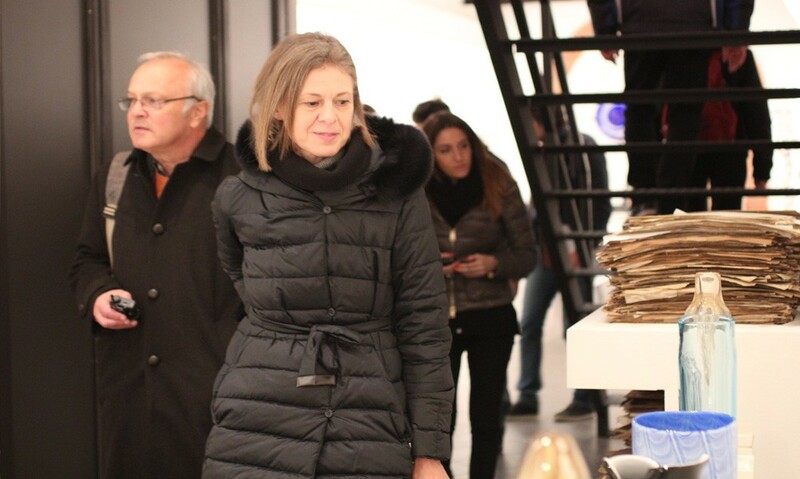 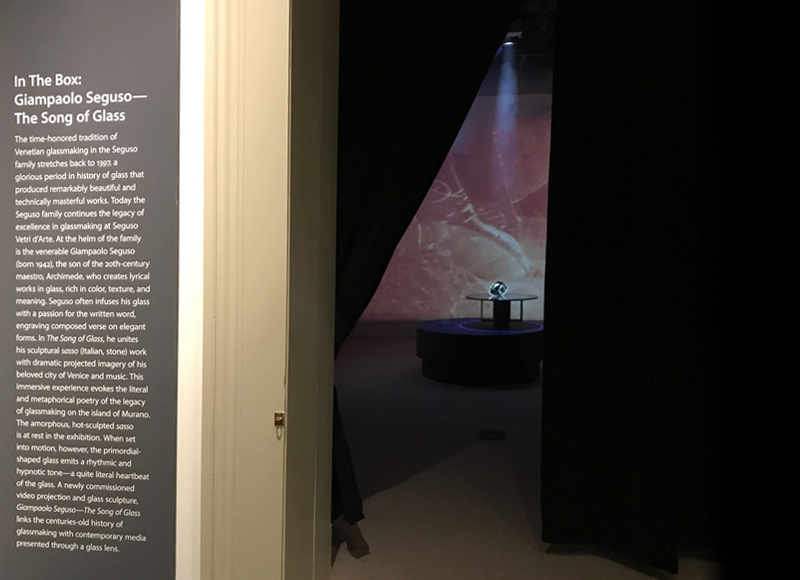 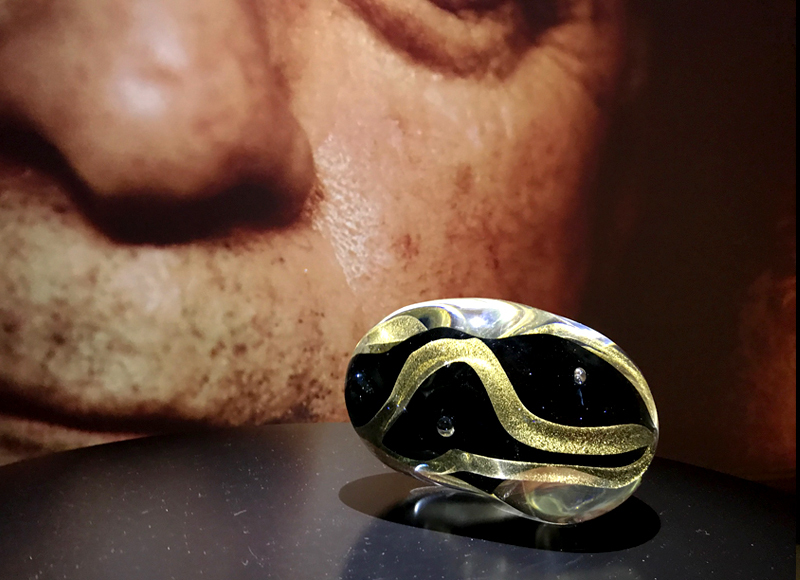 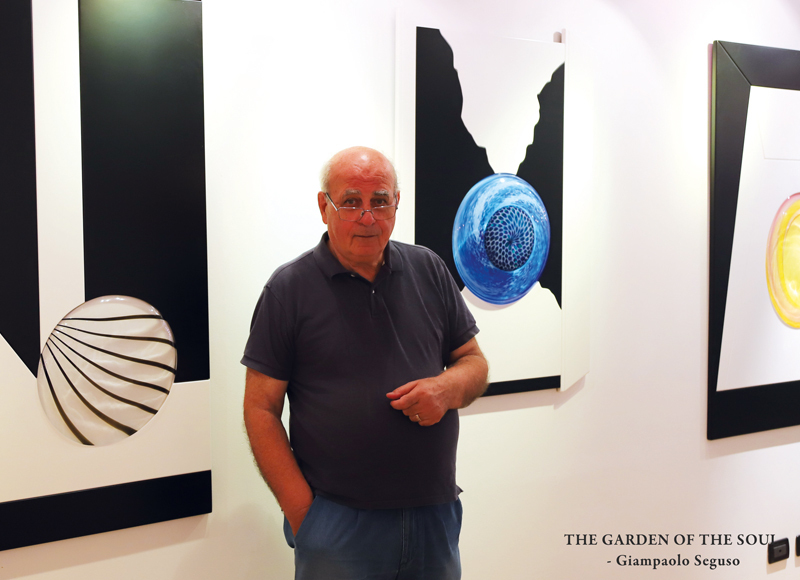 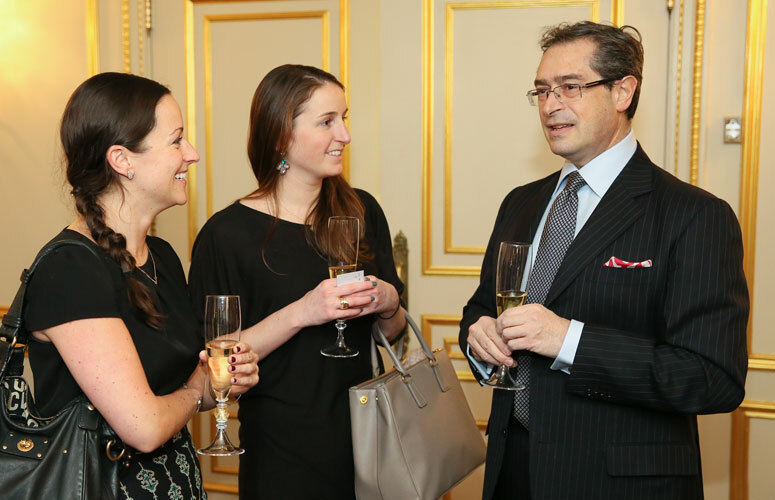 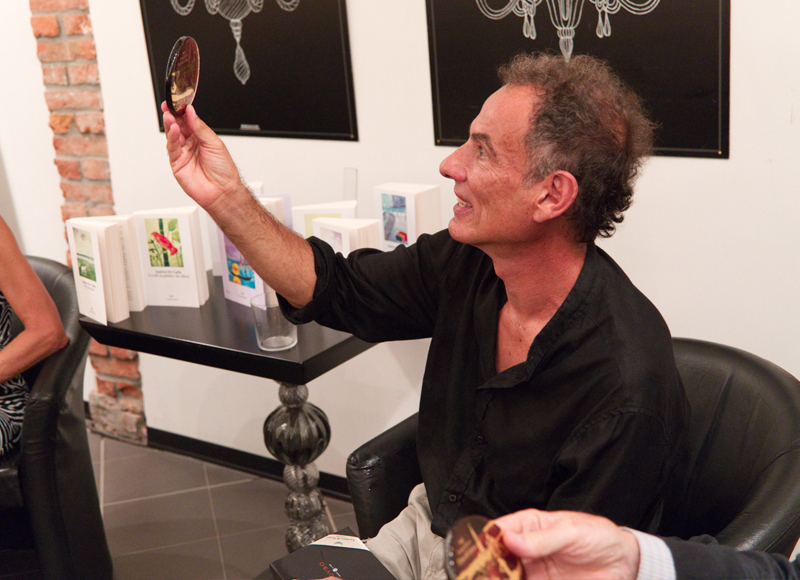 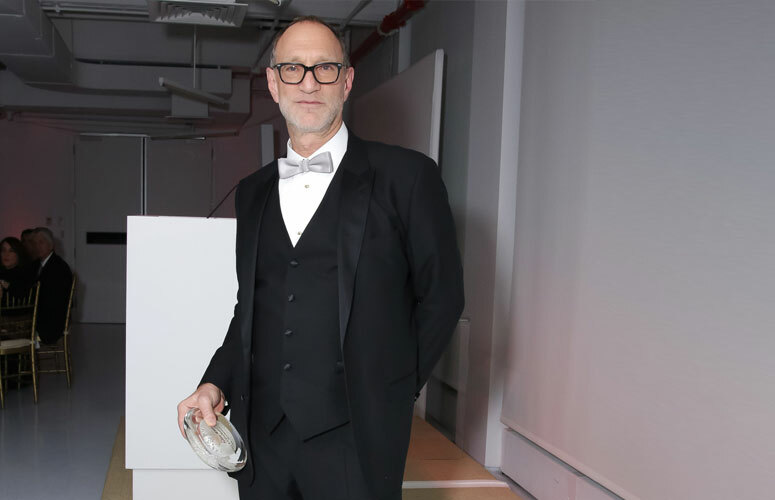 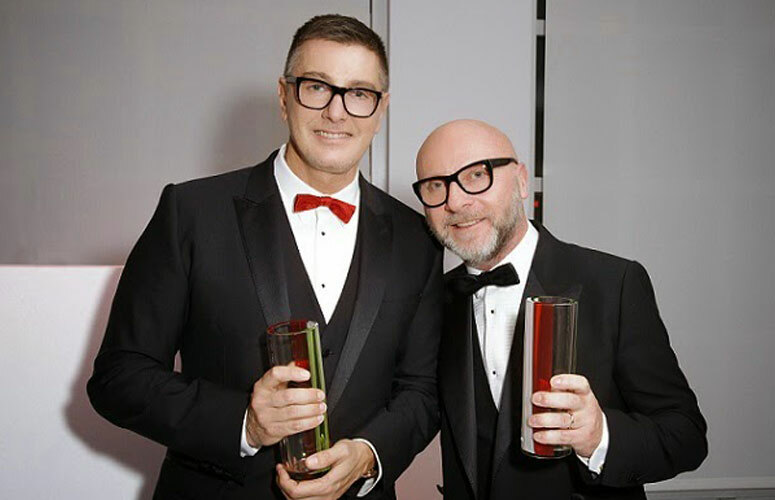 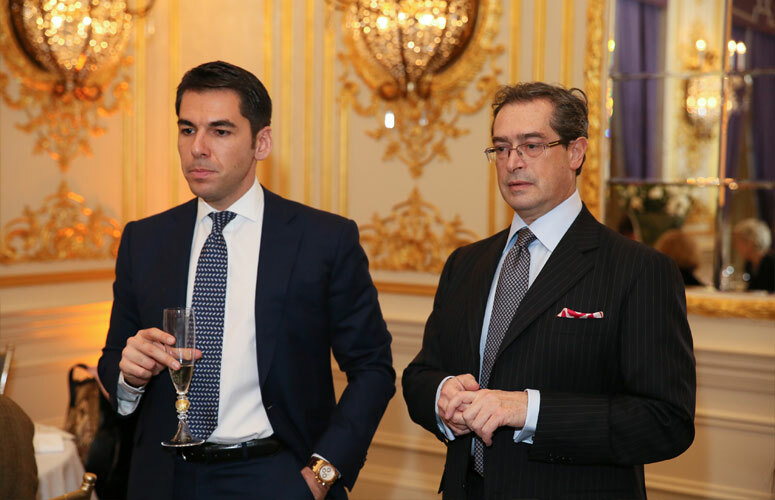 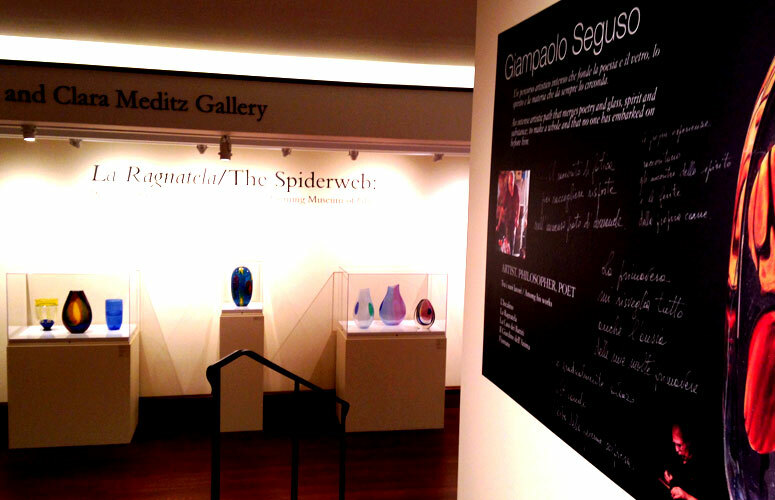 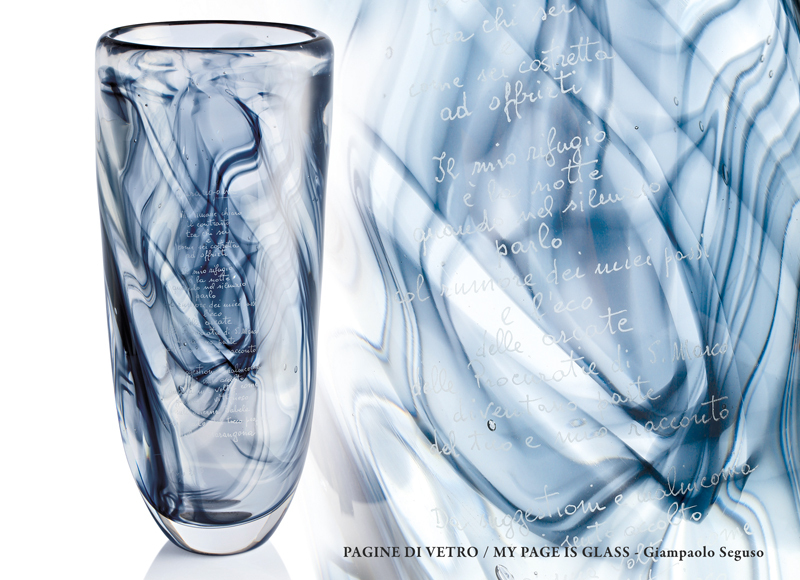 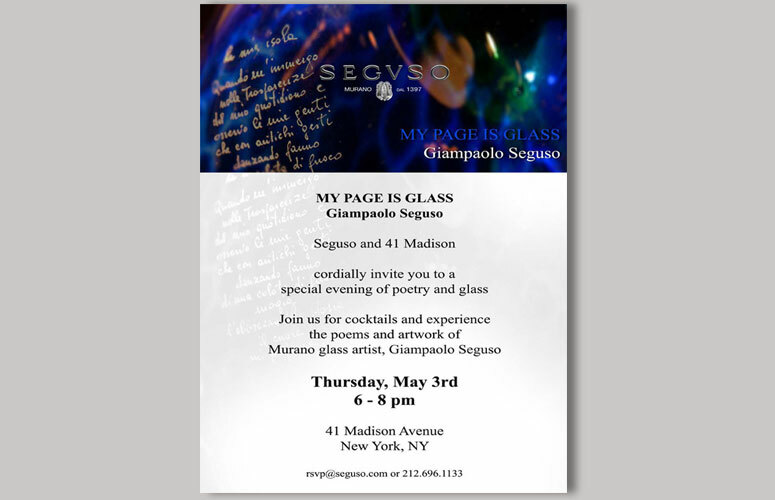 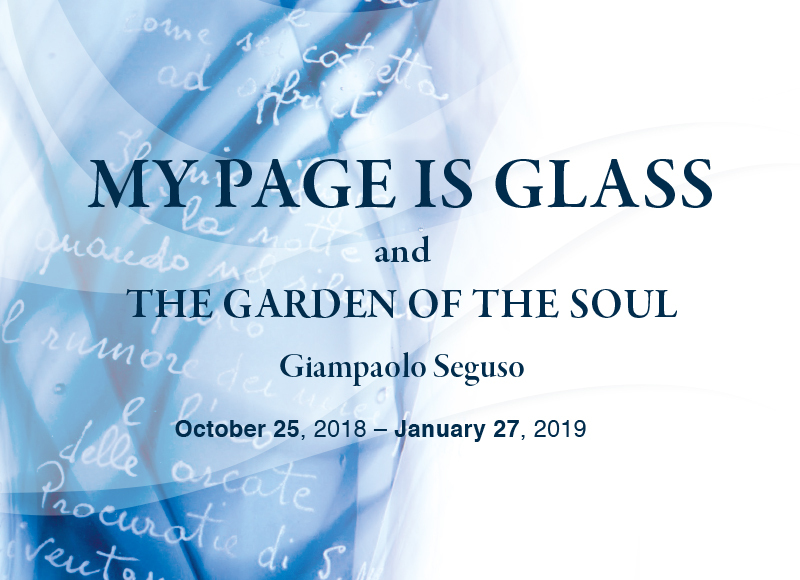 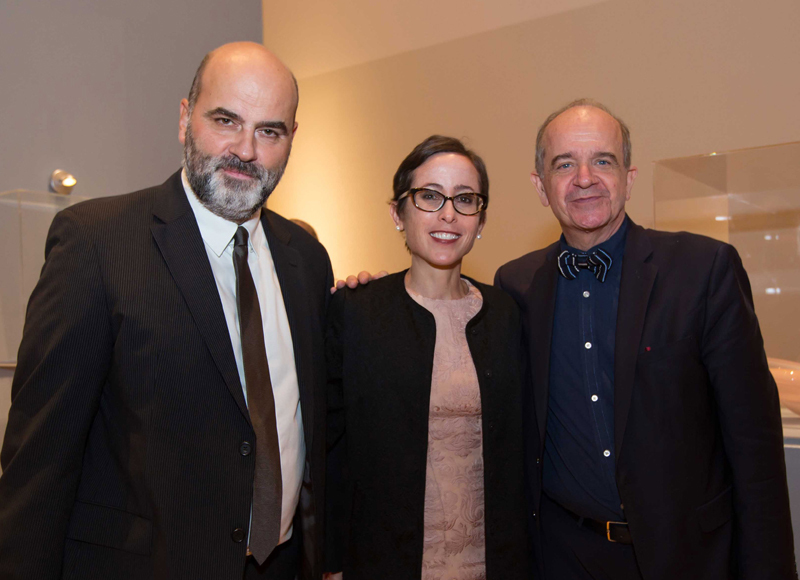 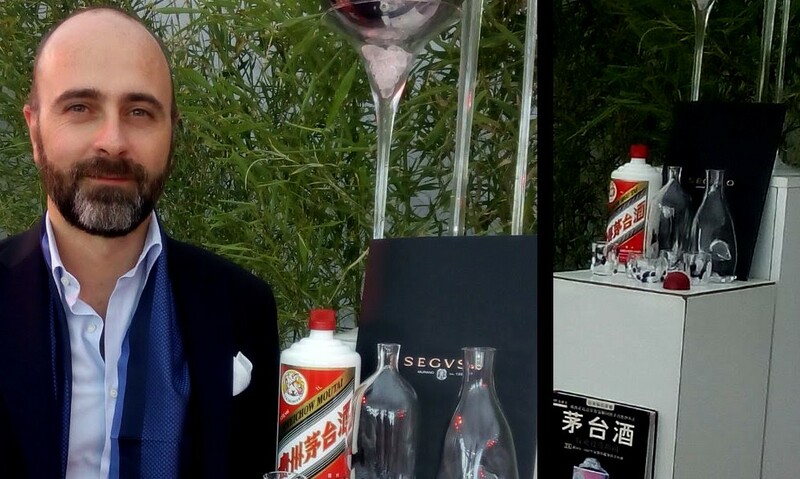 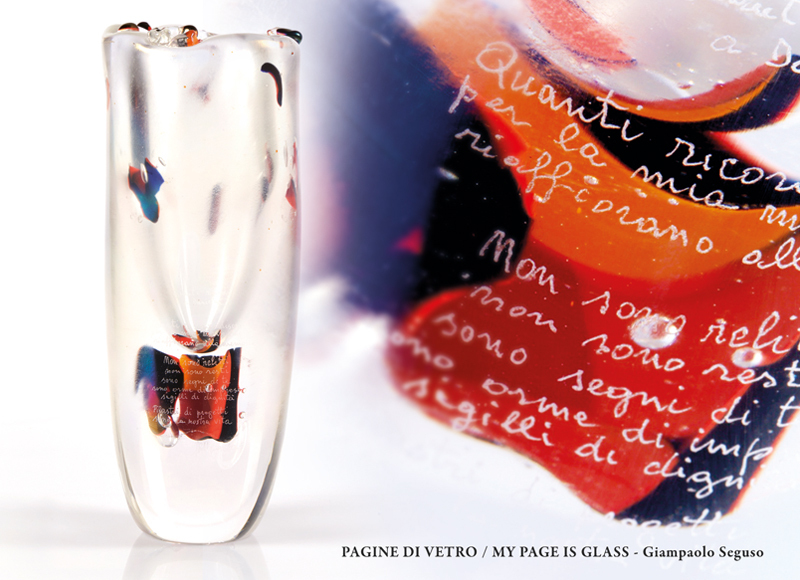 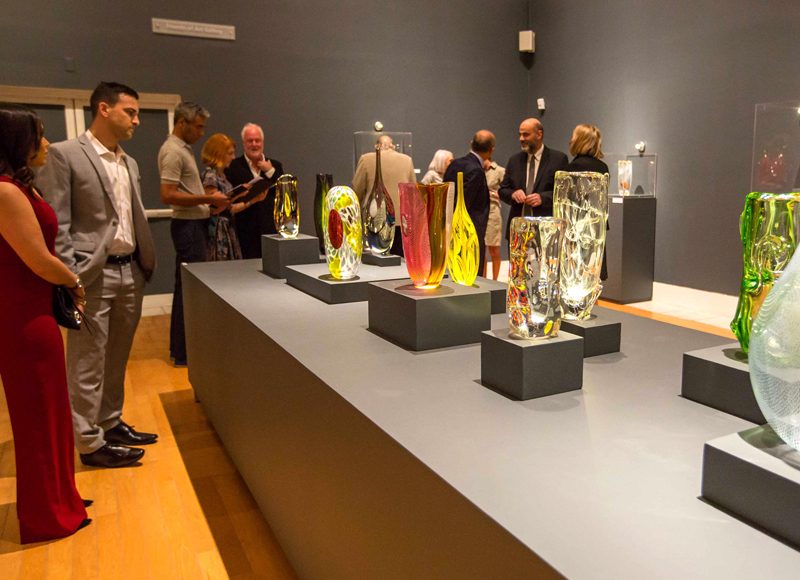 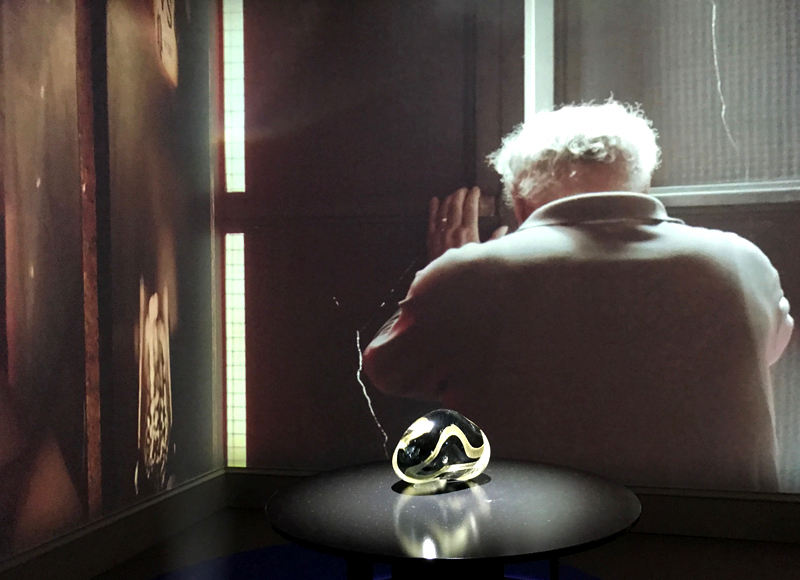 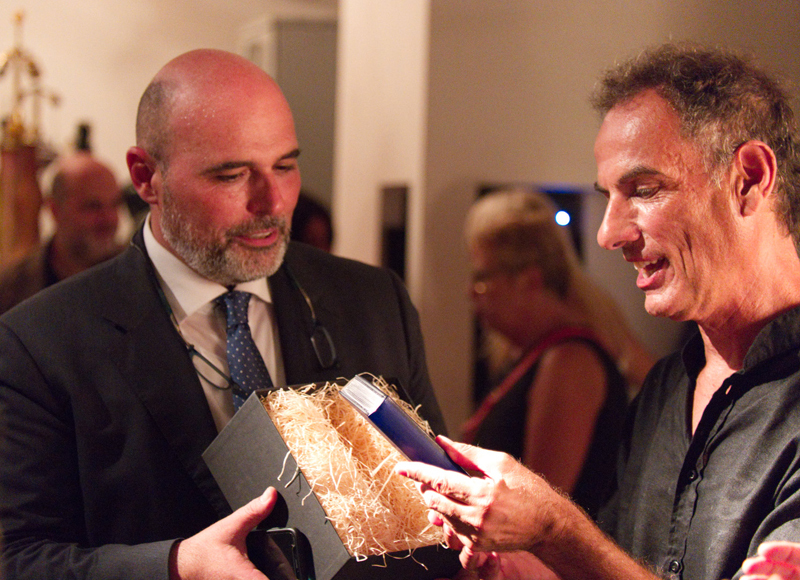 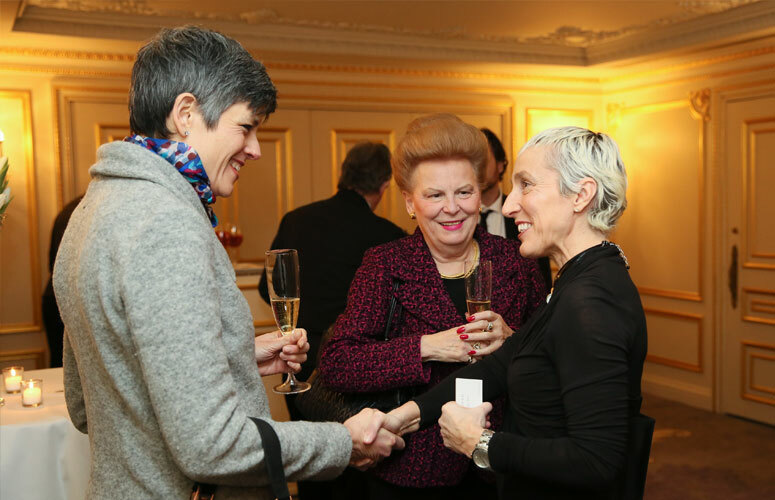 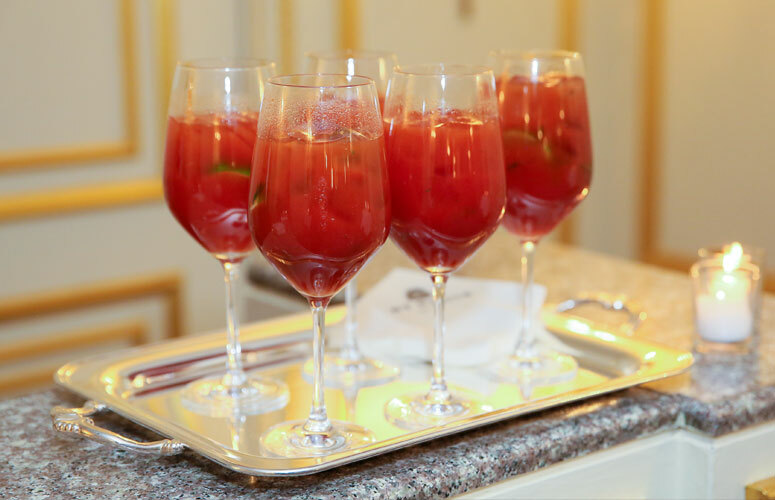 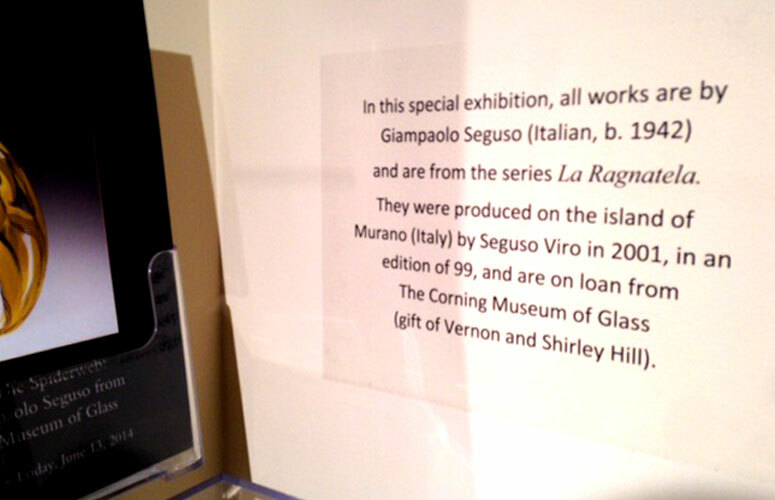 The poetry and glass of Giampaolo Seguso were featured during a special poetry reading and cocktail reception at 41 Madison.